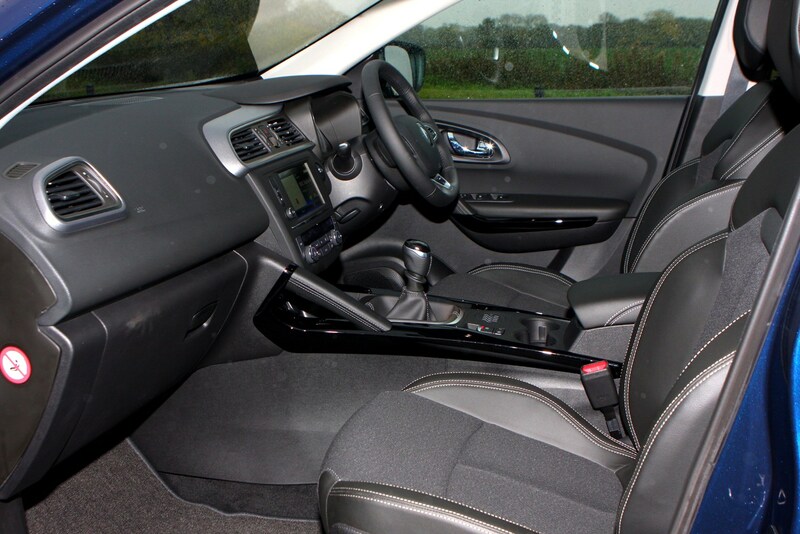 Insurance group: 14 - 23 How much is it to insure? 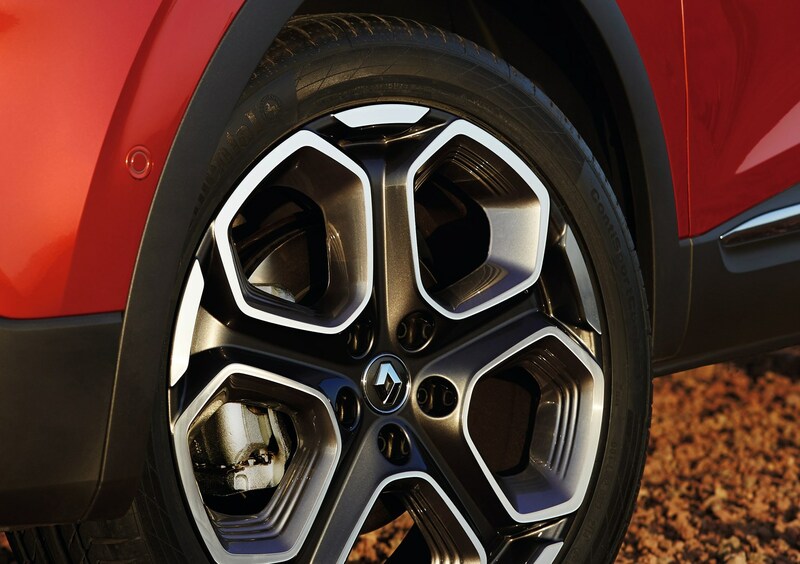 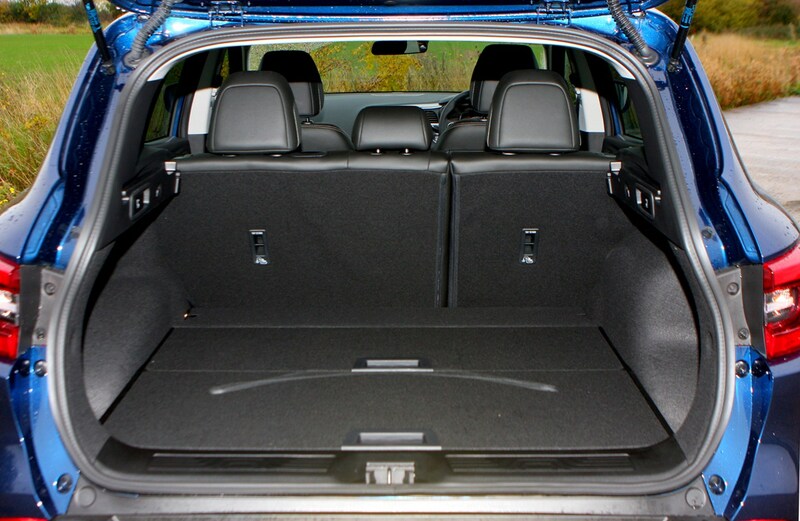 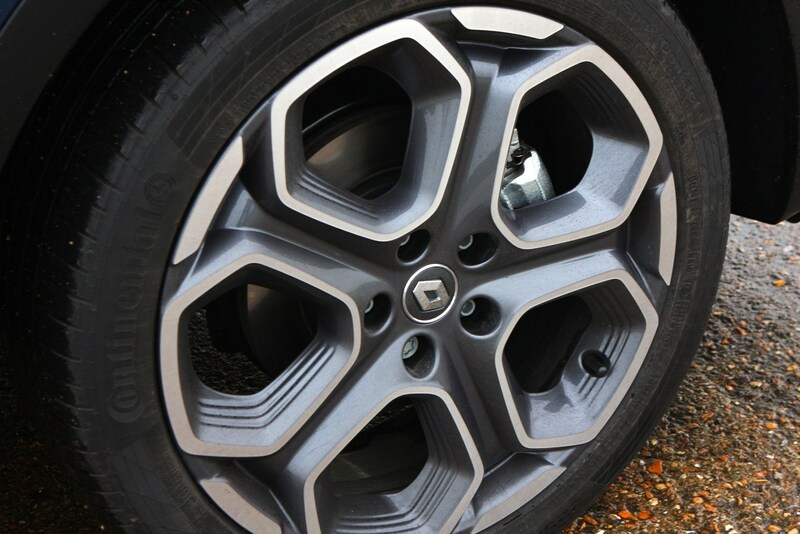 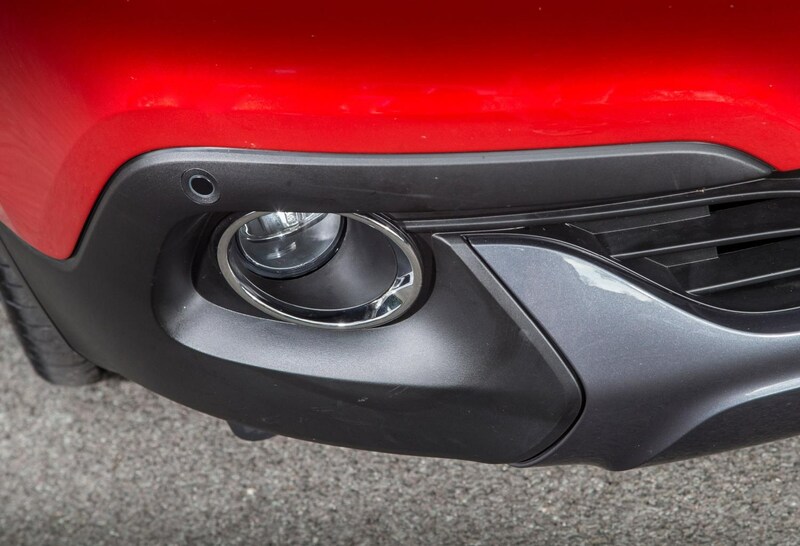 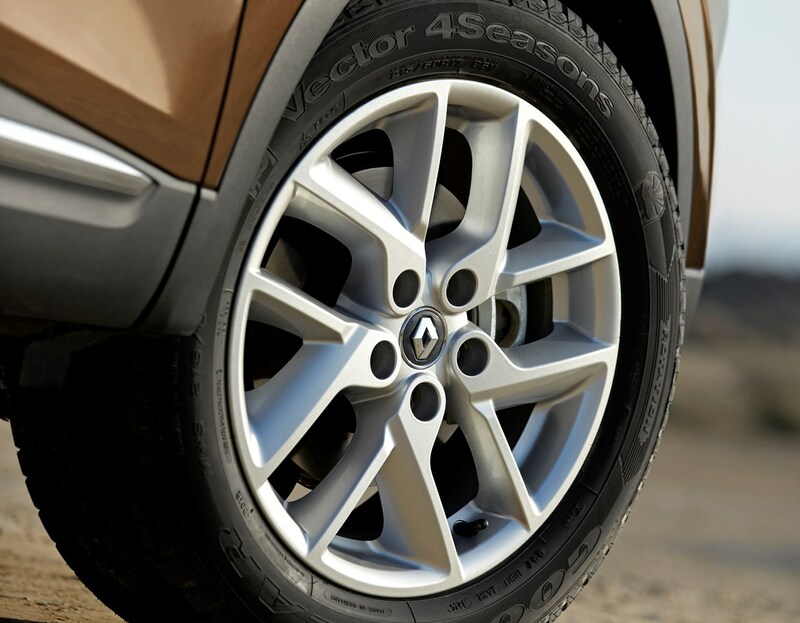 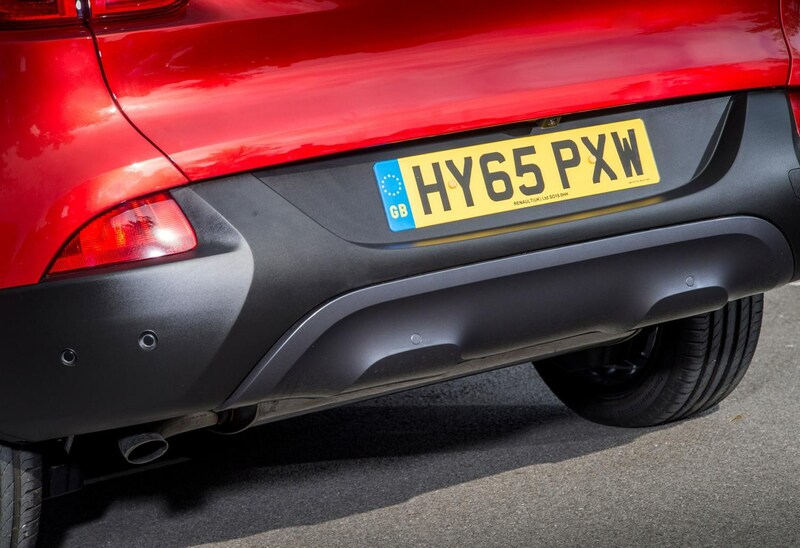 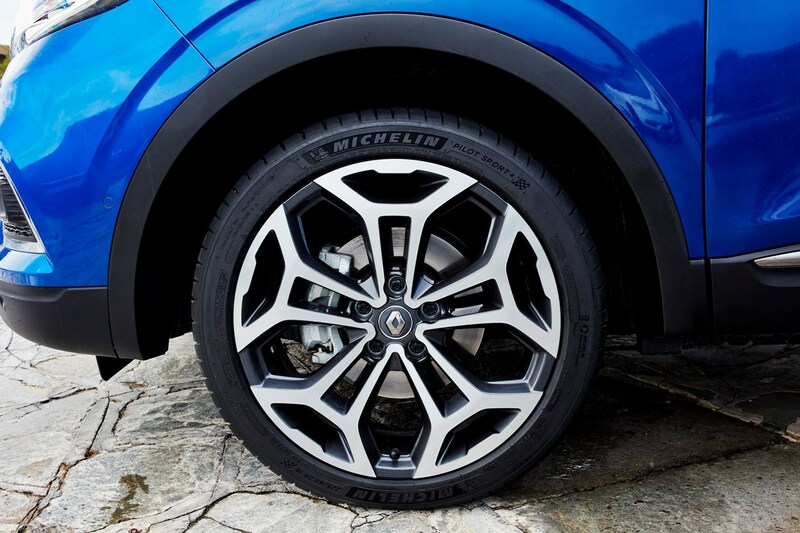 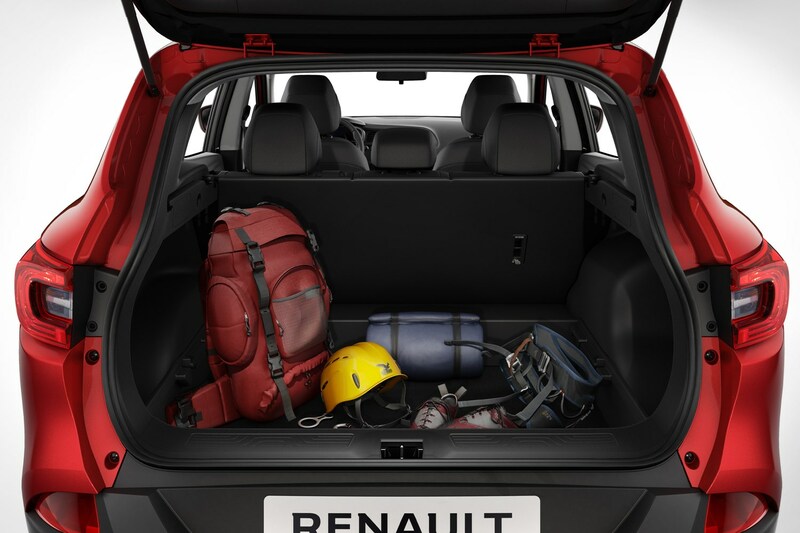 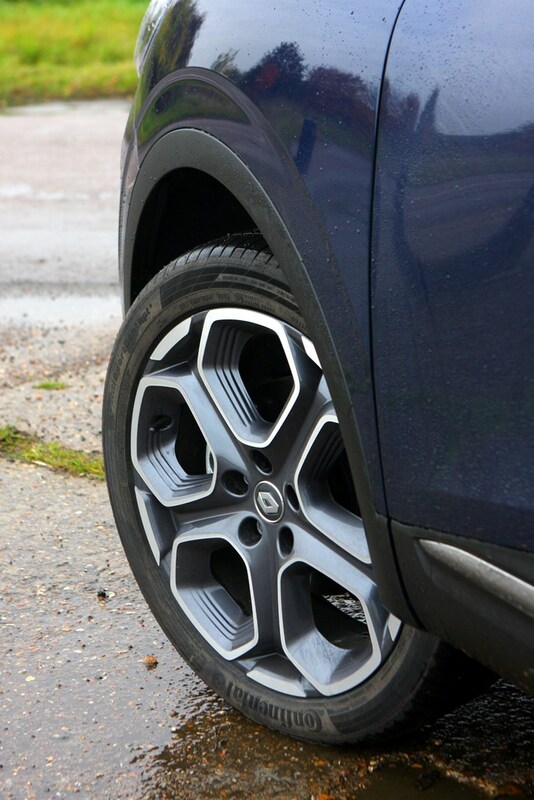 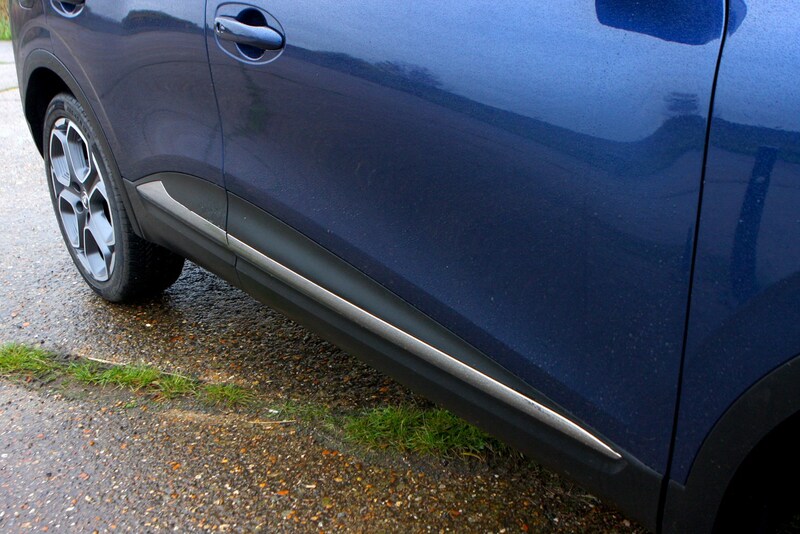 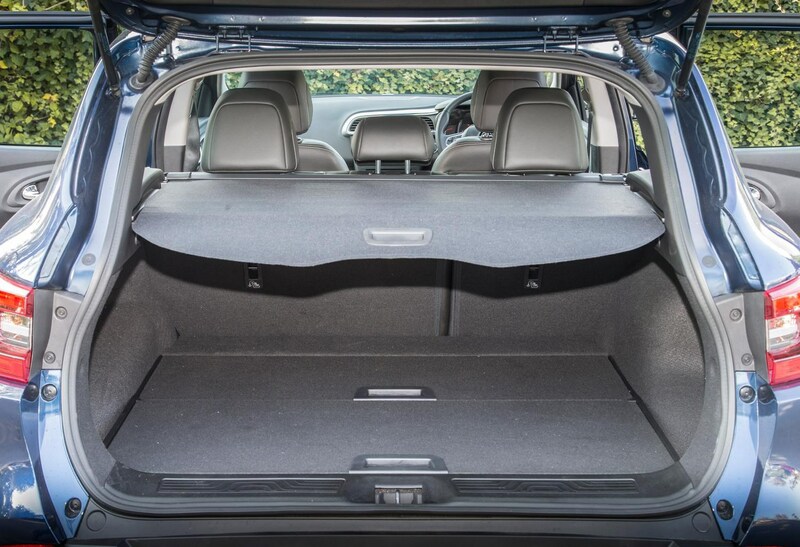 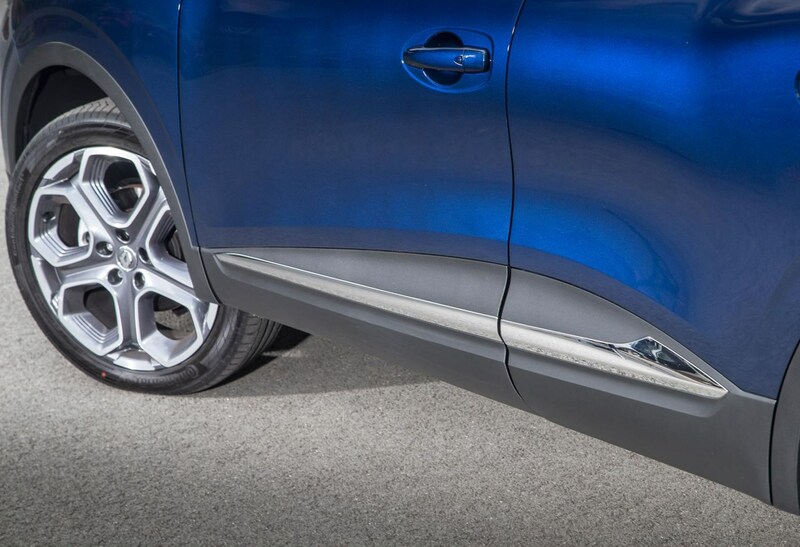 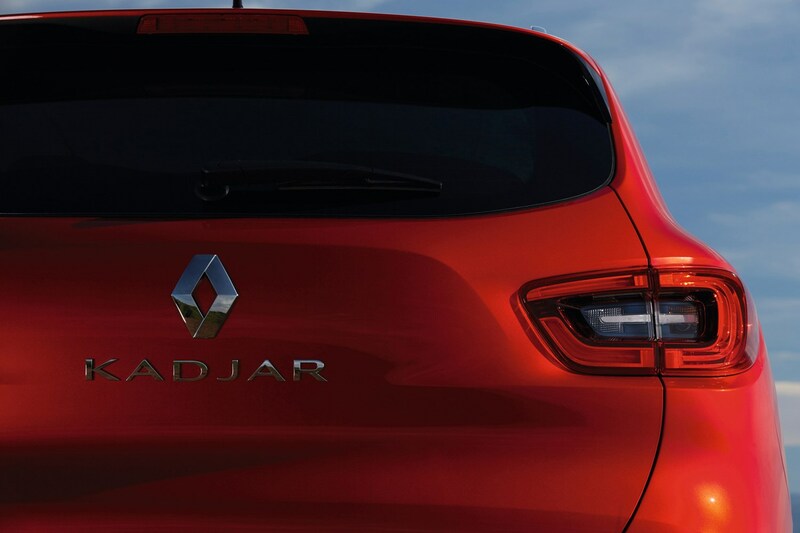 Strip away the curvaceous bodywork of the Renault Kadjar SUV and what’s underneath is very similar to the Nissan Qashqai. 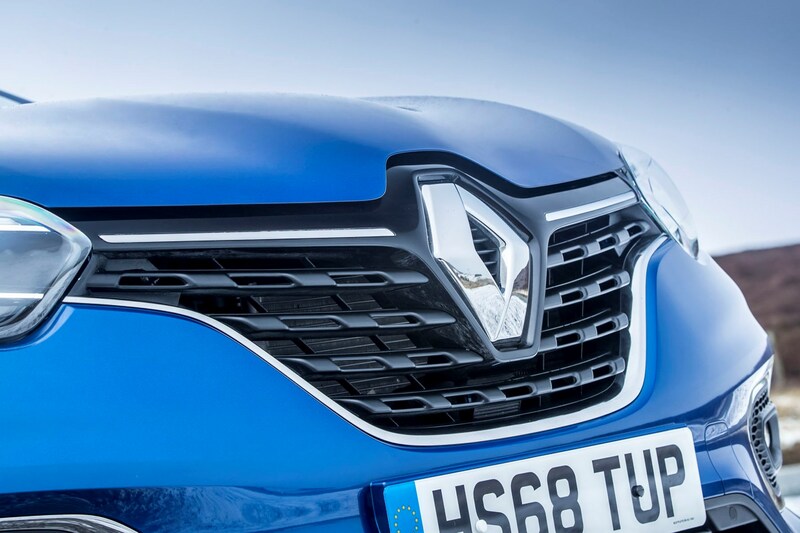 In fact, it’s a product of the Renault-Nissan Alliance, which means the best from both firms in terms of chassis design, engine line-up and gearboxes. 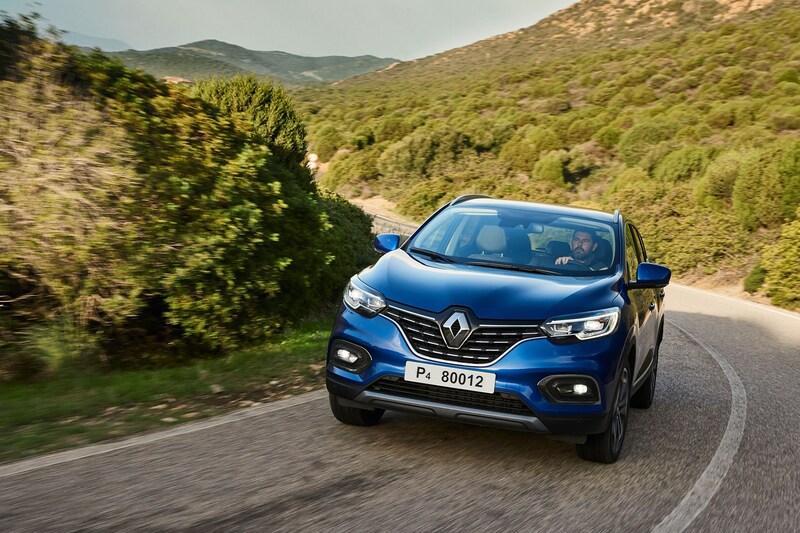 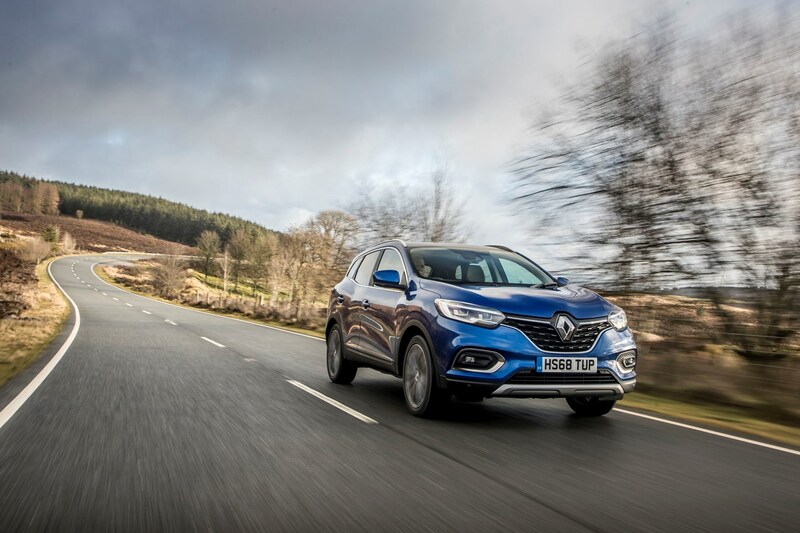 The styling, technology, interior fixtures and fittings are all pure Renault (for the most part), however, which is why it’s best to look at this car as the Renault Captur’s bigger brother rather than a re-badged Nissan. 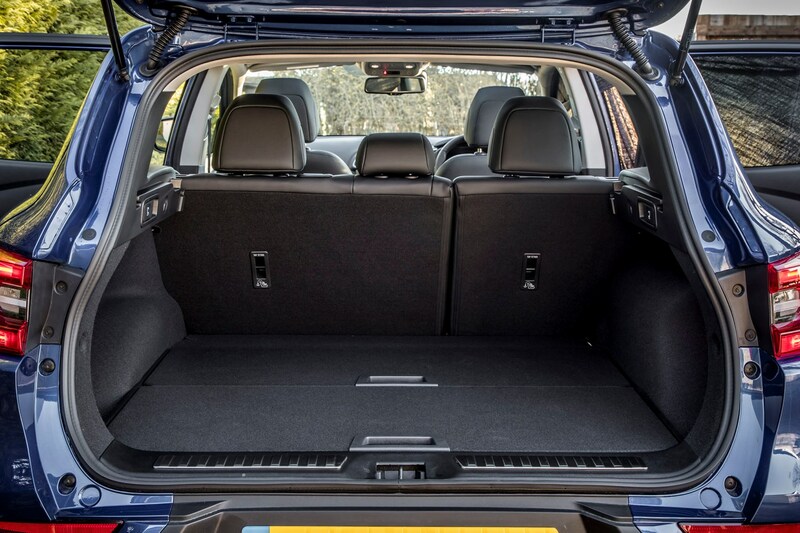 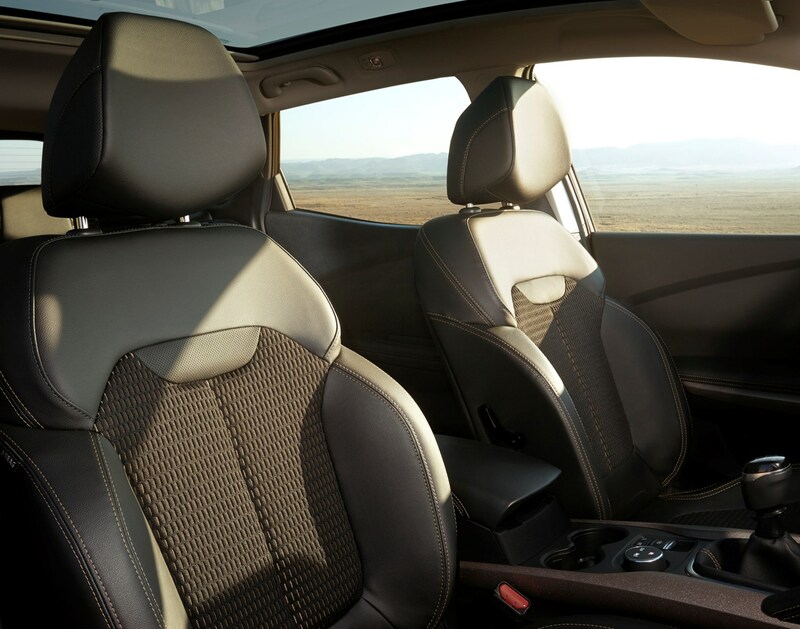 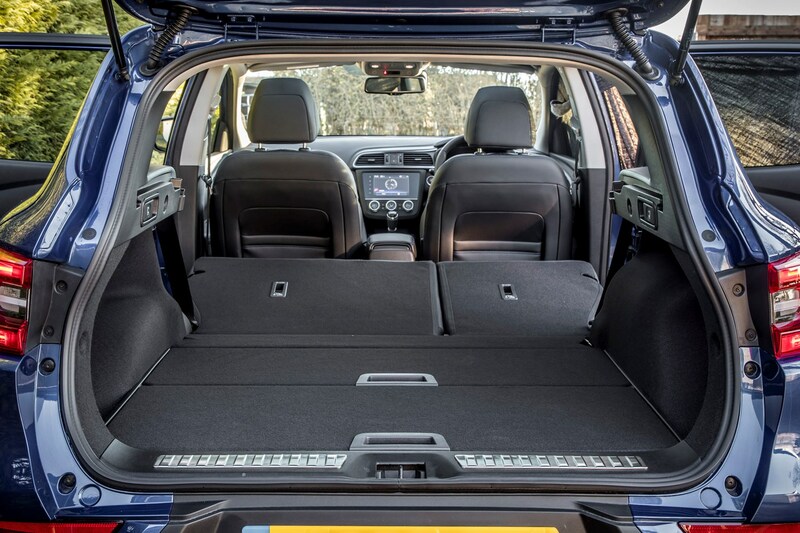 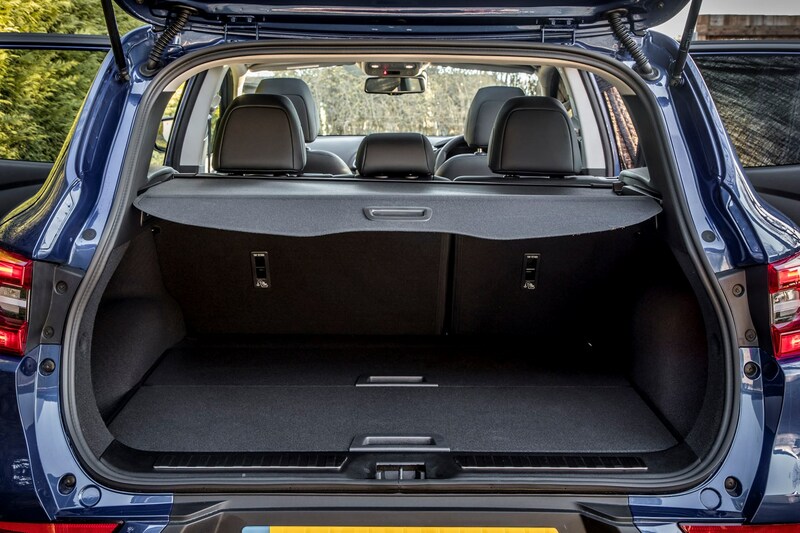 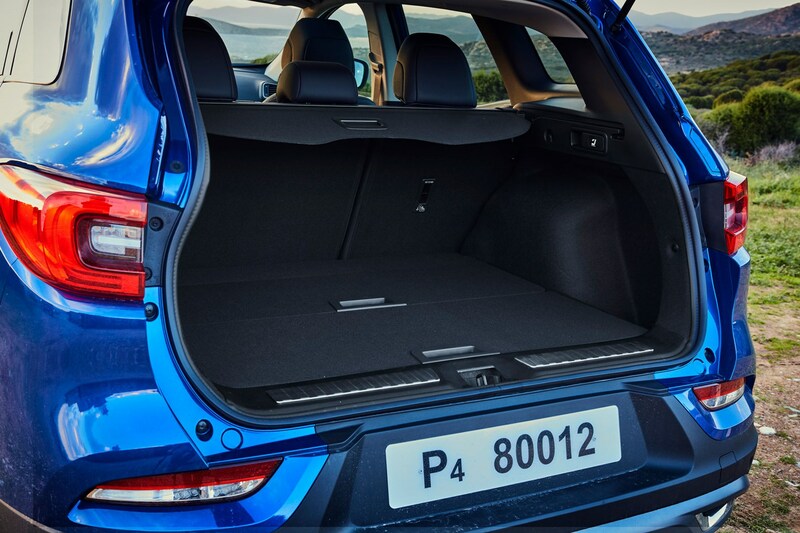 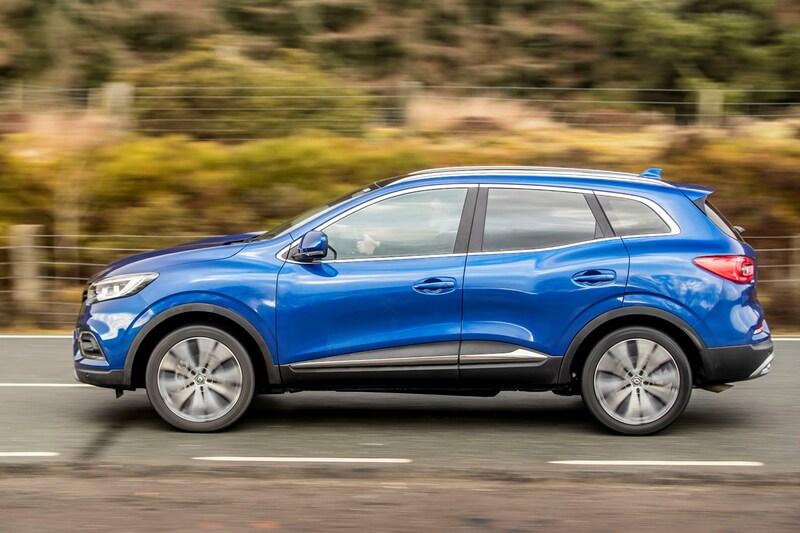 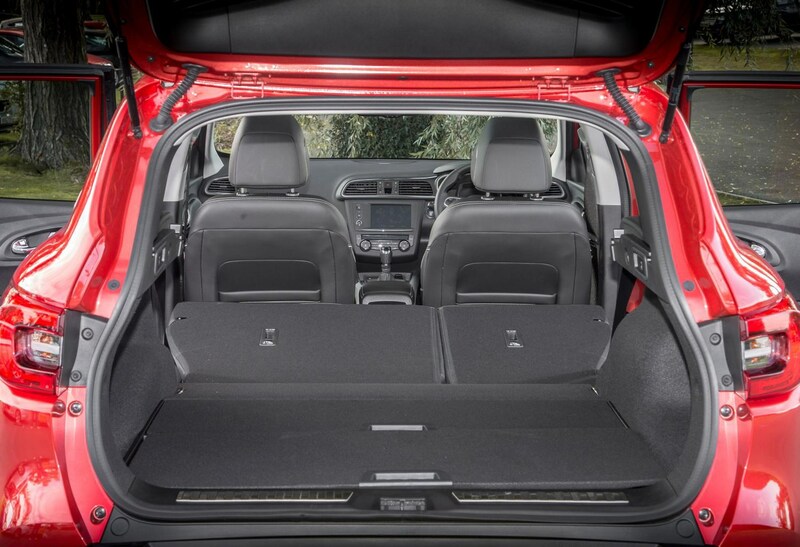 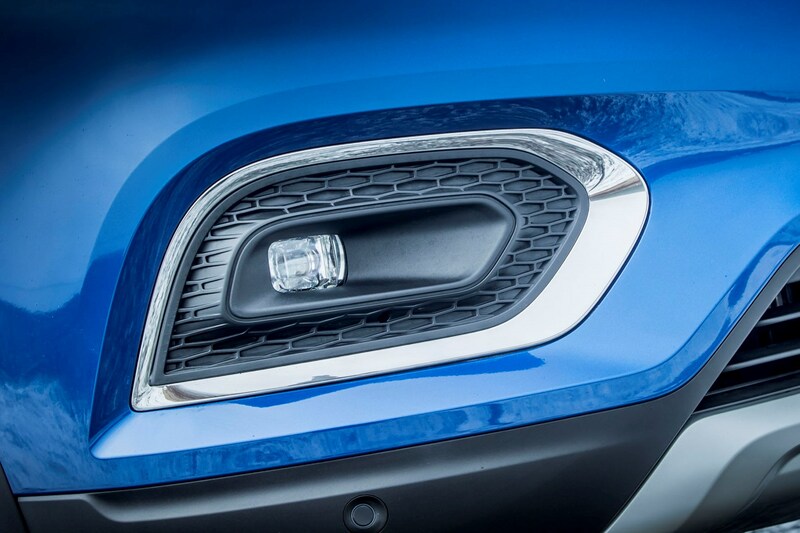 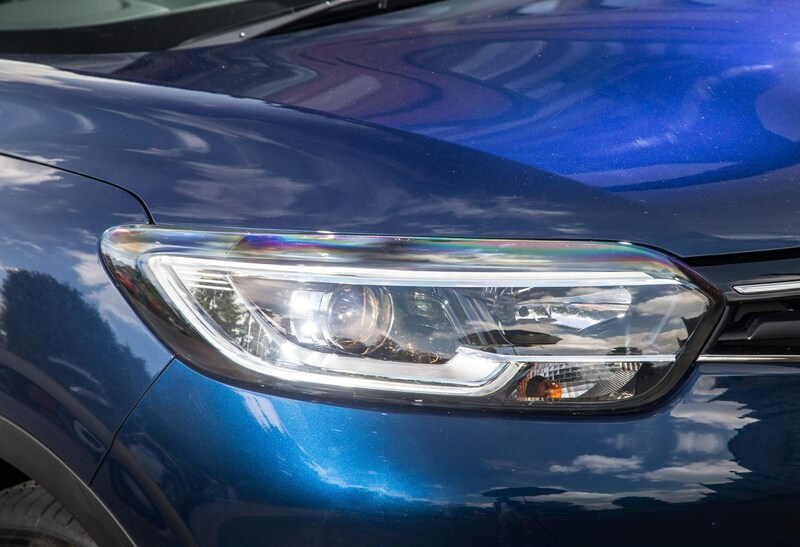 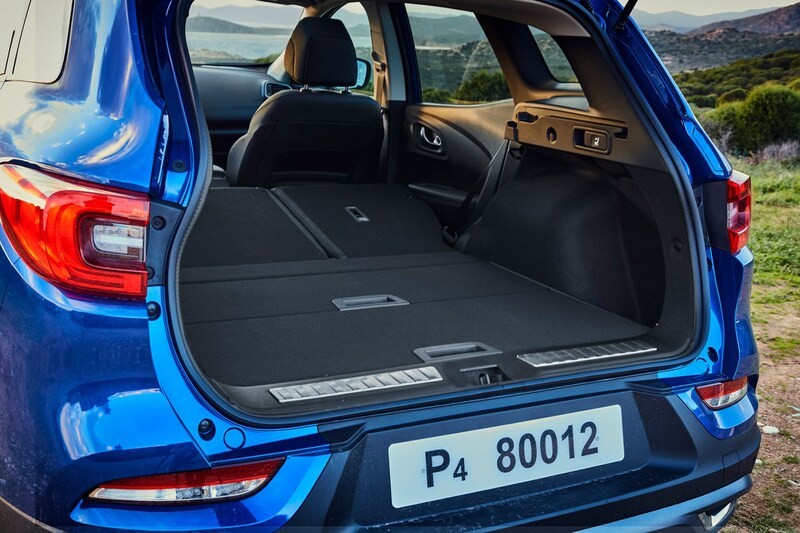 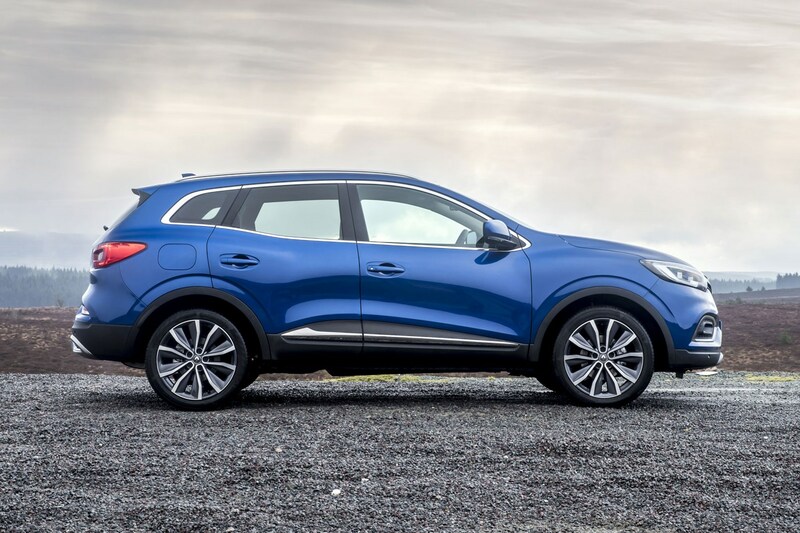 Naturally, the Qashqai is one of its closest rivals, but the crossover sector is very competitive, with key rivals coming in the form of the Ford Kuga, Mazda CX-5, Peugeot 3008 and Volkswagen Tiguan, to name just a few. 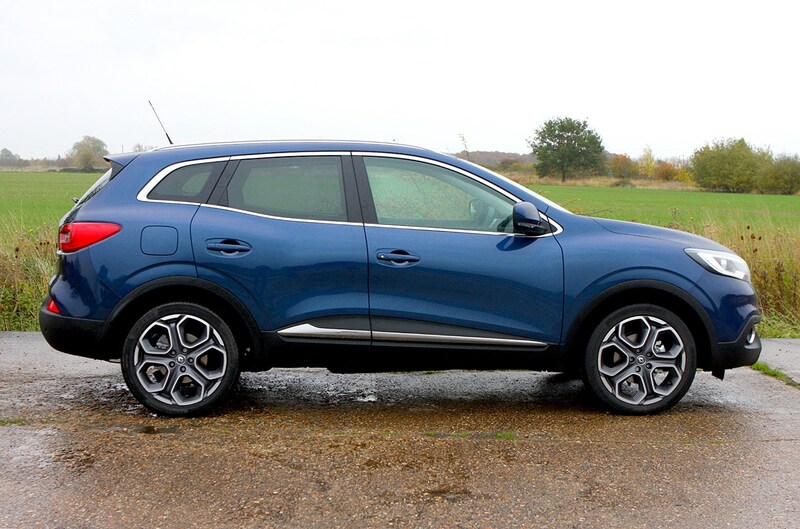 We reckon this is a particularly nice SUV to look at. 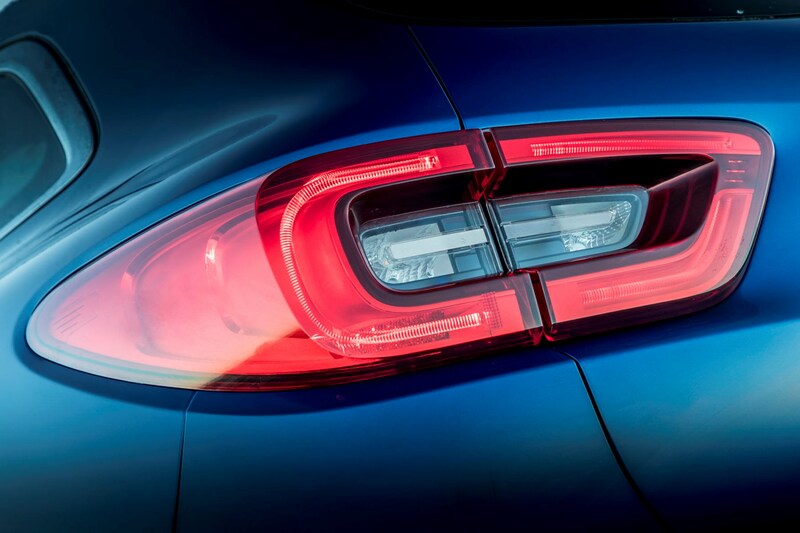 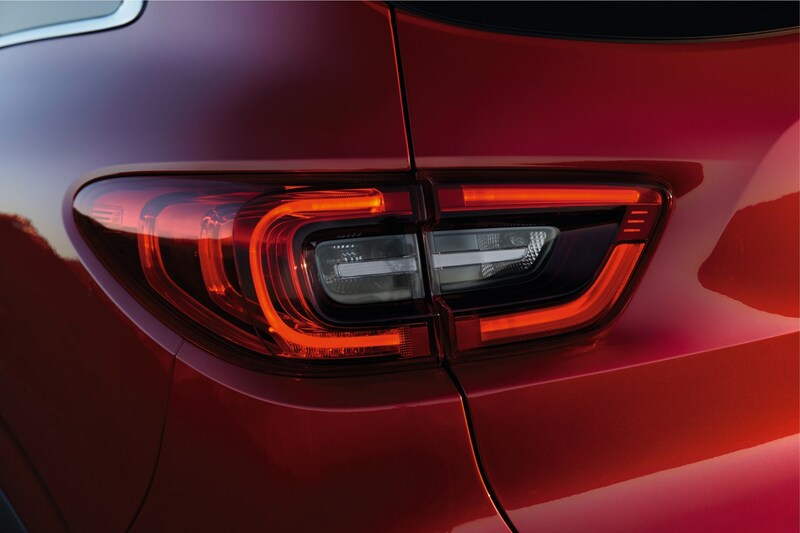 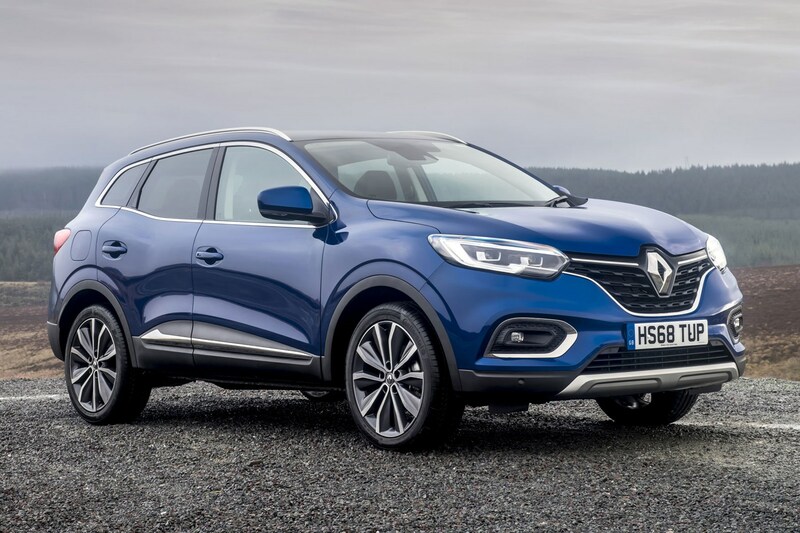 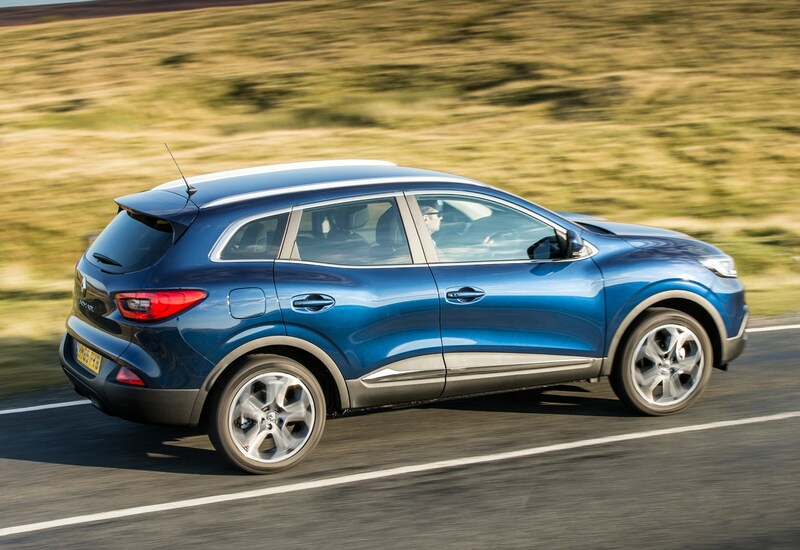 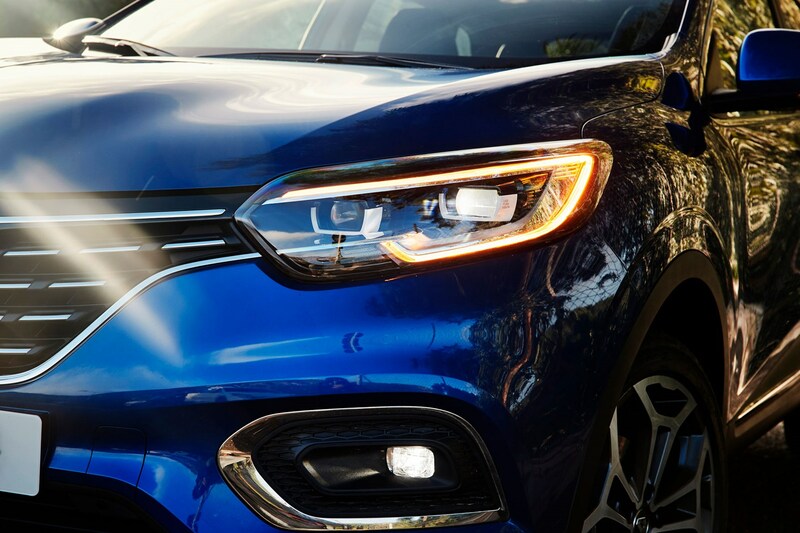 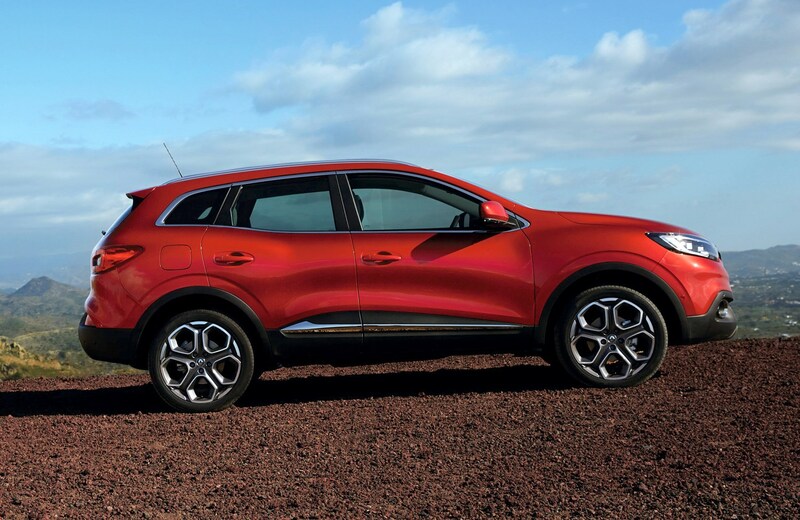 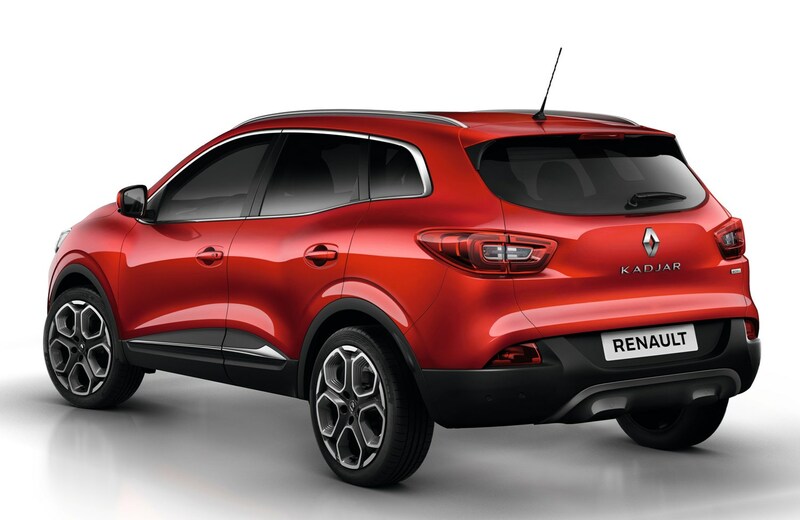 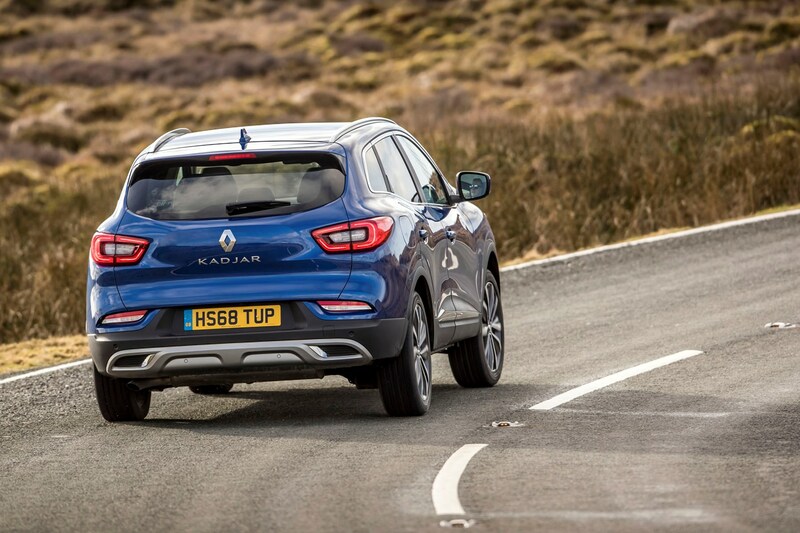 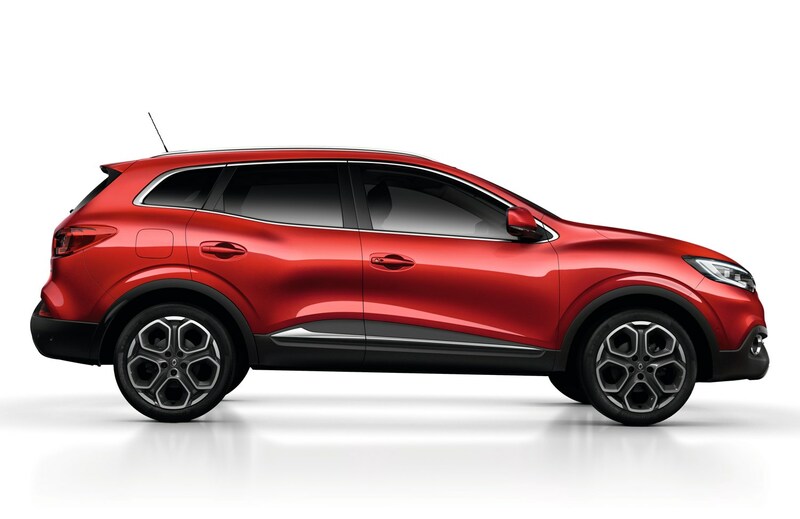 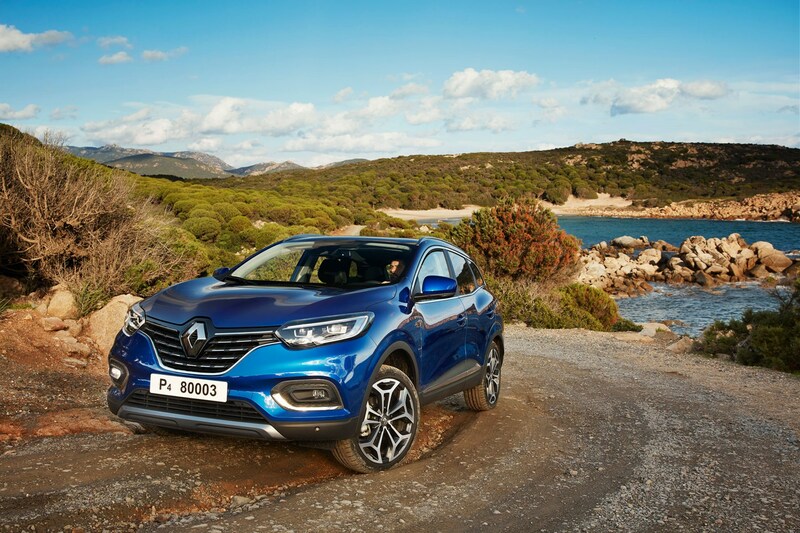 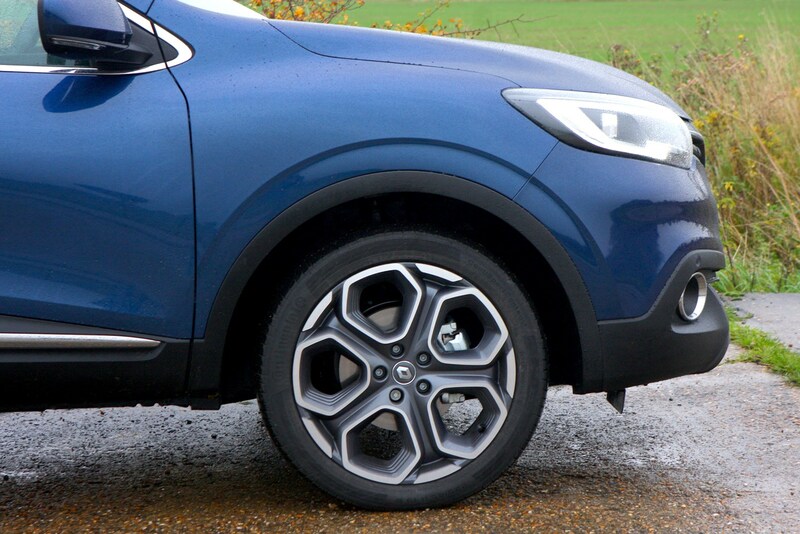 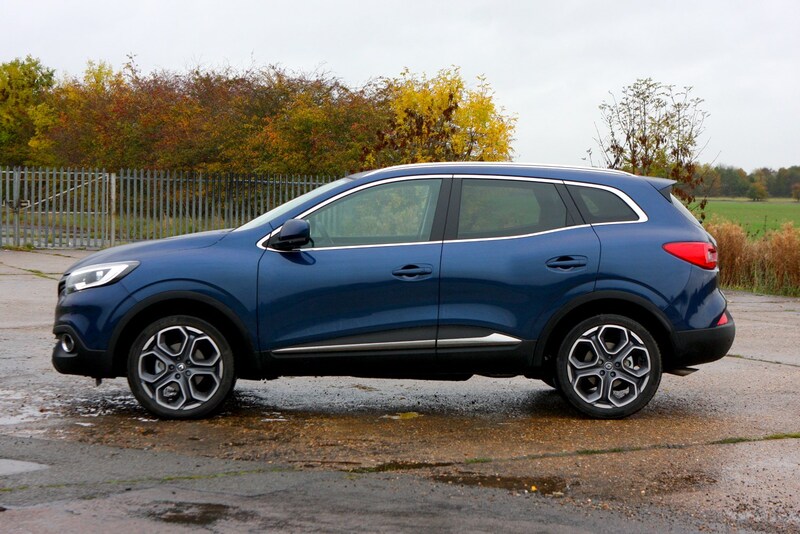 Its curvy design won’t suit all tastes, but Renault’s design language has translated well onto the Kadjar and there are some neat design details that help to disguise the size of this car, and with a facelift late in 2018, it remains as fresh and up to date as any crossover. 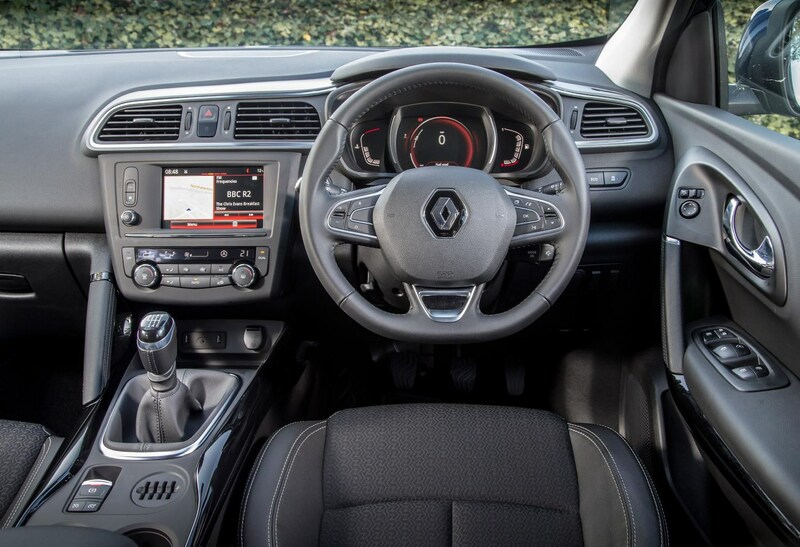 It drives well too, comes with a range of excellent engines, the interior is comfortable, refined and spacious enough for most families. 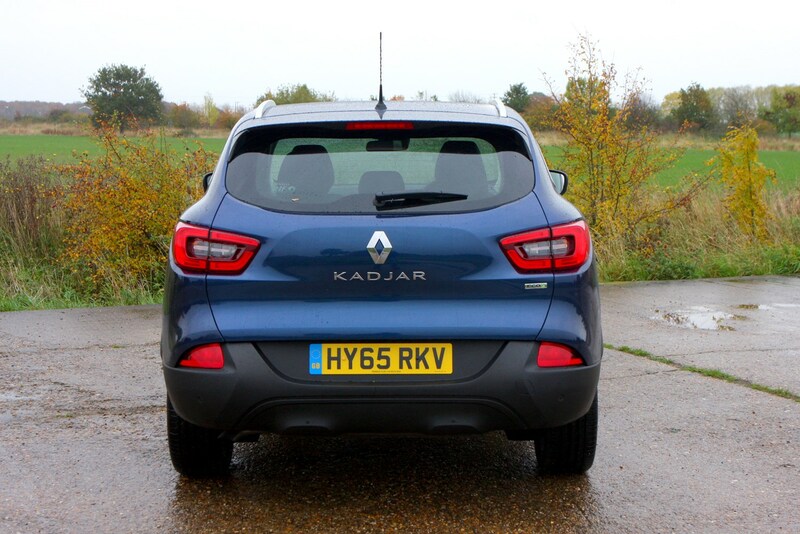 There really isn’t a lot to dislike about the Kadjar. 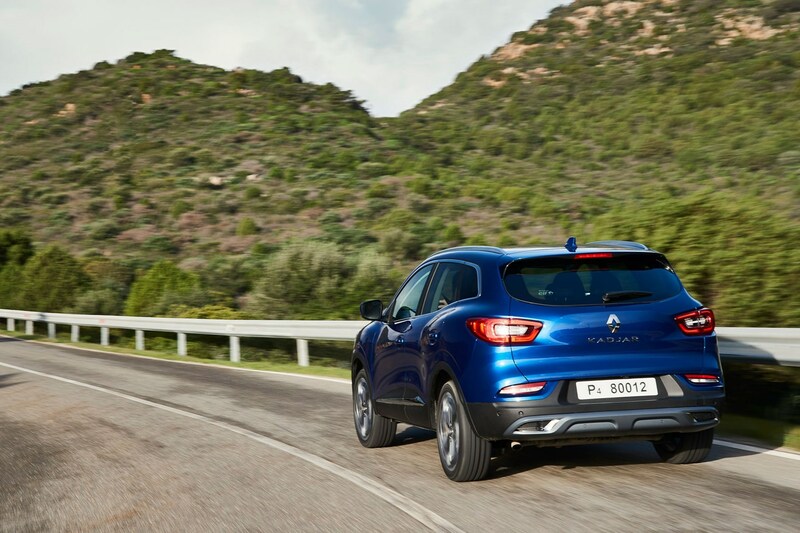 You’ve a choice of four engines – 140hp and 160hp 1.3-litre TCe petrols, plus a 115hp 1.5-litre Blue dCi diesel and a 150hp 1.7-litre Blue dCi diesel. 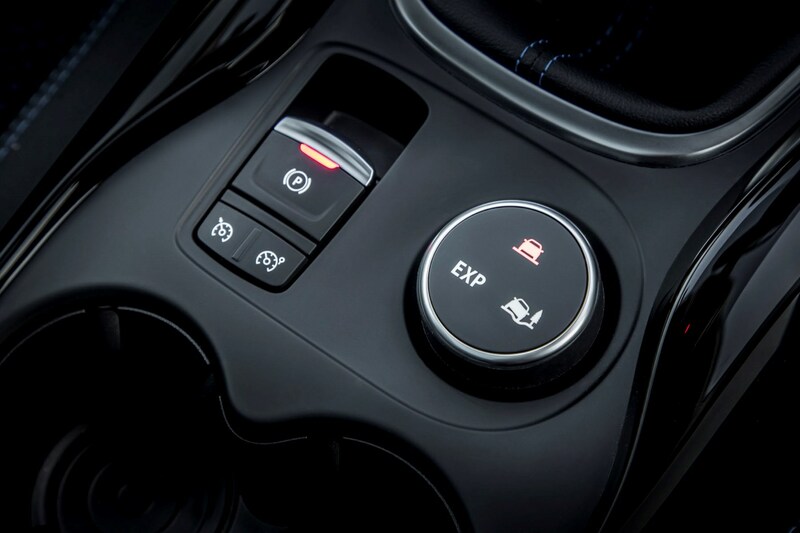 All are front-wheel drive and come with a six-speed manual transmission as standard, while the TCe 140 and Blue dCi 115 can be specified with an EDC dual-clutch automatic. 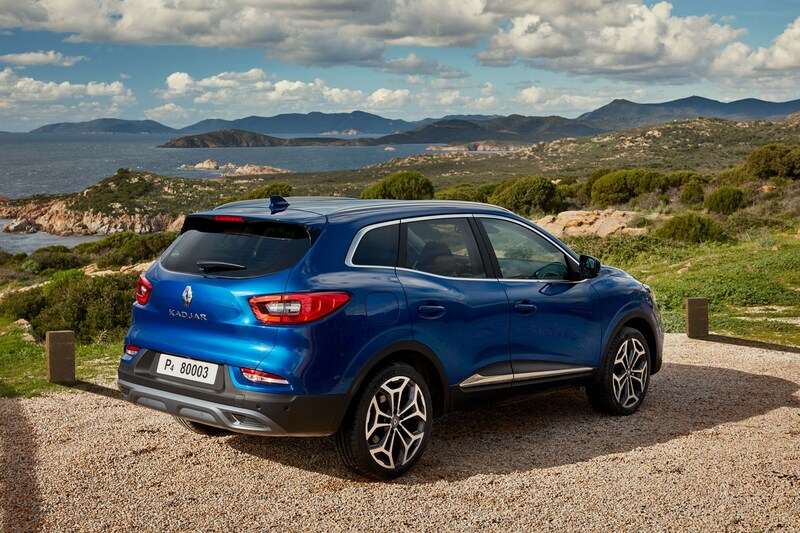 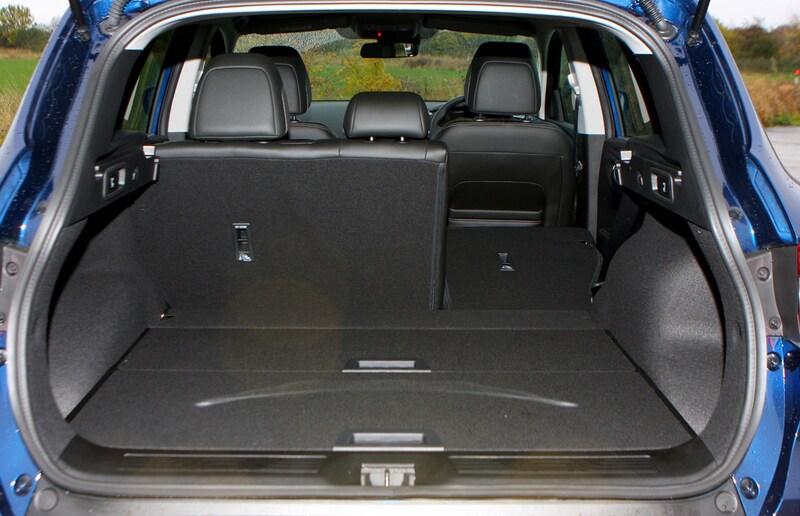 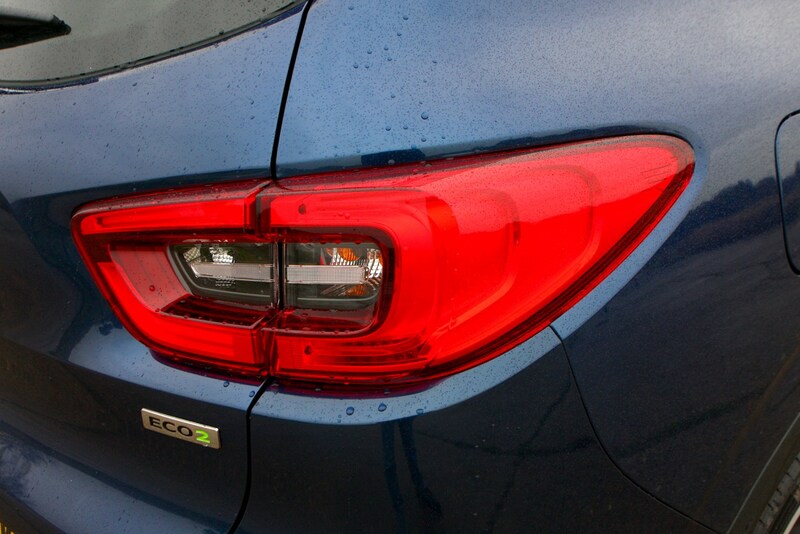 The Blue dCi 150 can also come with four-wheel drive. 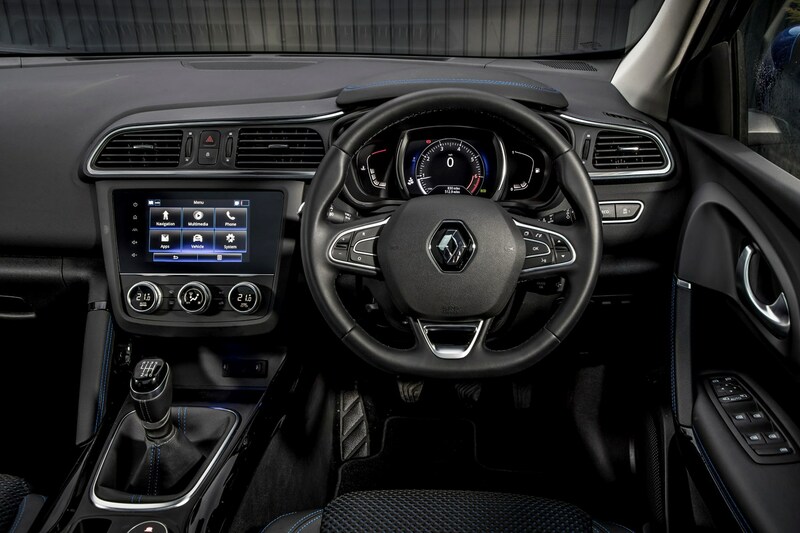 Pre-summer 2018 facelift cars were available with four engines – 1.2-litre TCe 130 and 1.6-litre TCe 165 petrols along with 1.5- and 1.6-litre diesels, referred to as dCi 110 and dCi 130, respectively. 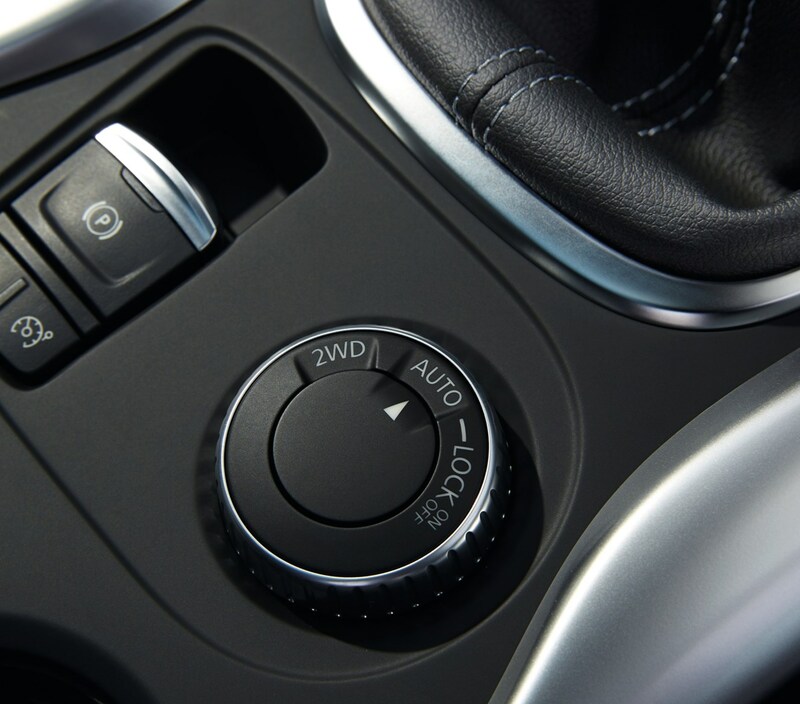 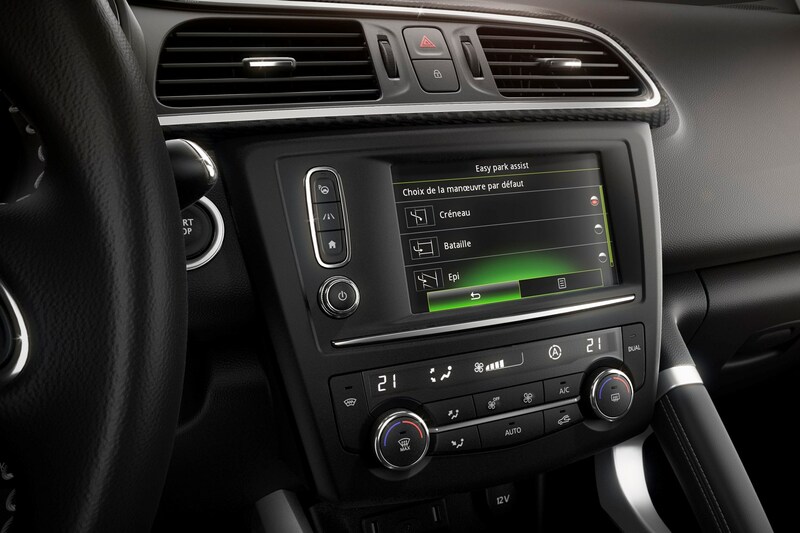 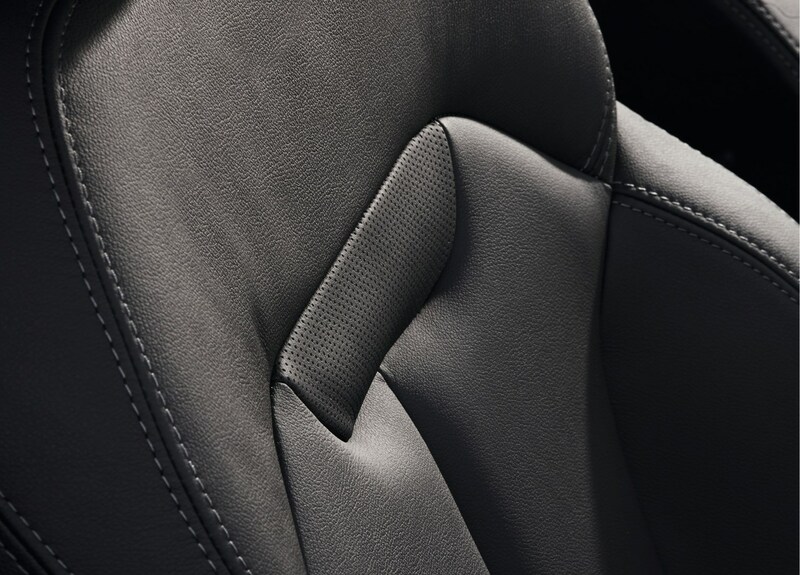 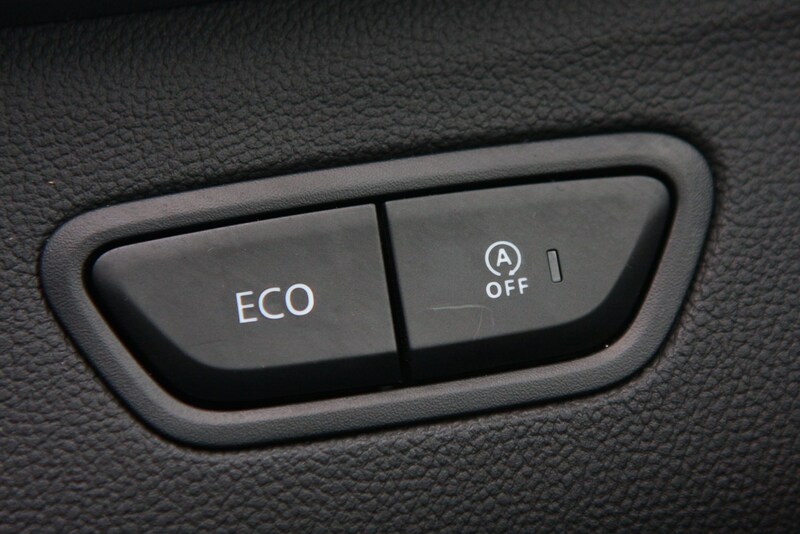 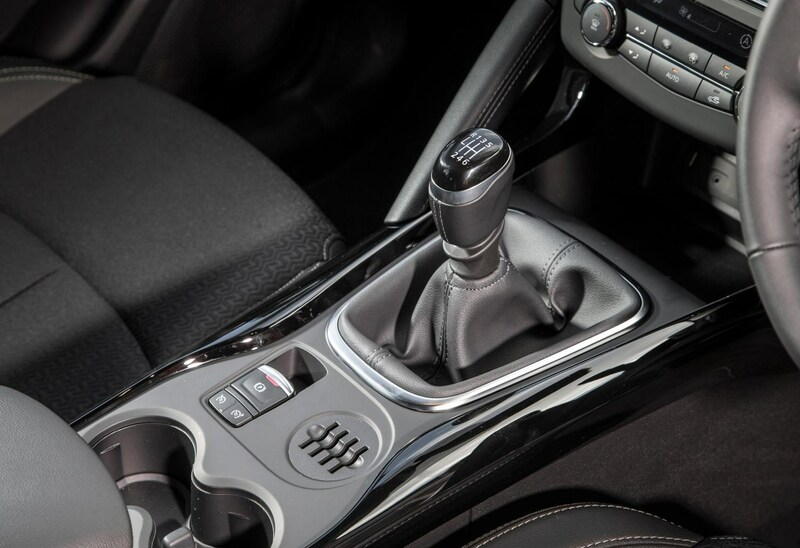 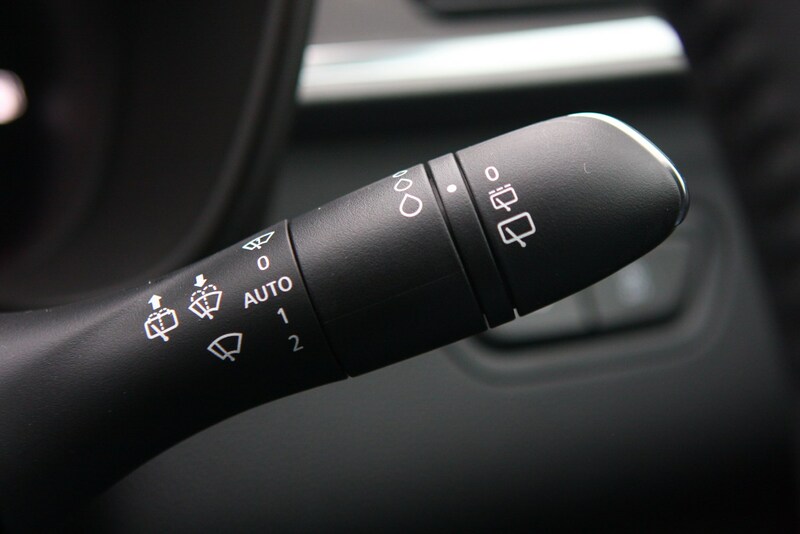 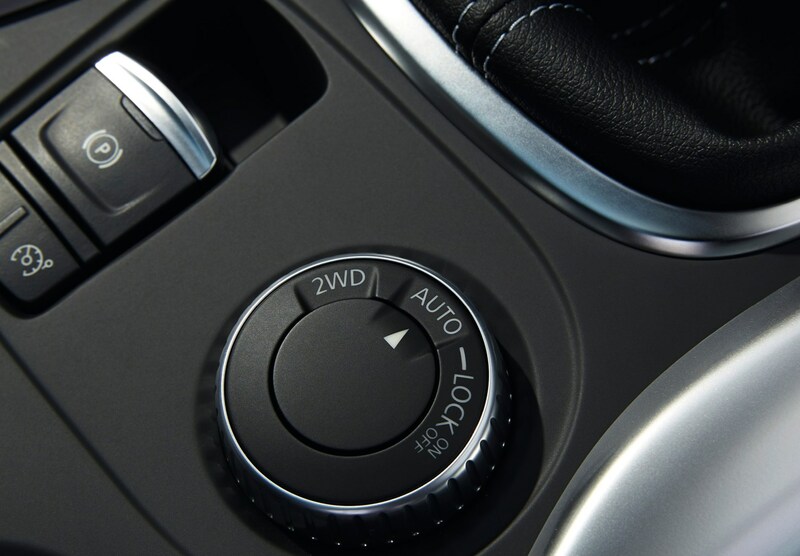 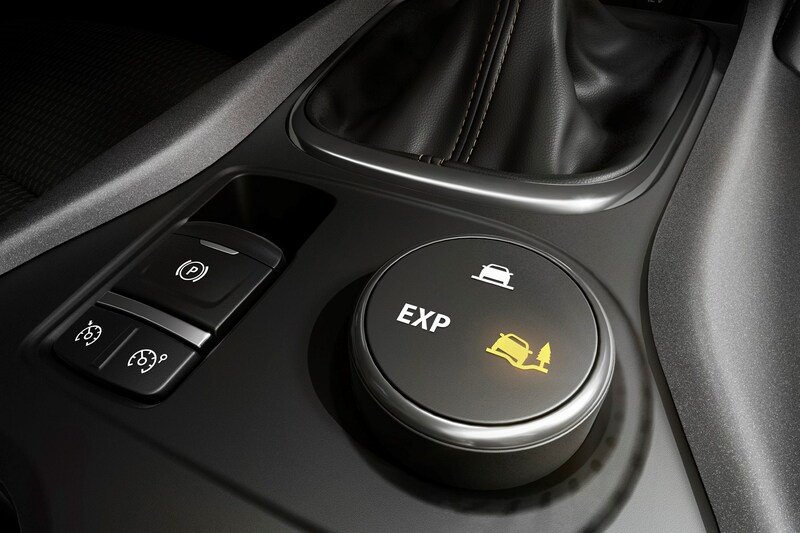 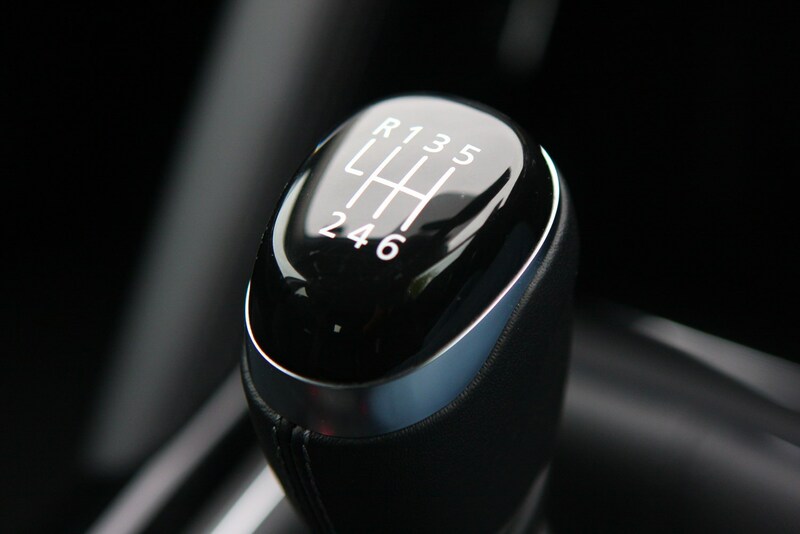 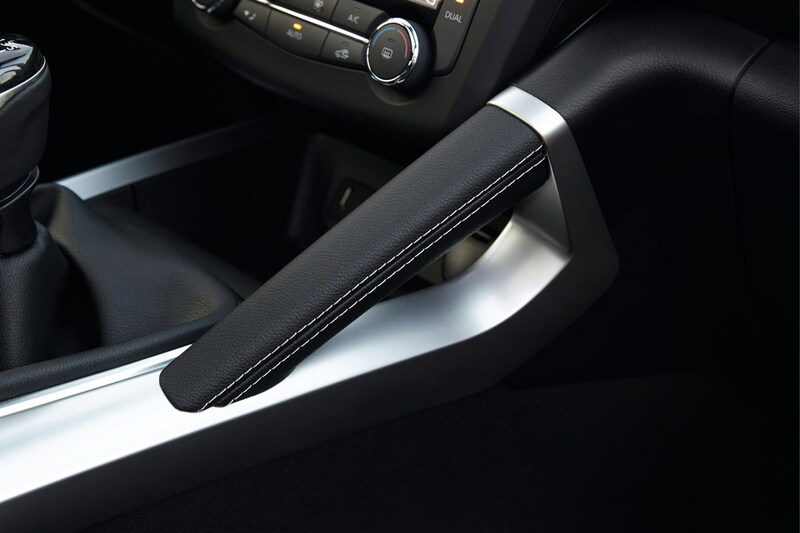 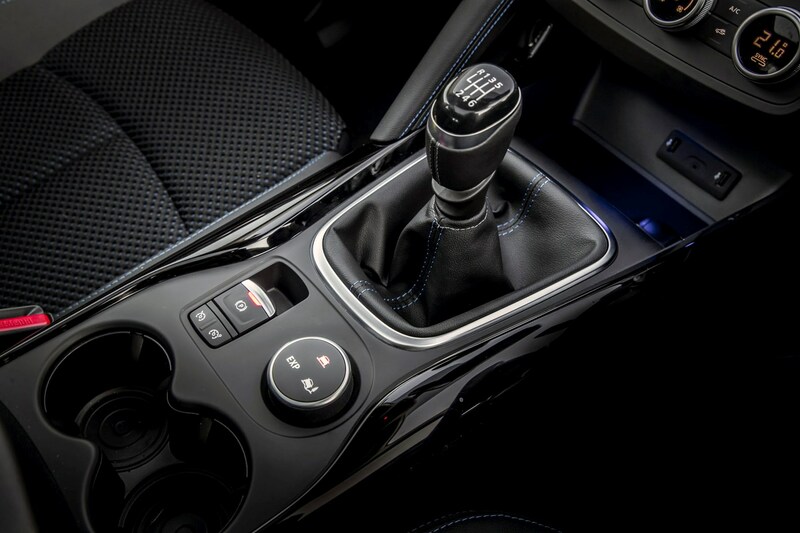 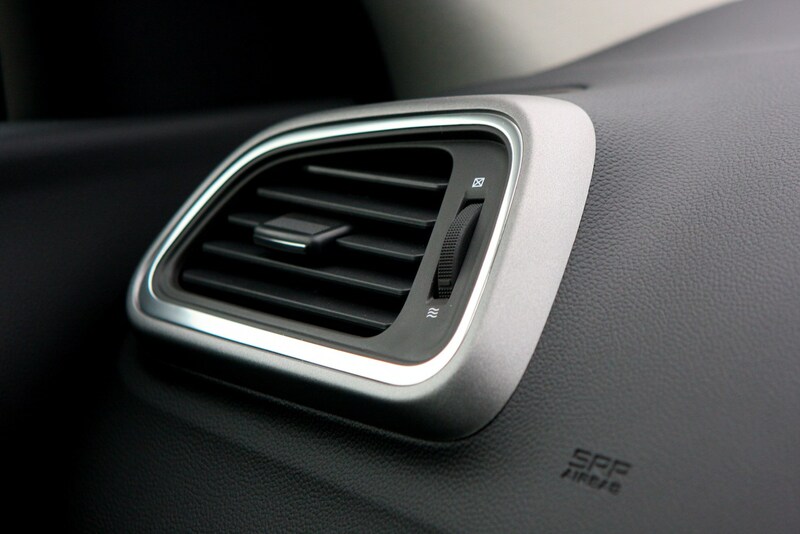 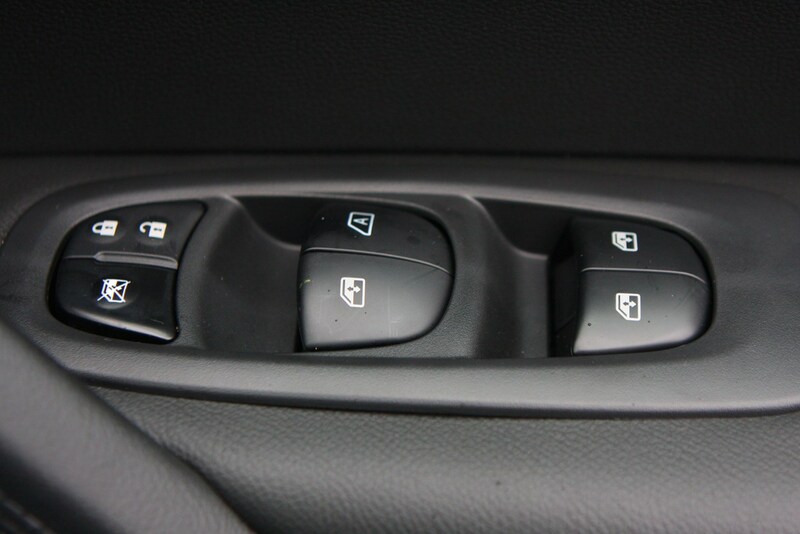 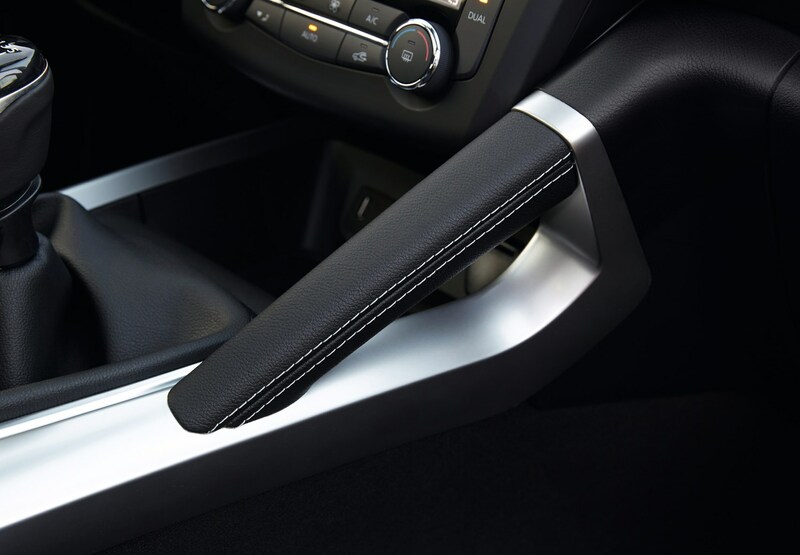 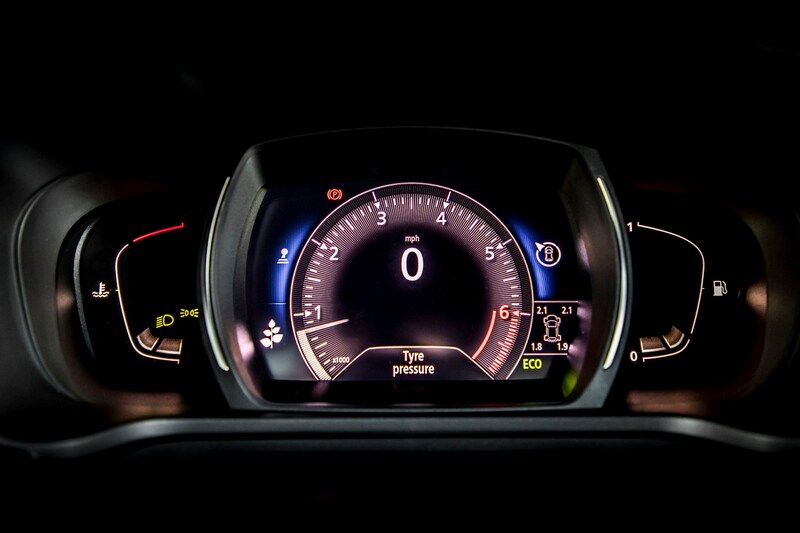 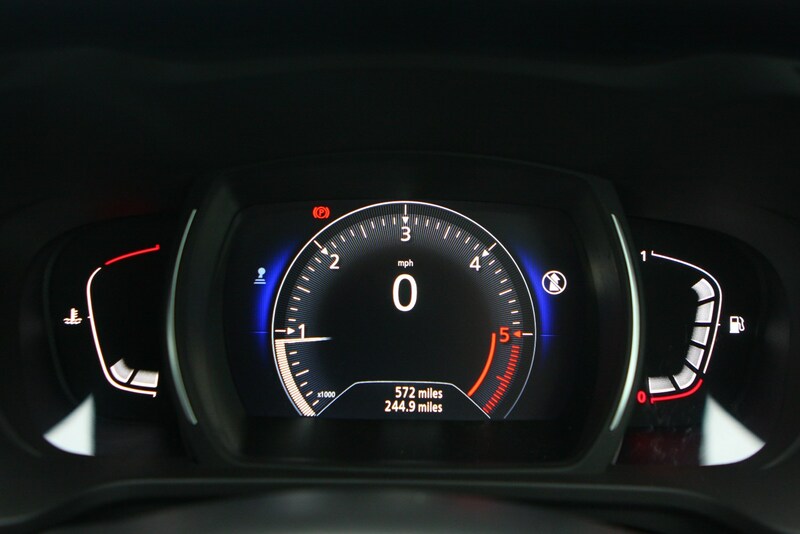 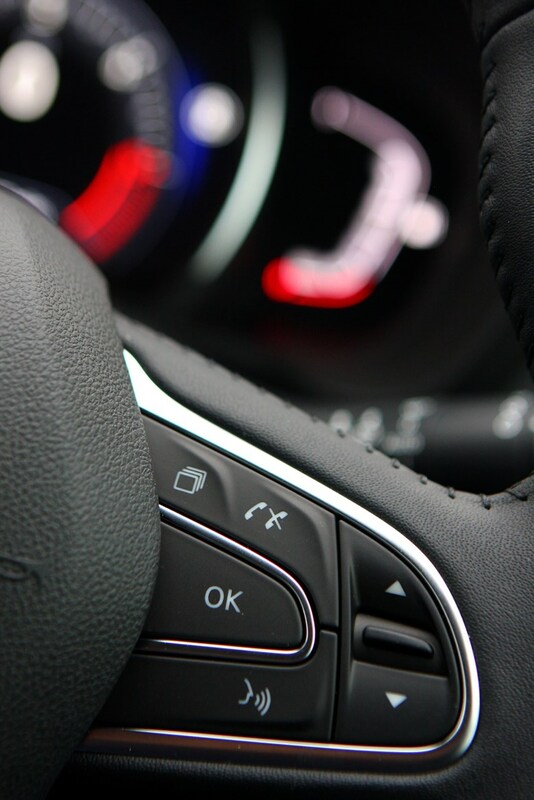 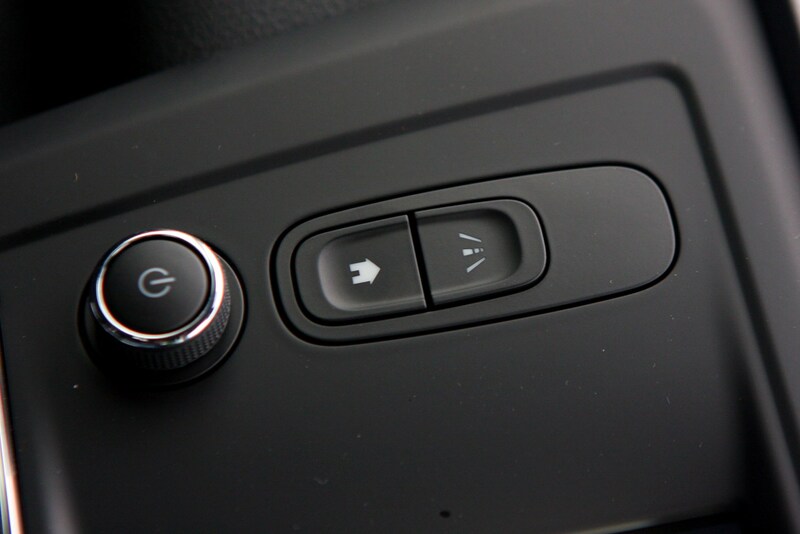 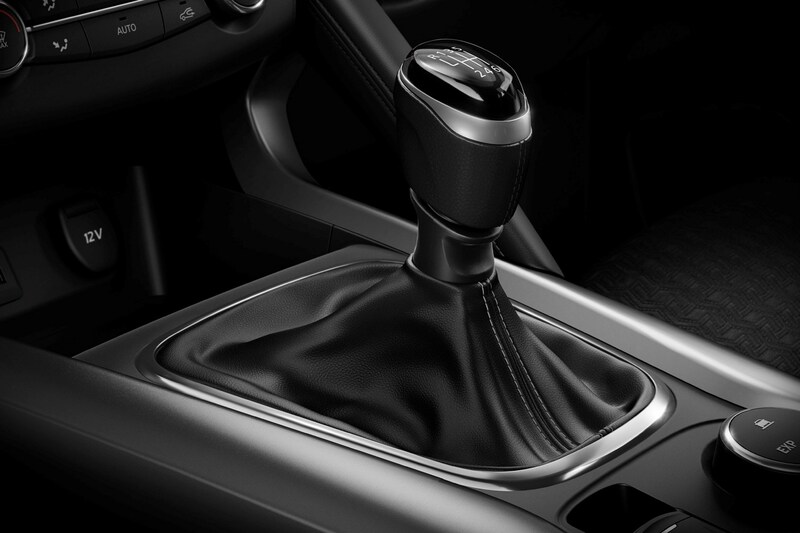 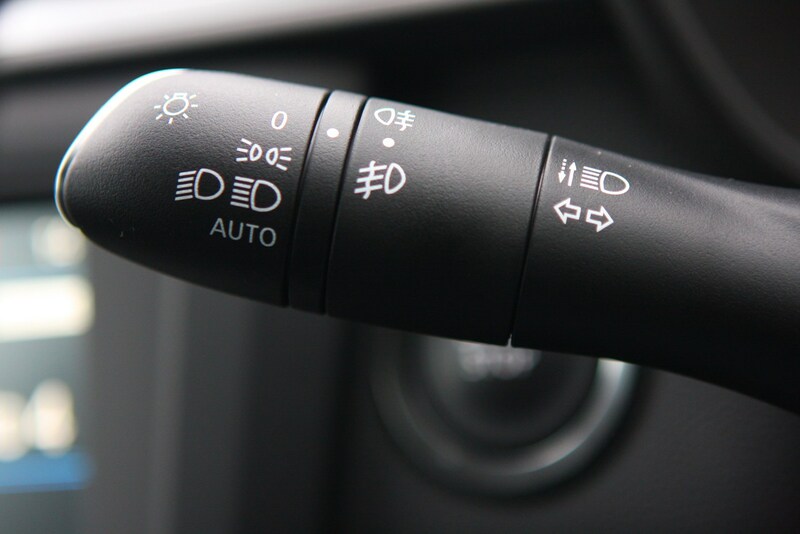 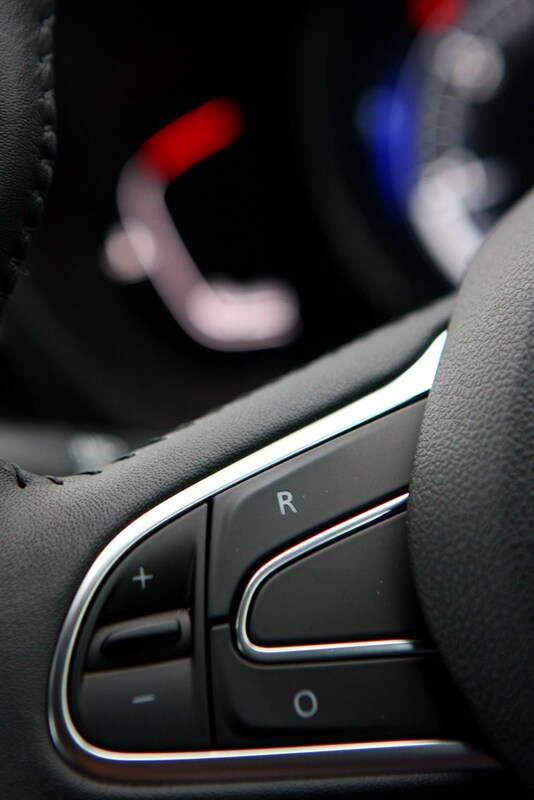 A dual-clutch automatic transmission was also available on selected models. 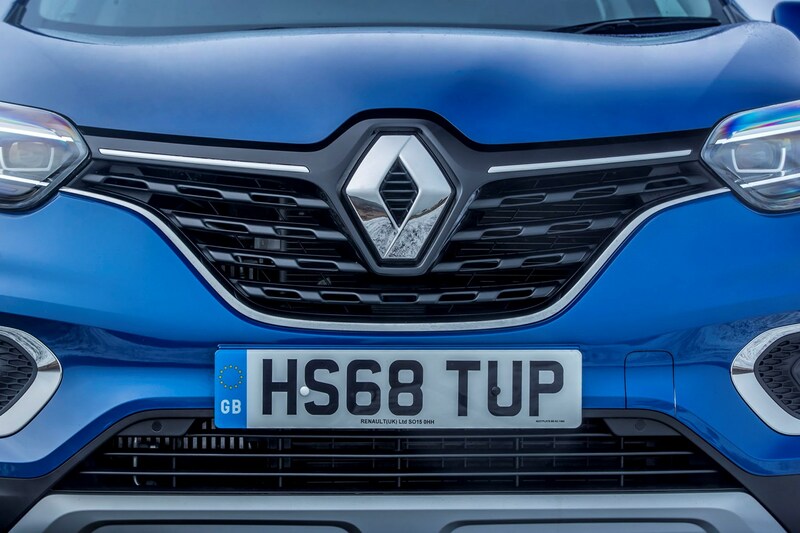 The line-up was tweaked in 2018 to fall in line with other Renault model ranges – consisting of Play, Iconic and GT Line, as well as a newly introduced S-Edition sitting below GT Line. 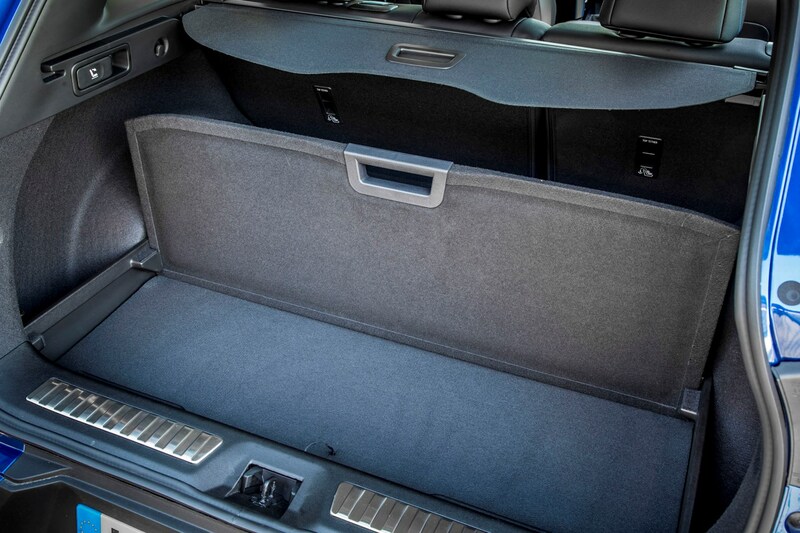 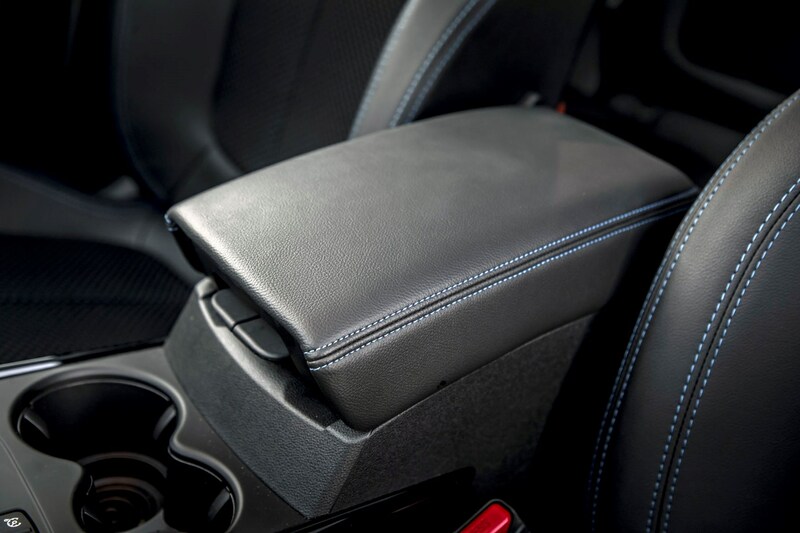 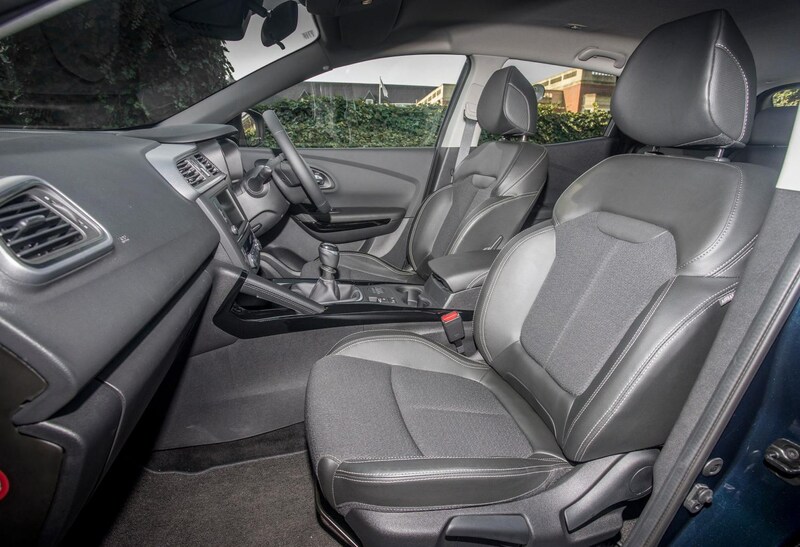 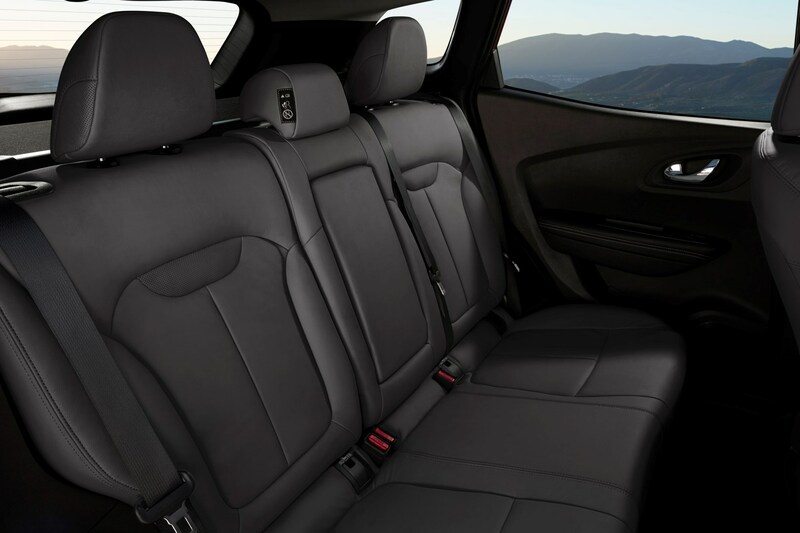 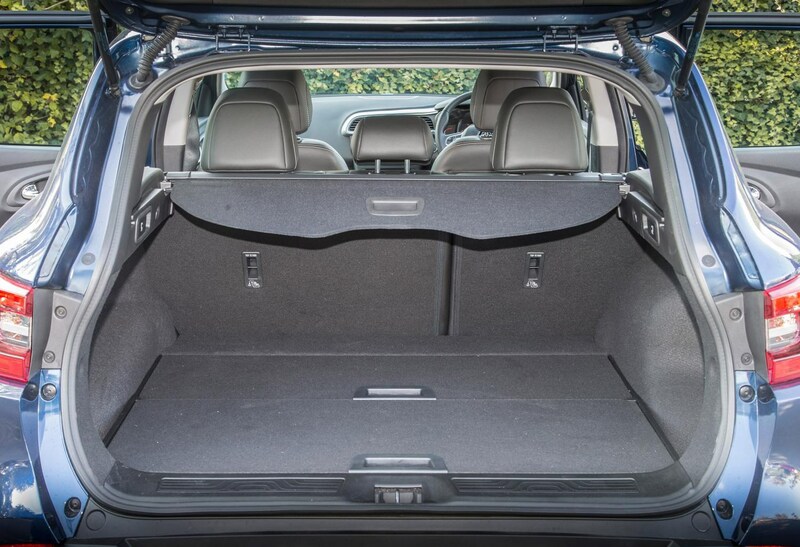 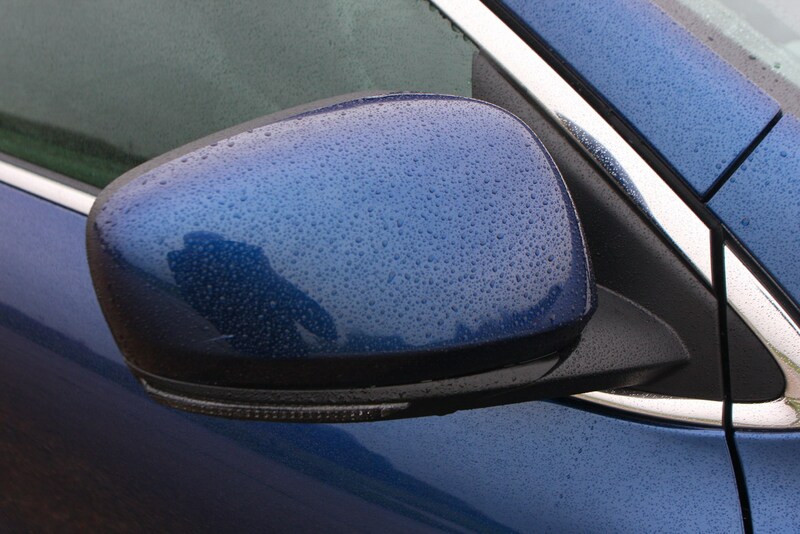 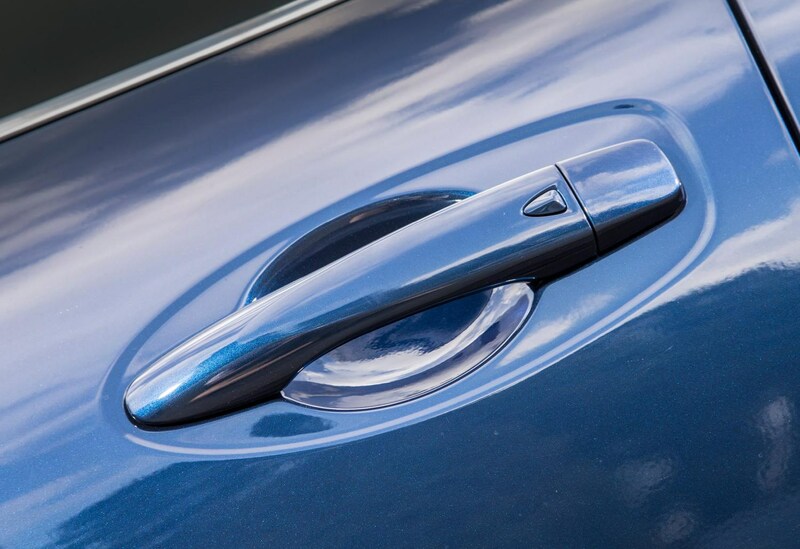 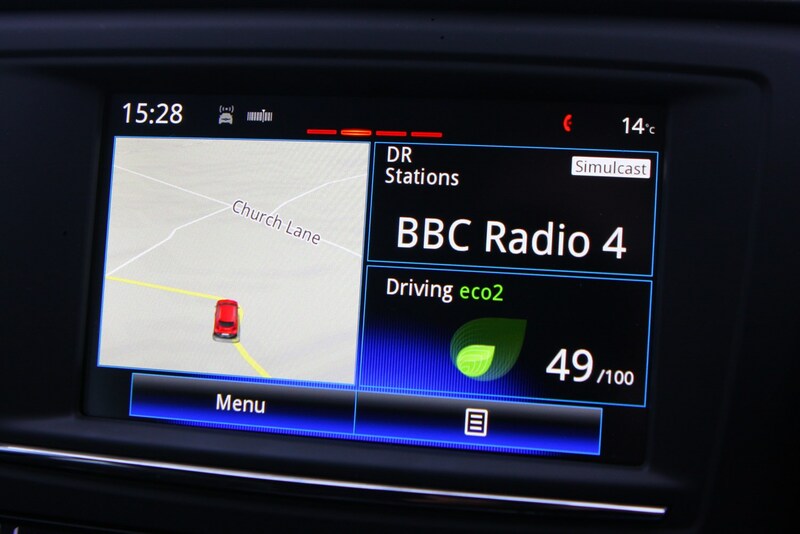 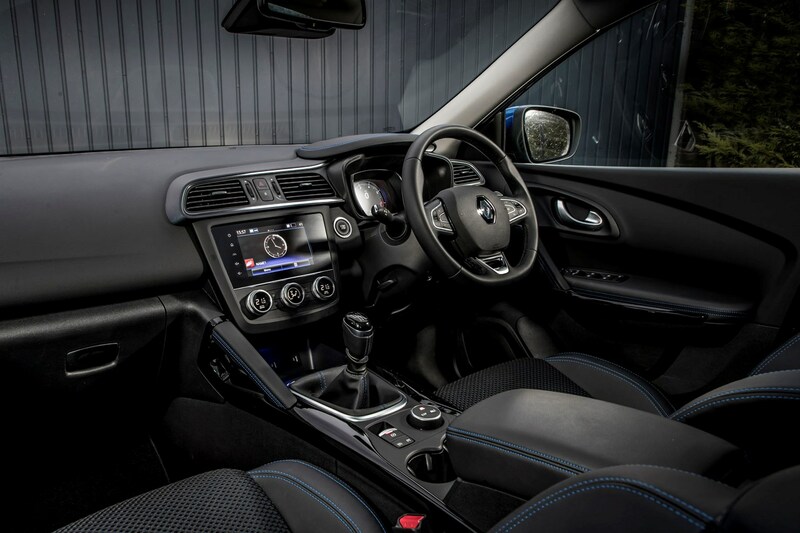 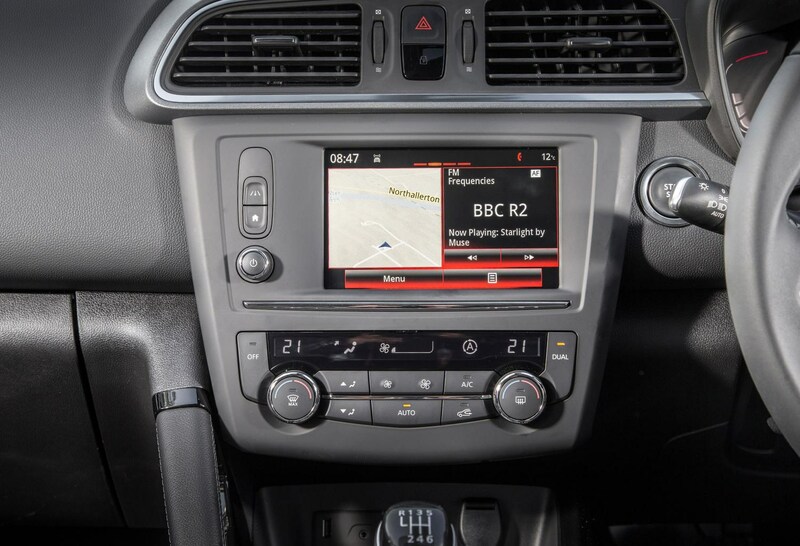 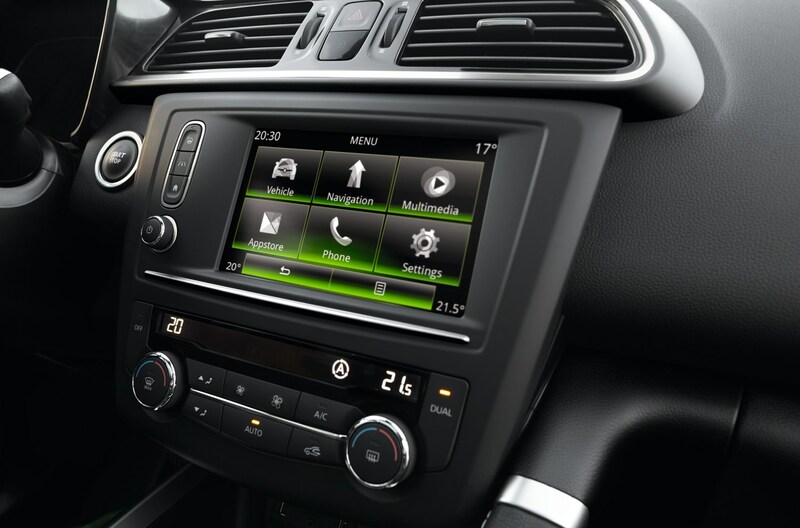 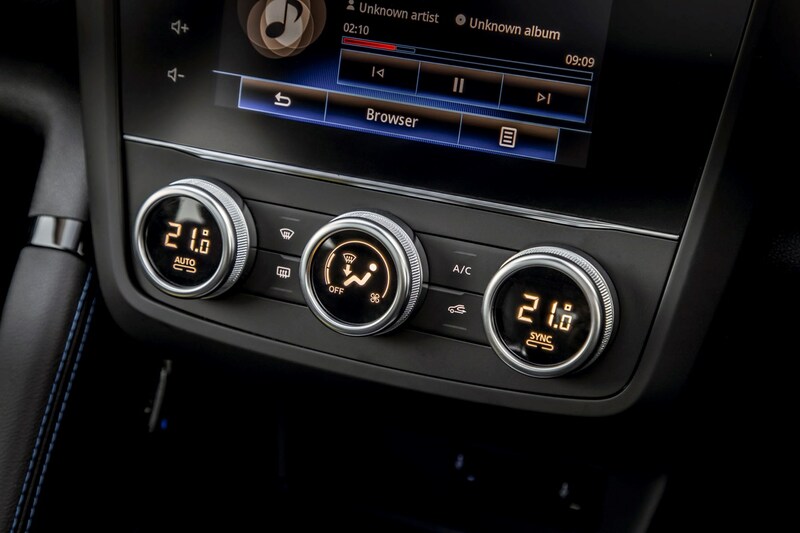 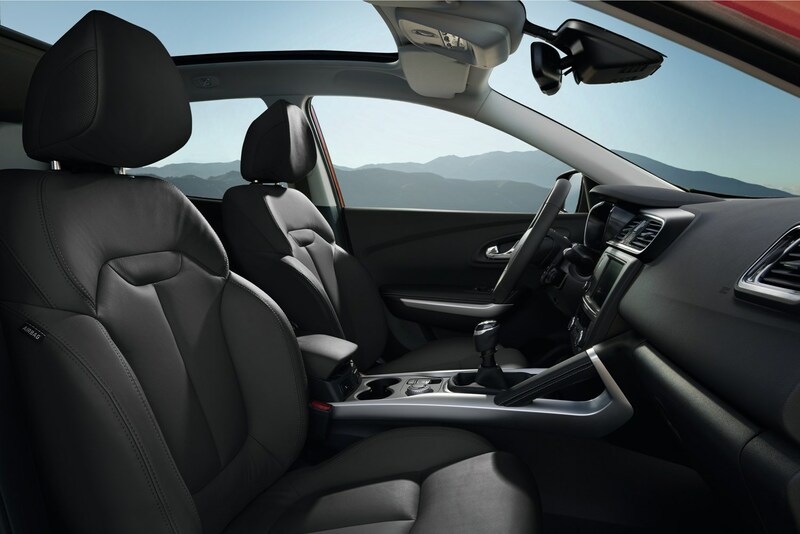 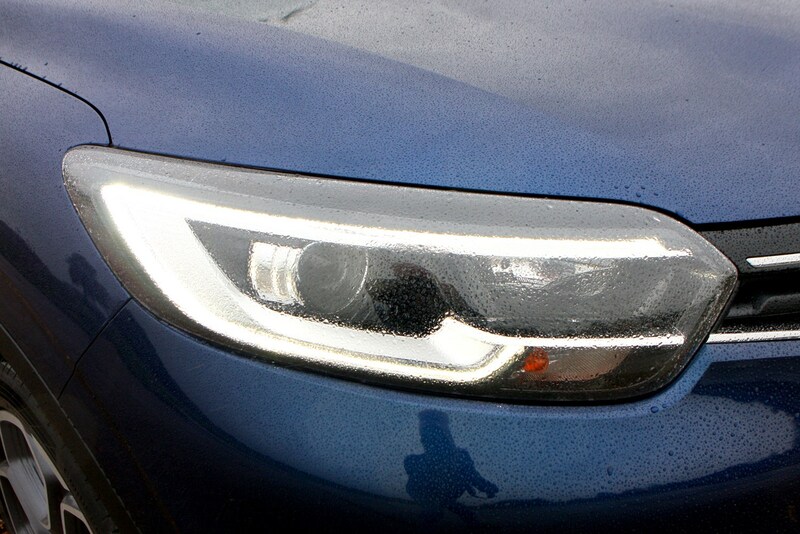 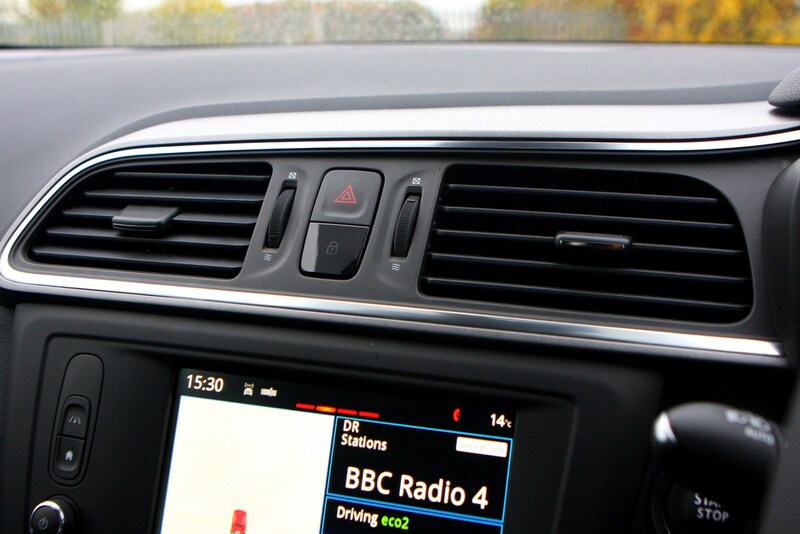 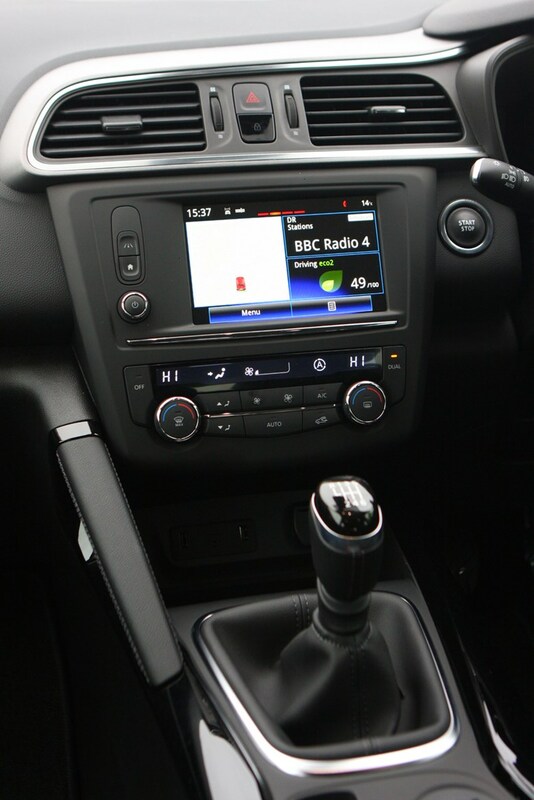 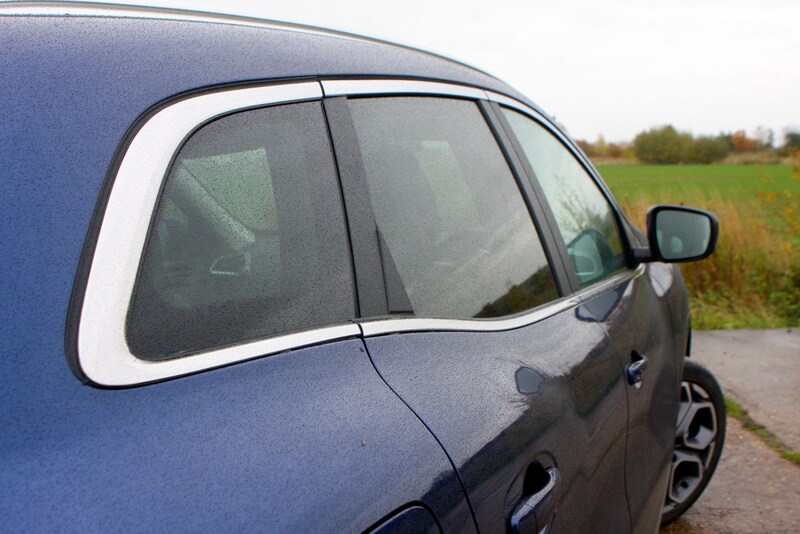 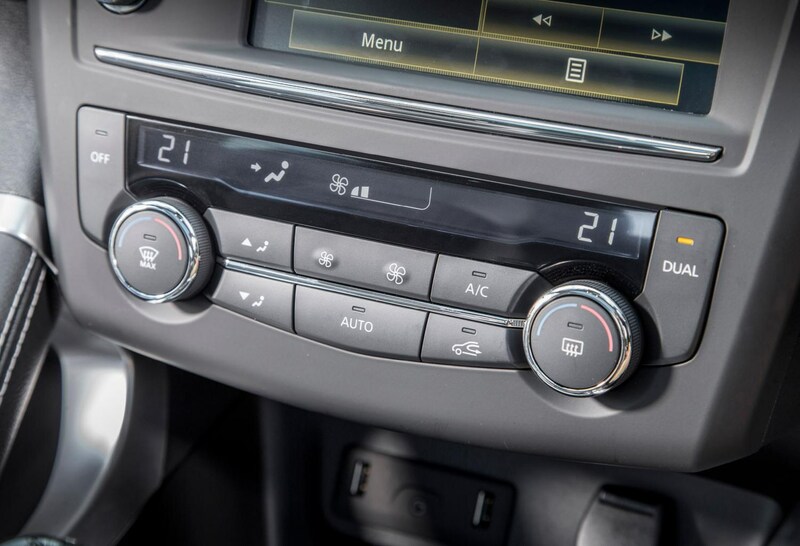 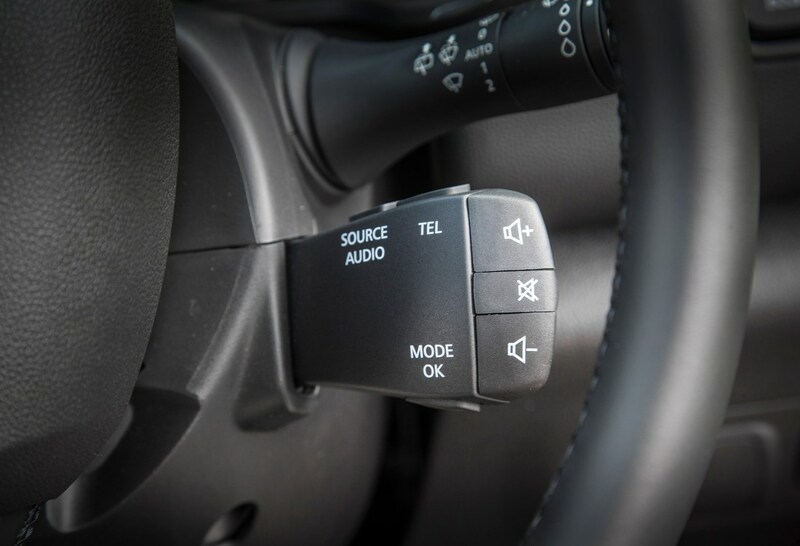 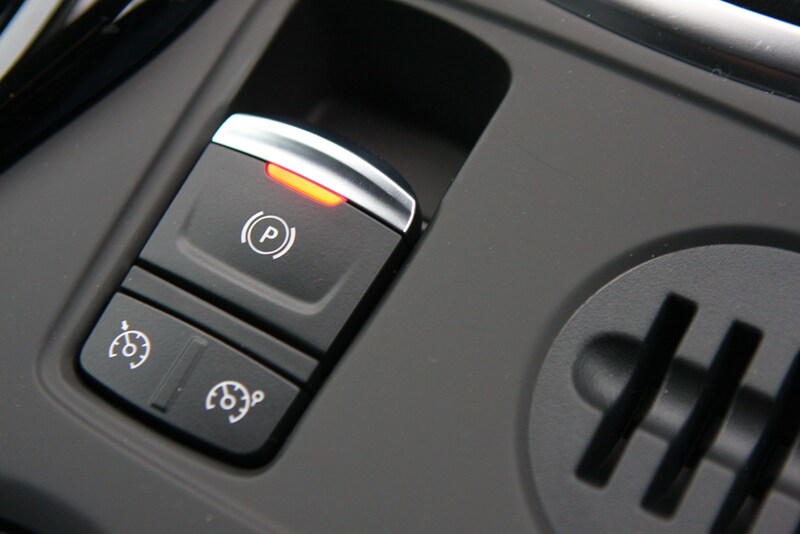 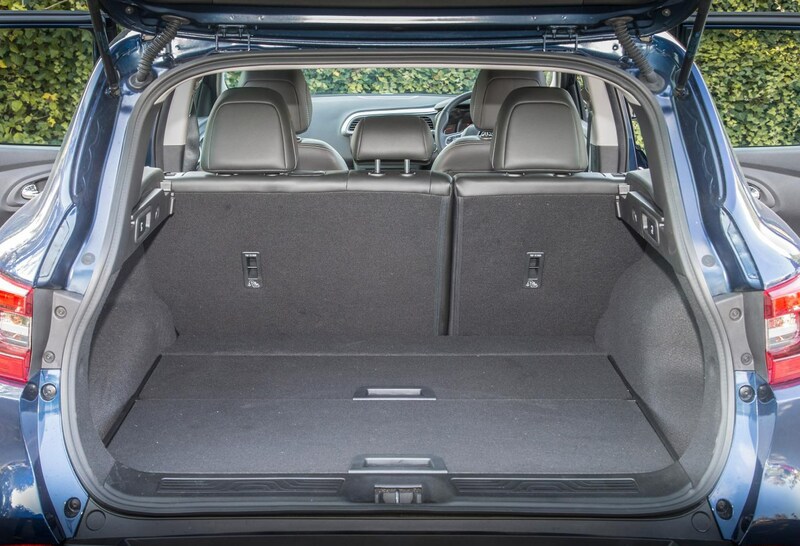 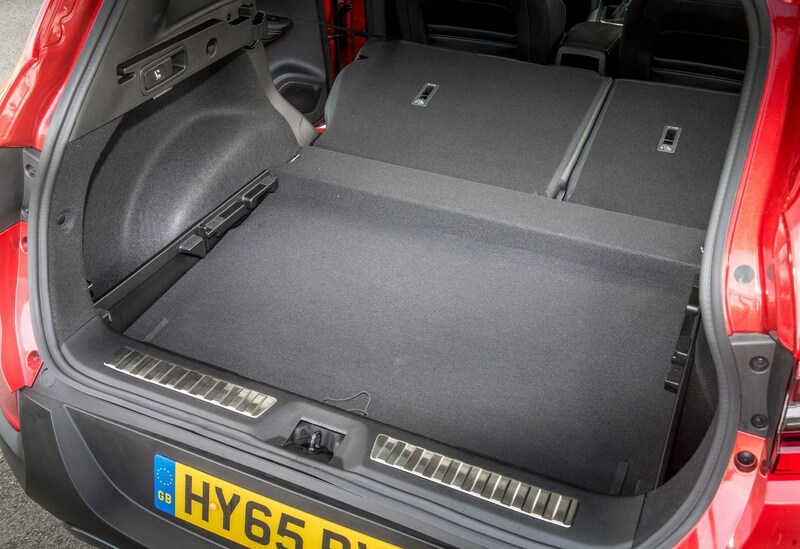 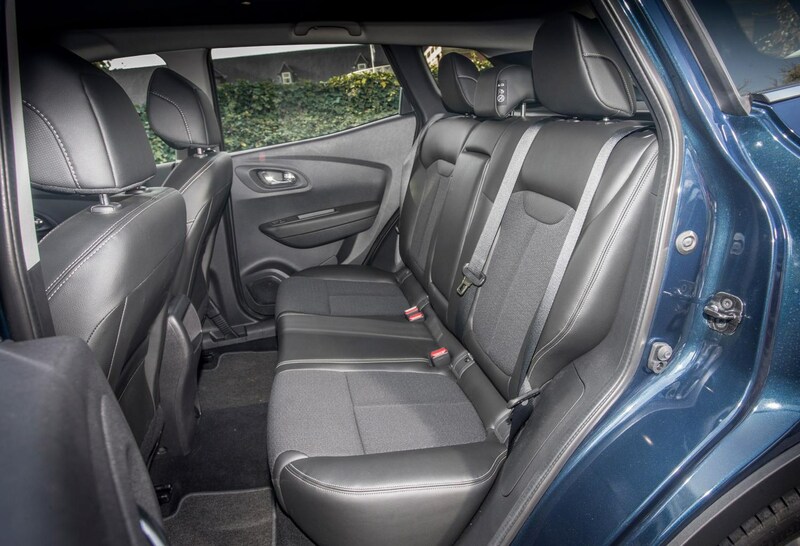 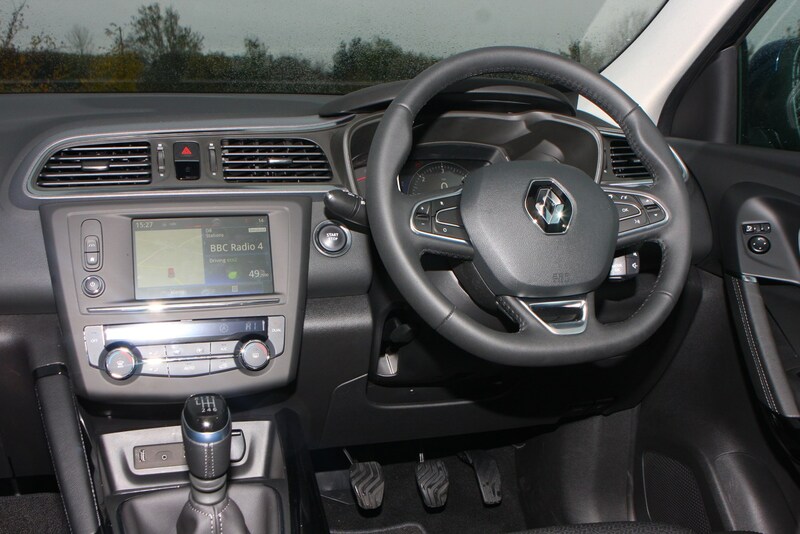 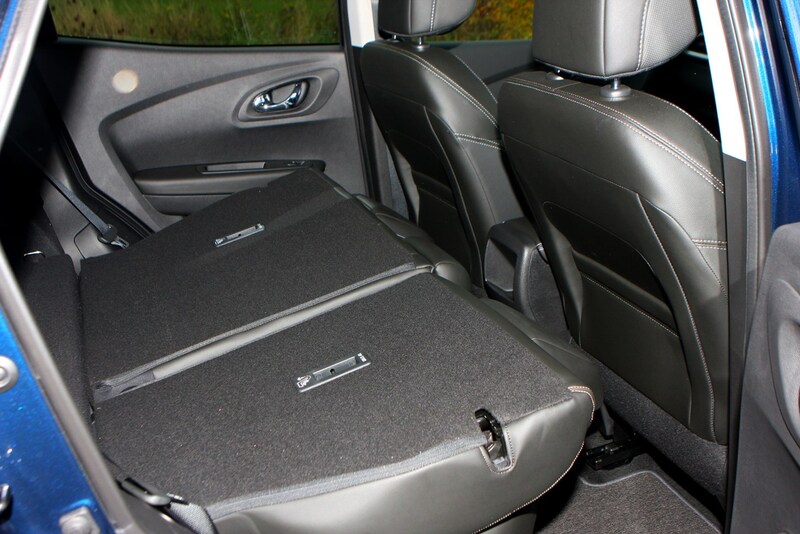 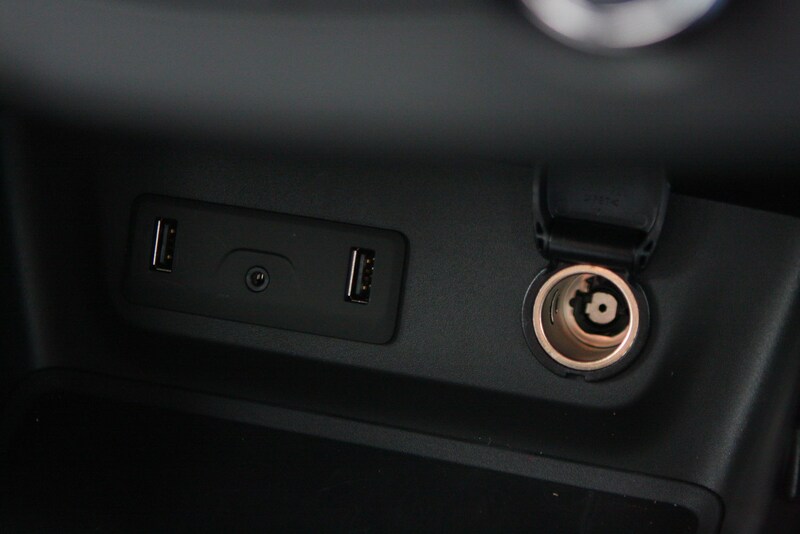 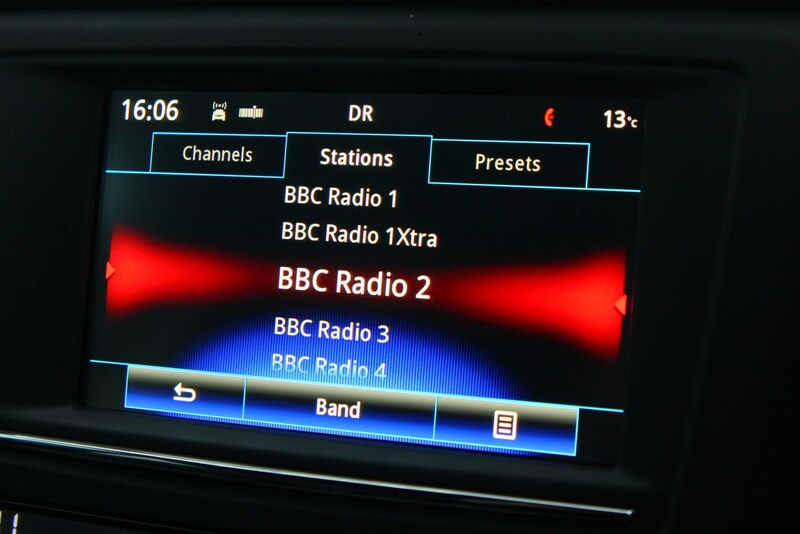 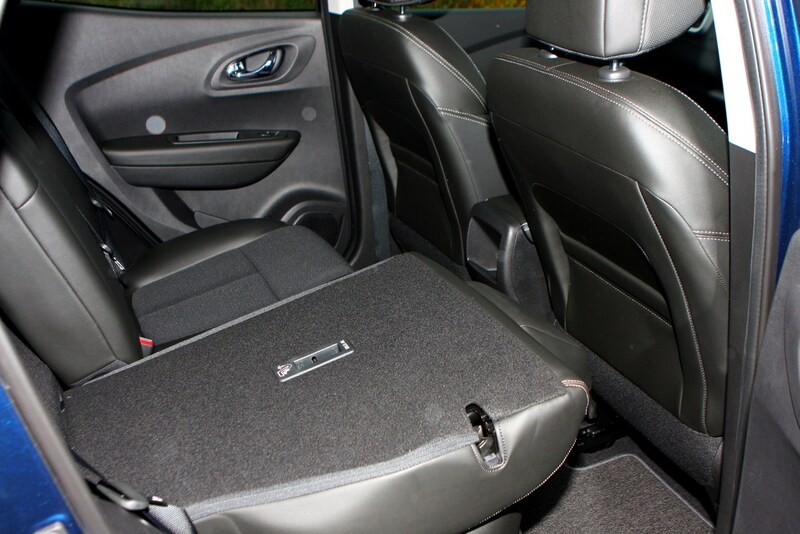 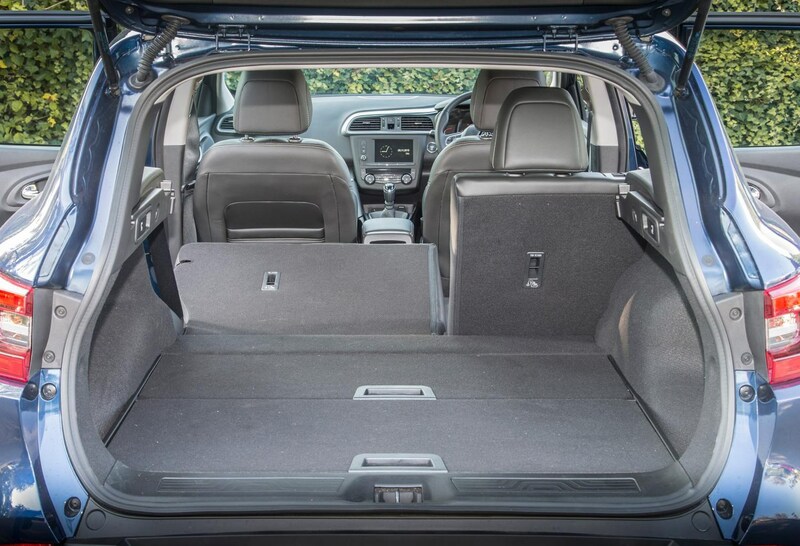 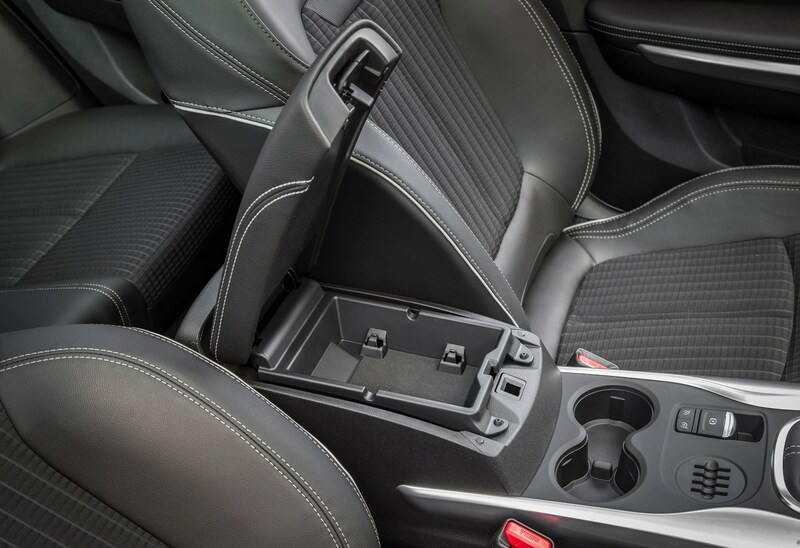 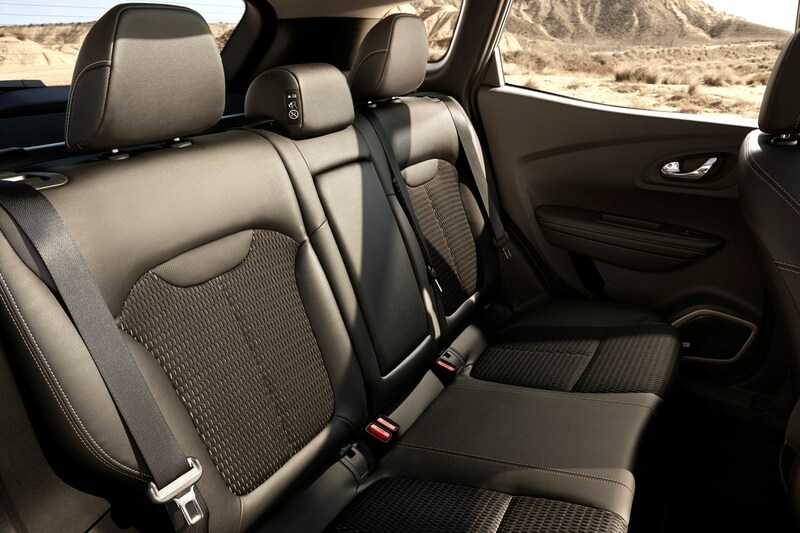 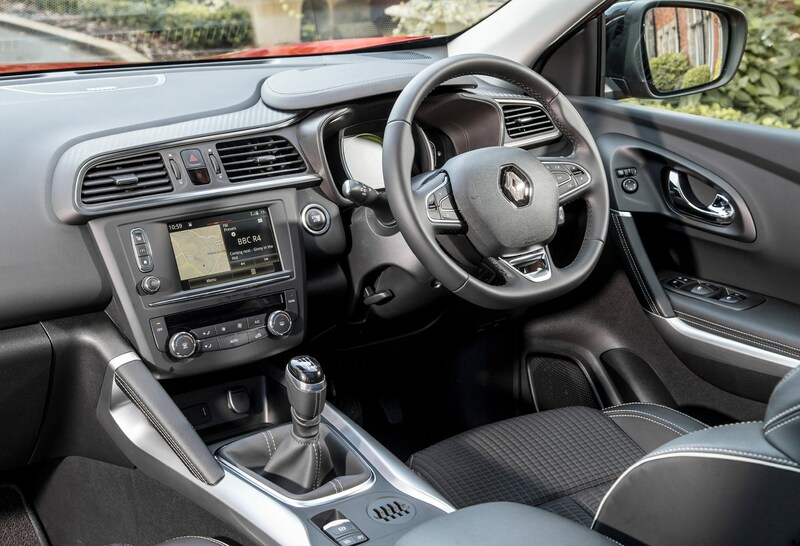 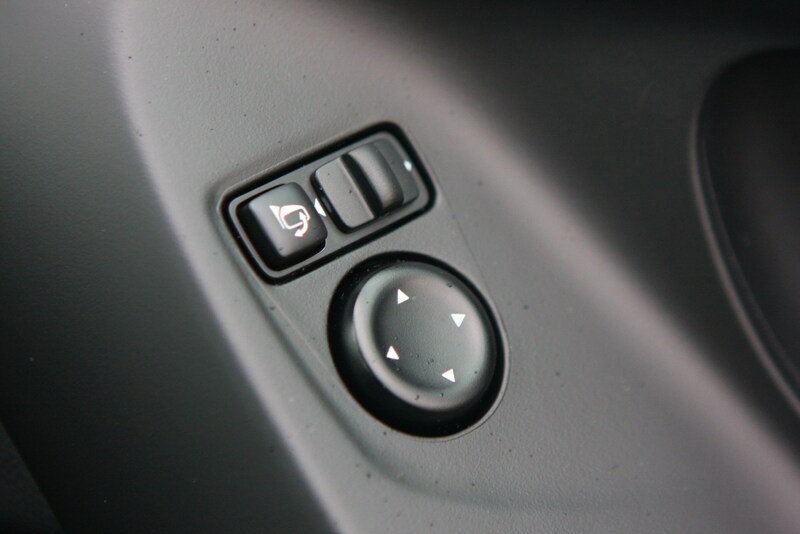 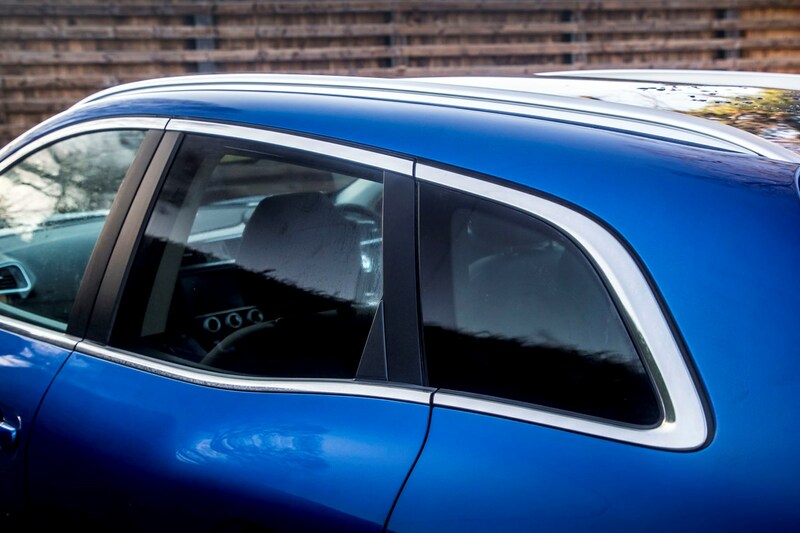 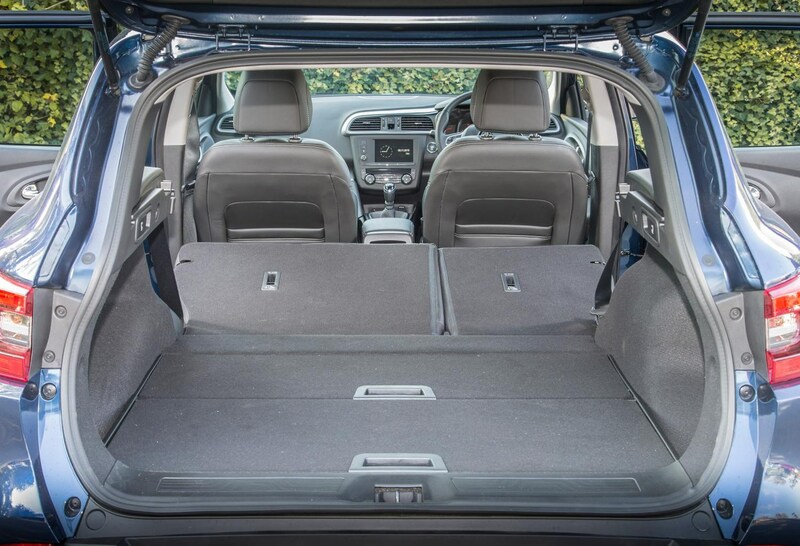 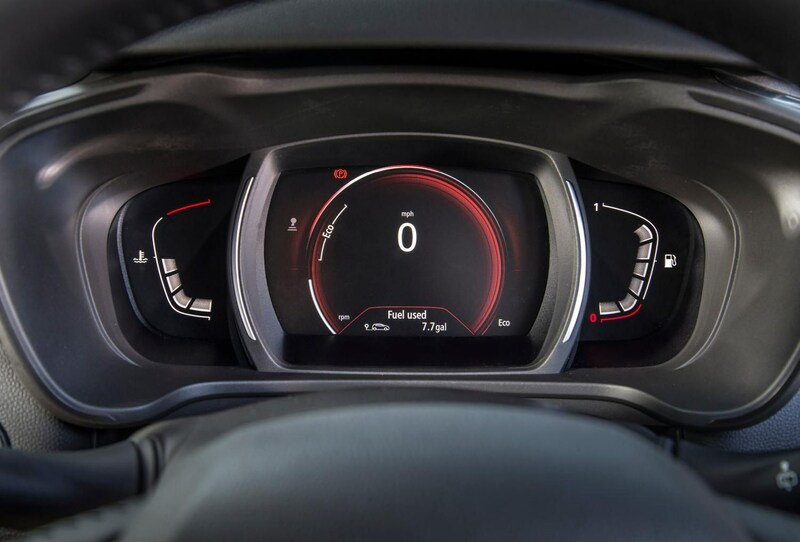 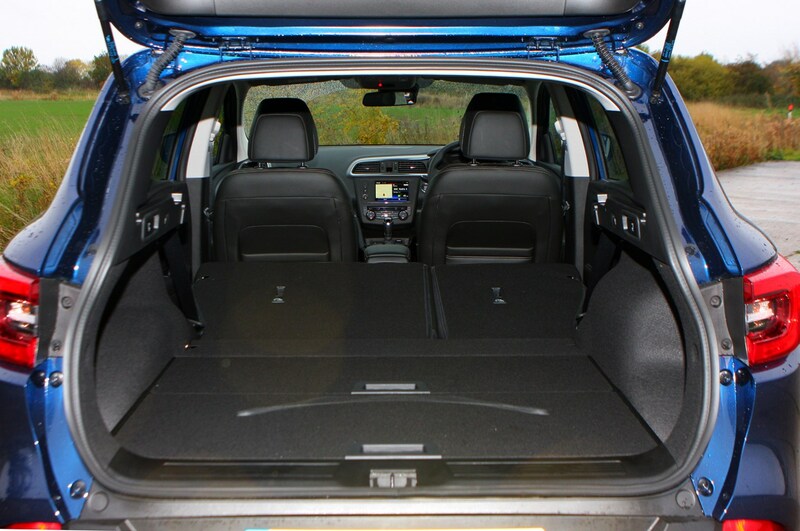 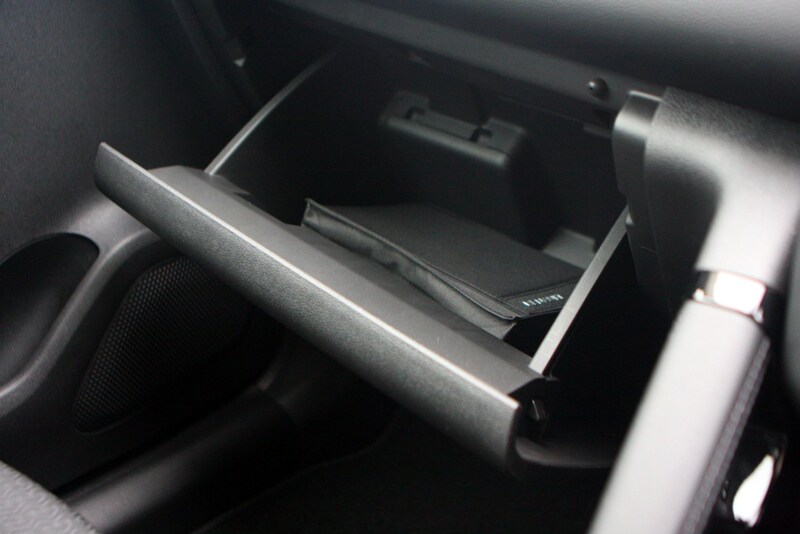 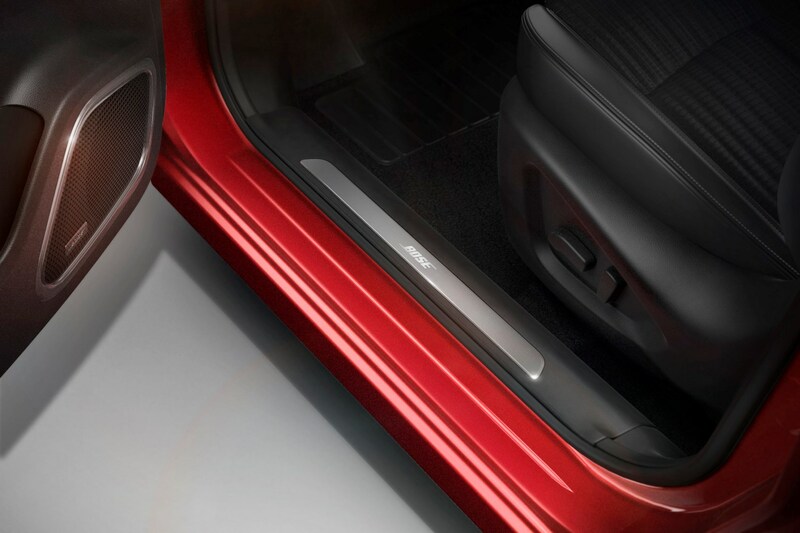 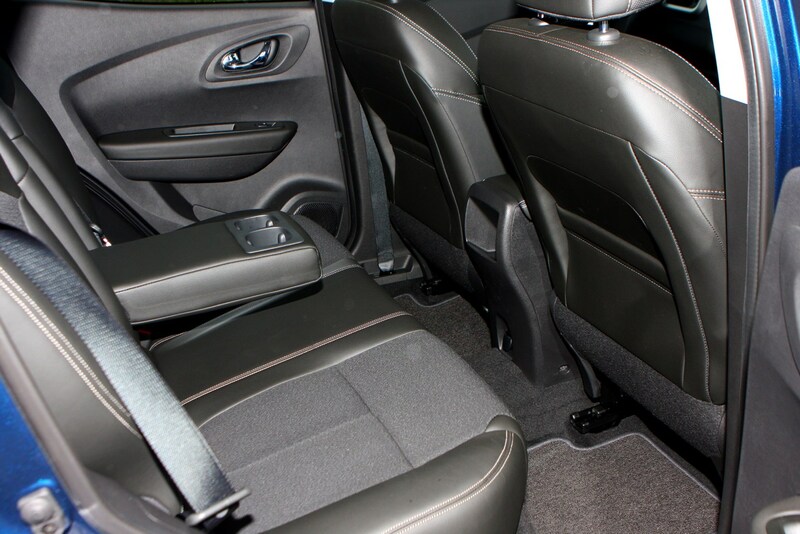 All come with a generous list of standard equipment including alloy wheels, tinted windows, LED daytime running lights, automatic lights and wipers and rear parking sensors, smartphone connectivity and cruise control. 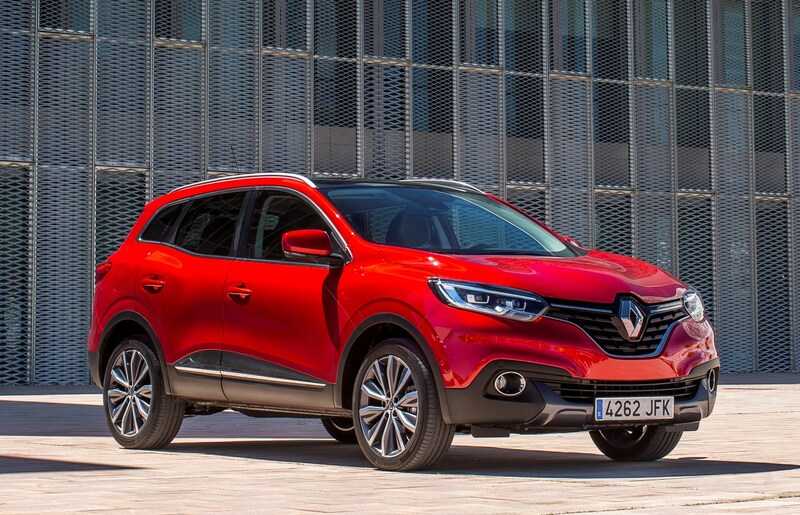 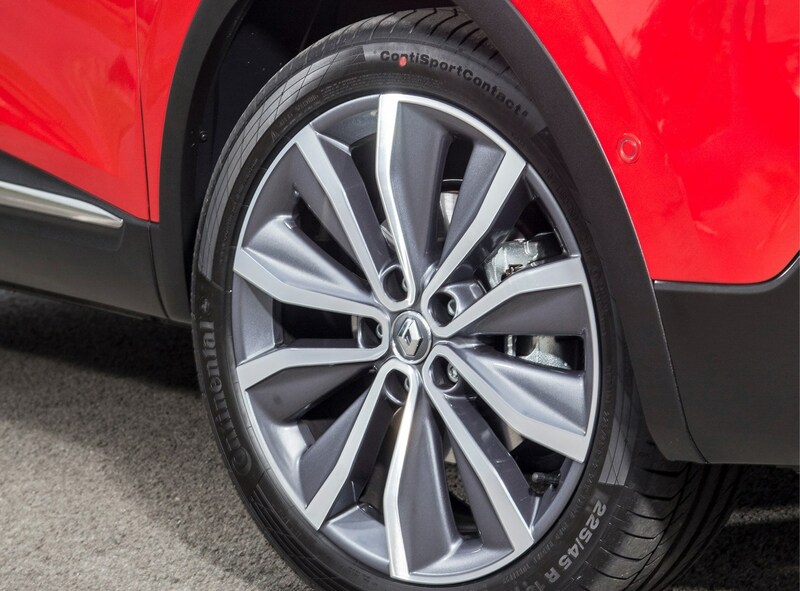 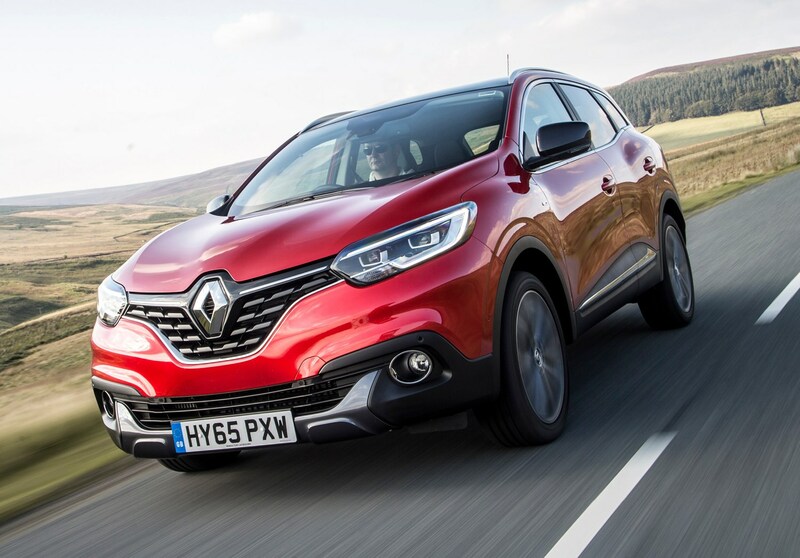 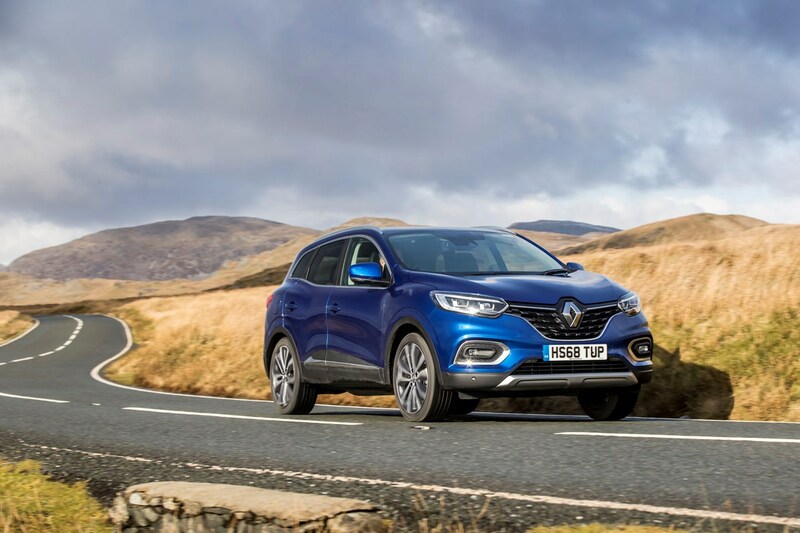 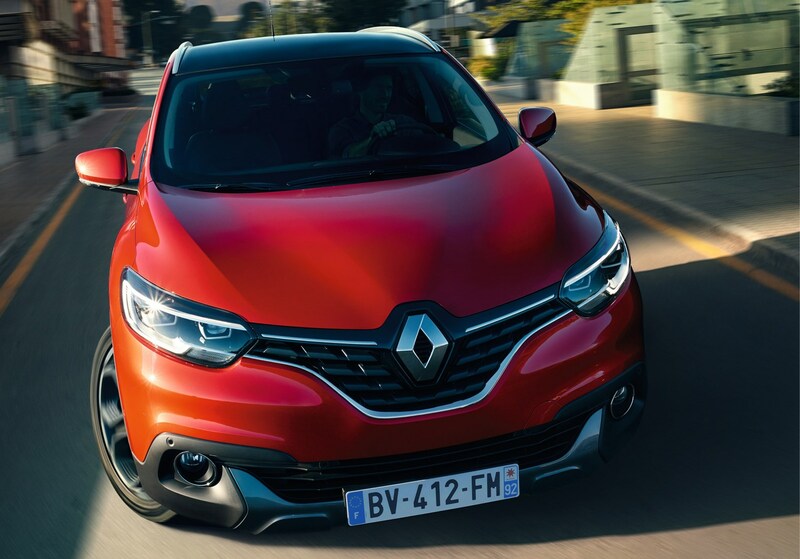 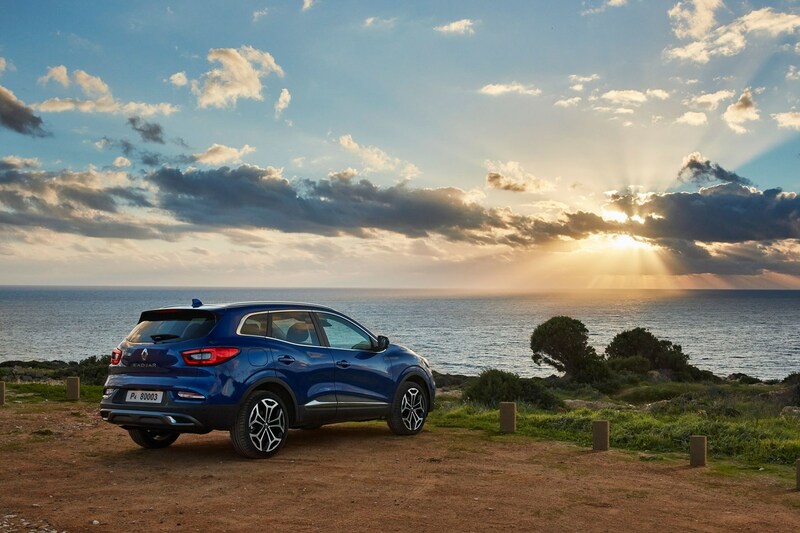 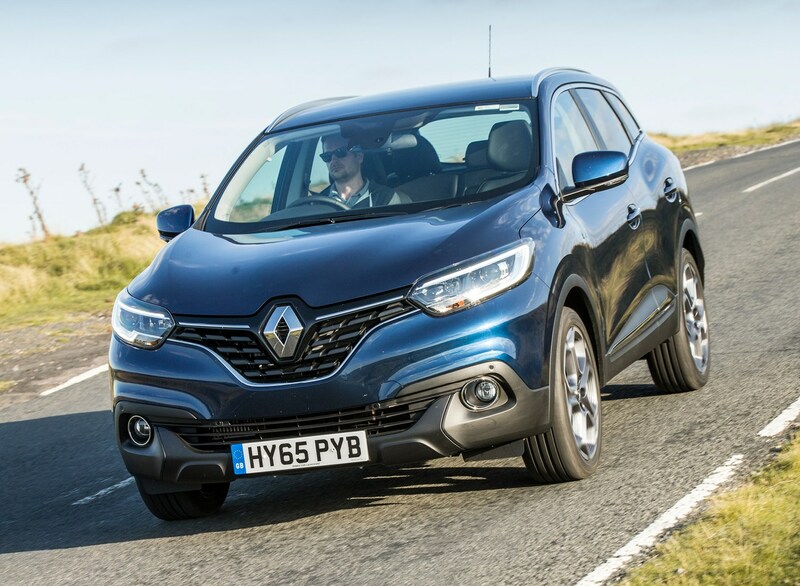 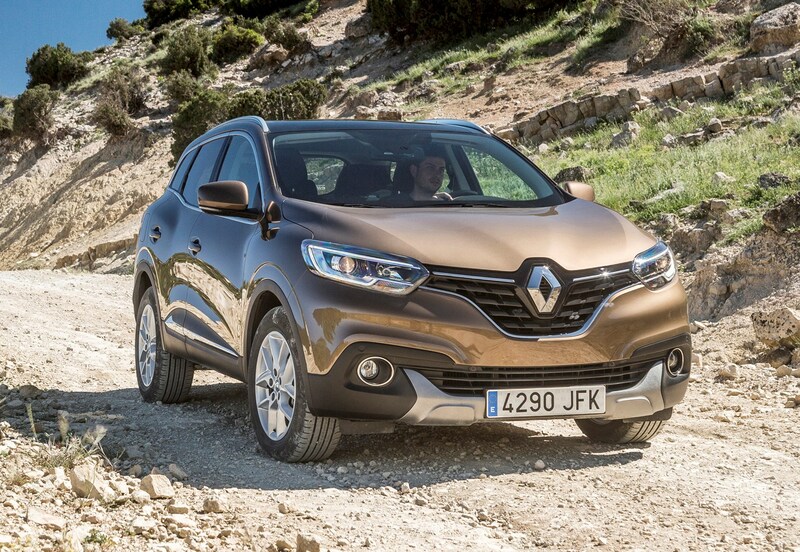 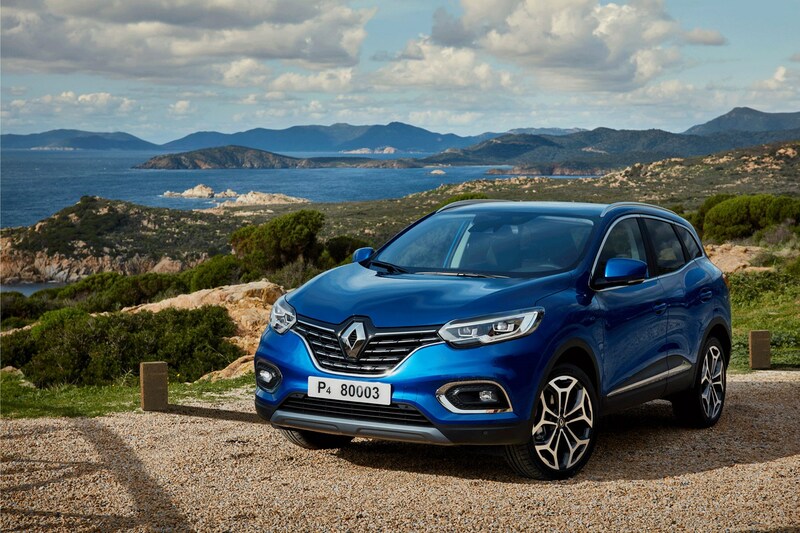 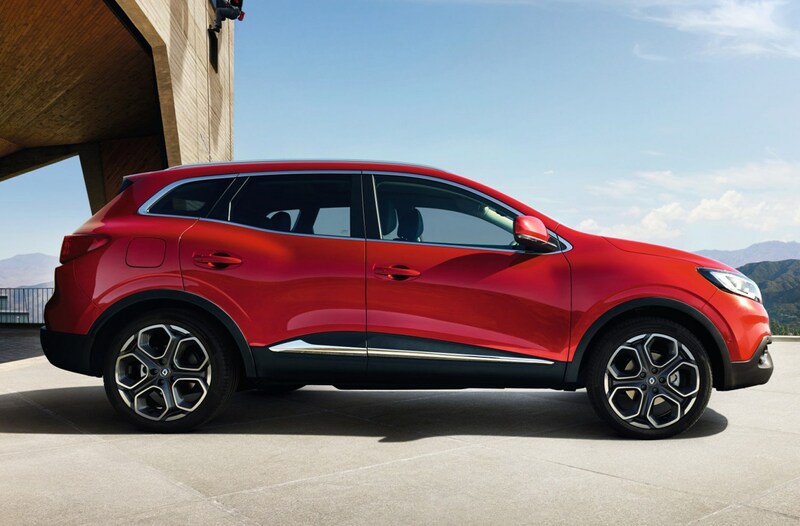 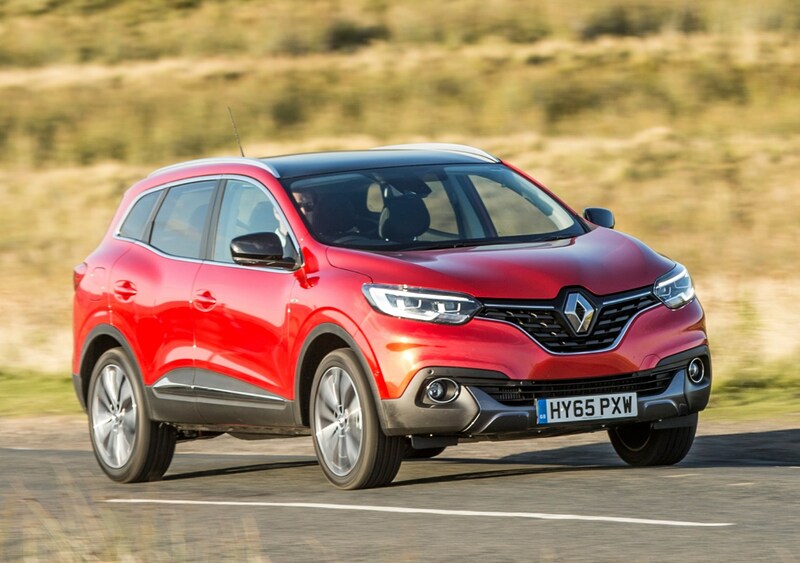 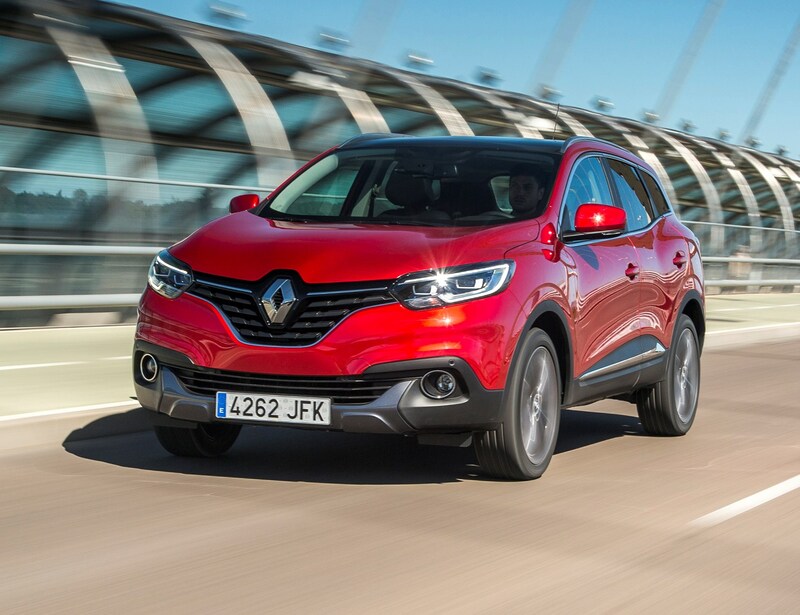 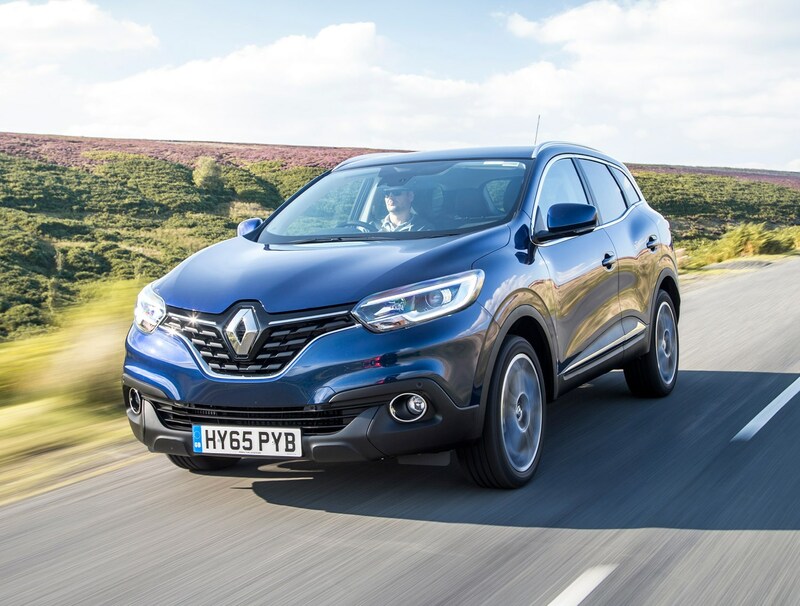 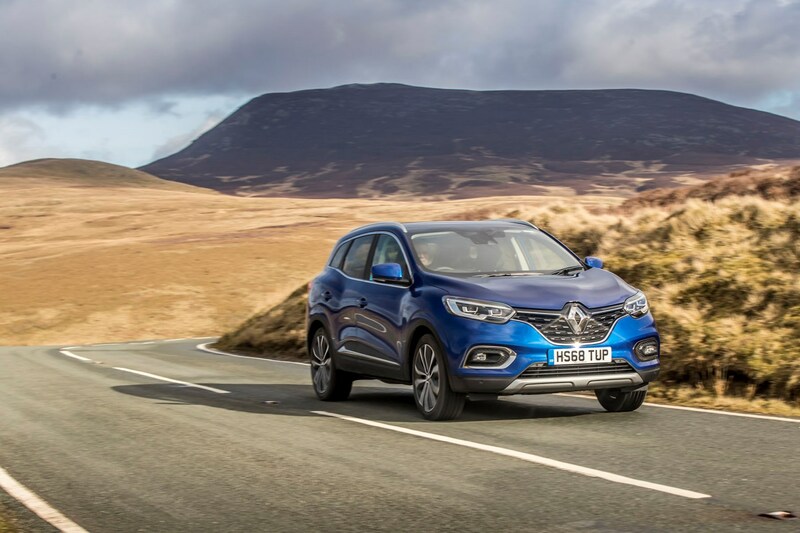 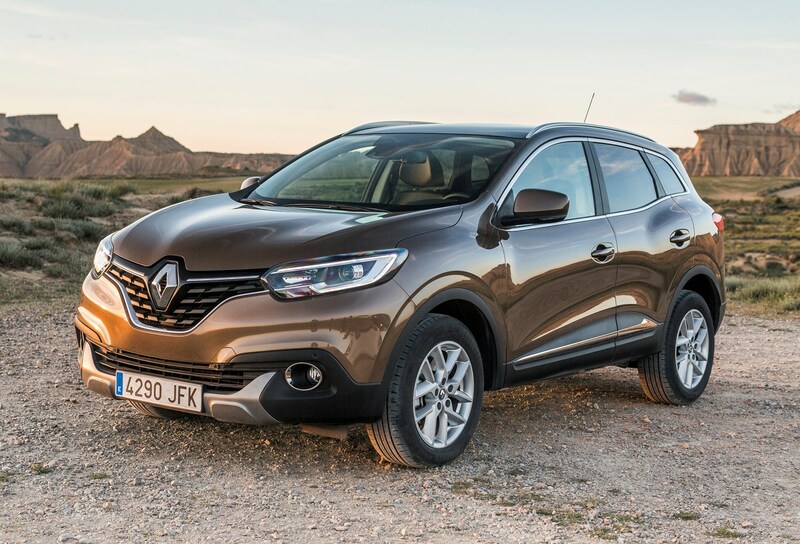 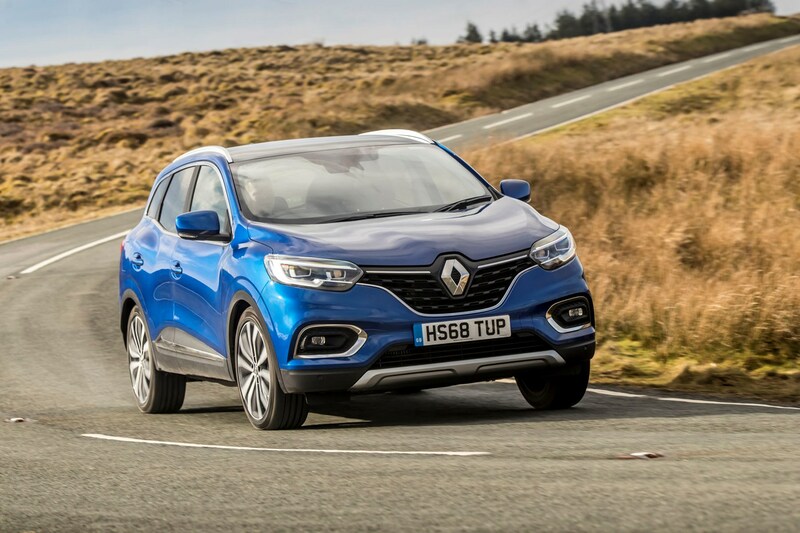 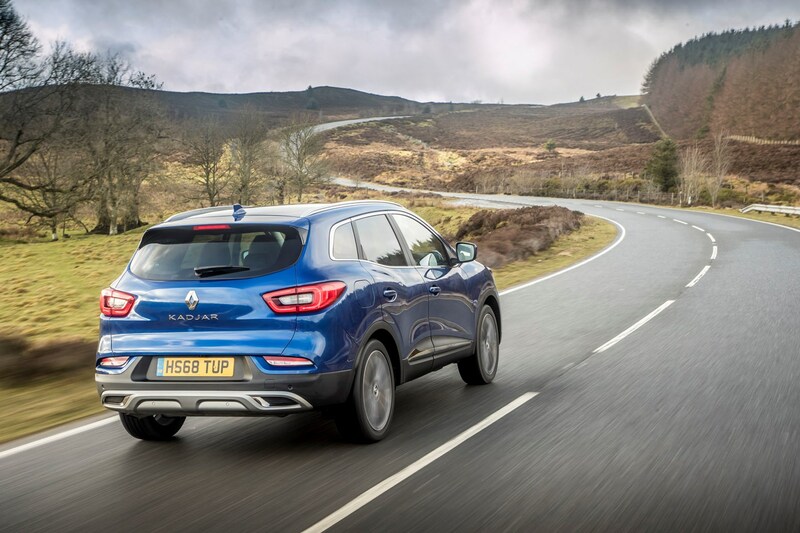 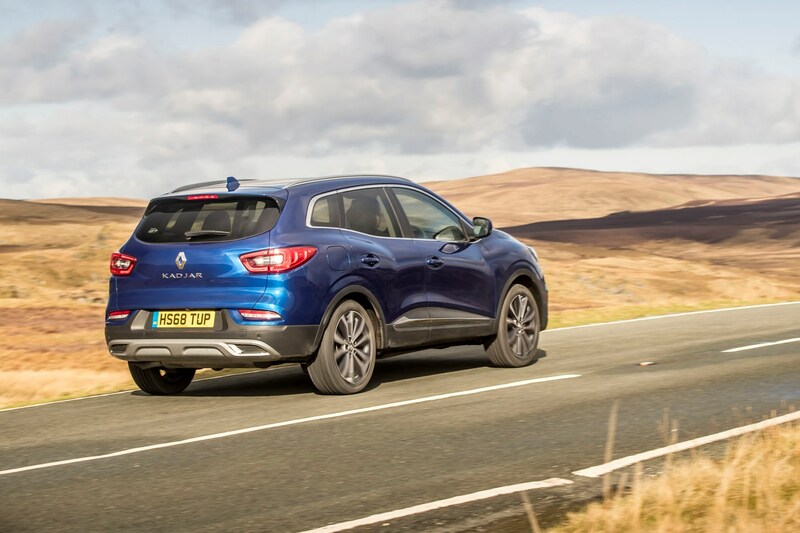 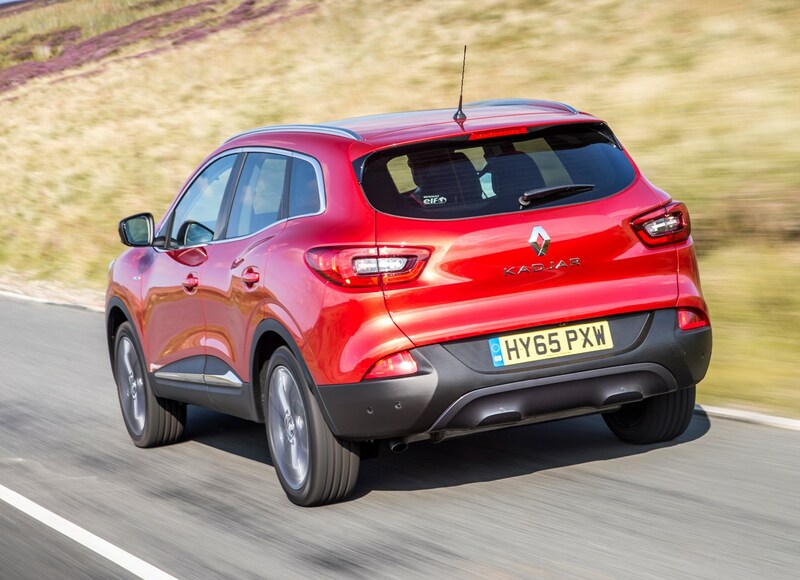 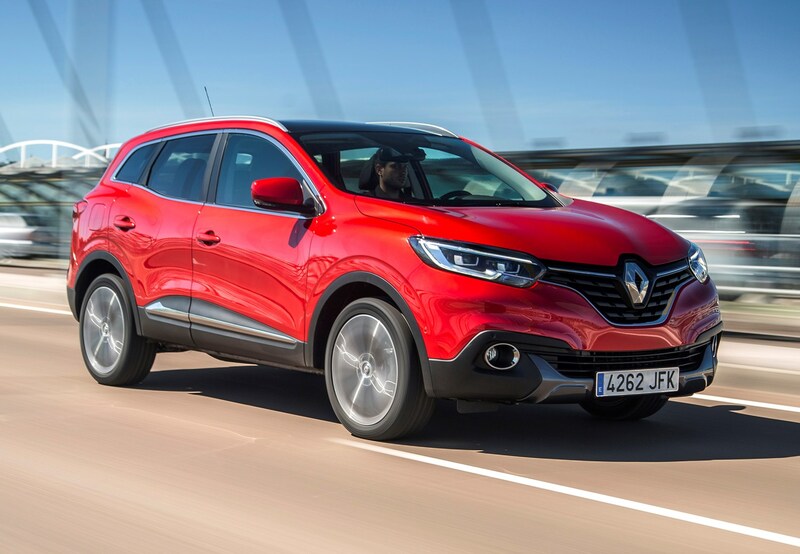 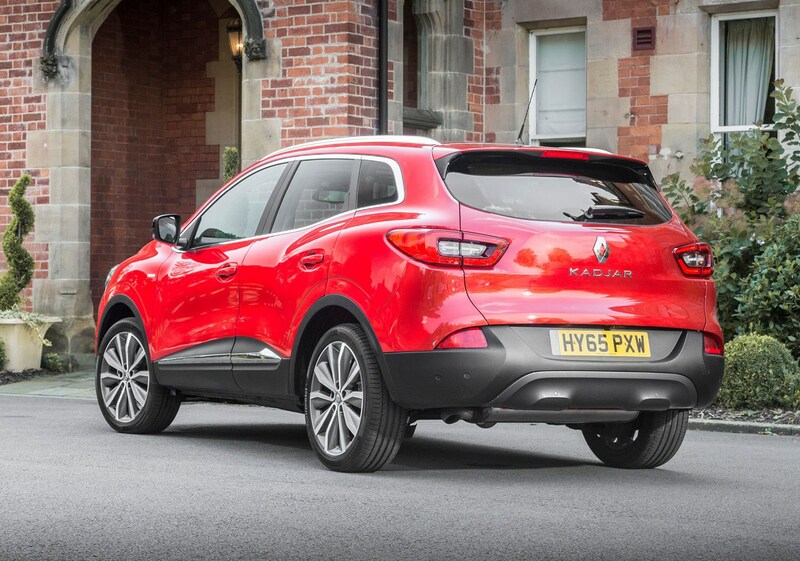 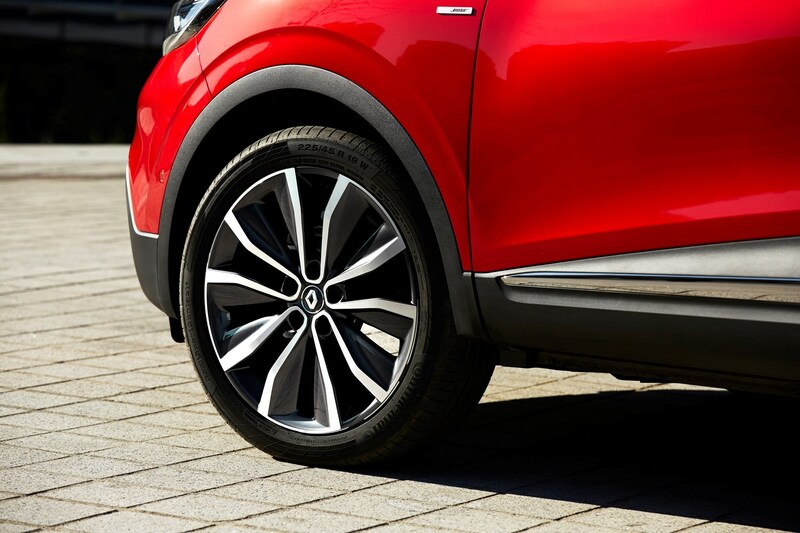 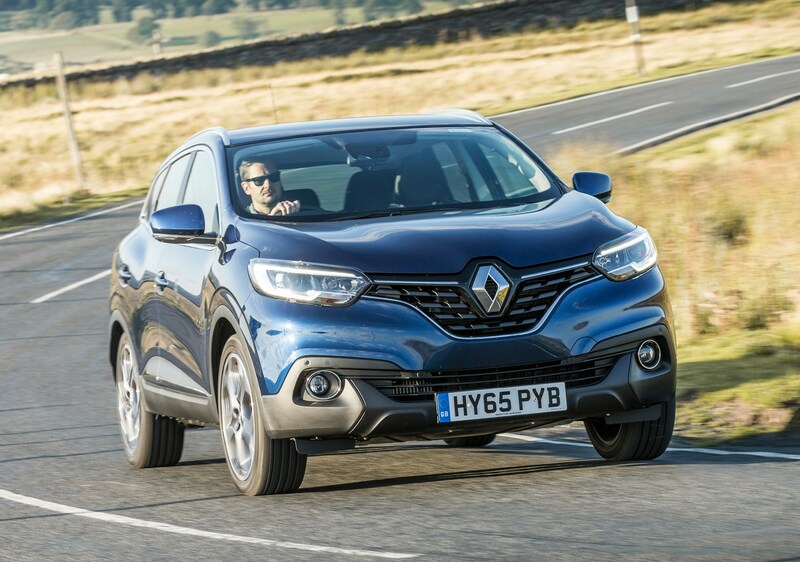 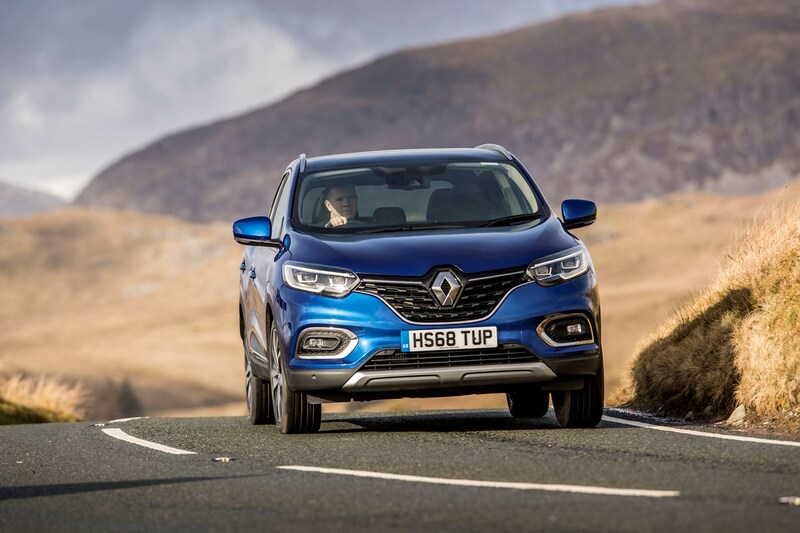 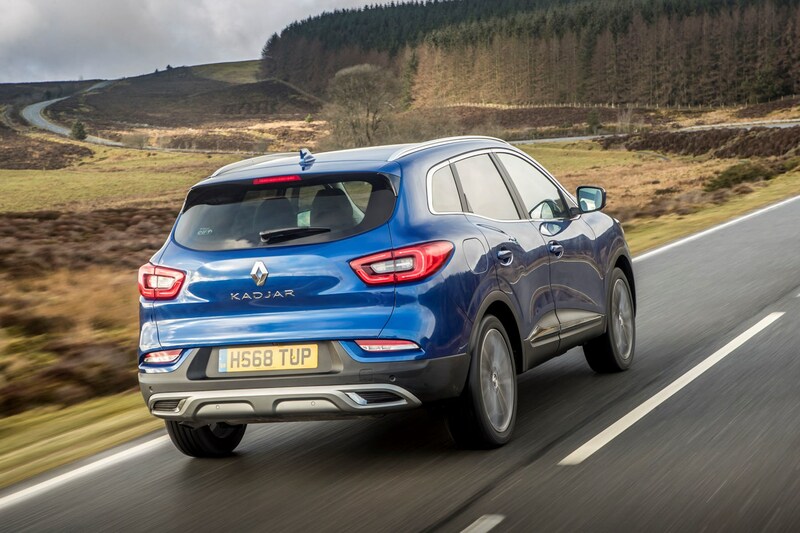 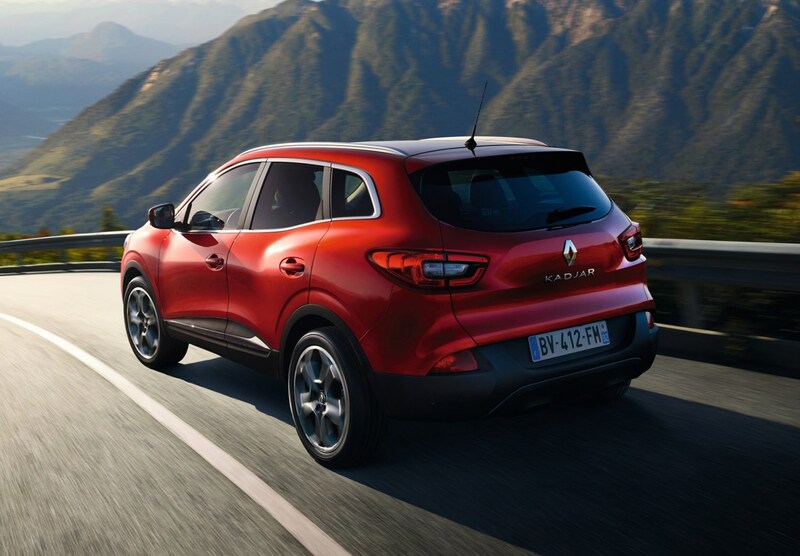 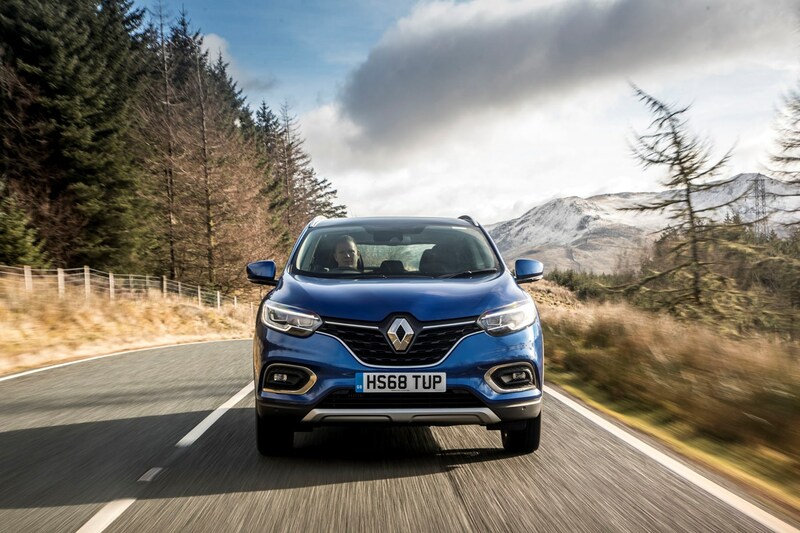 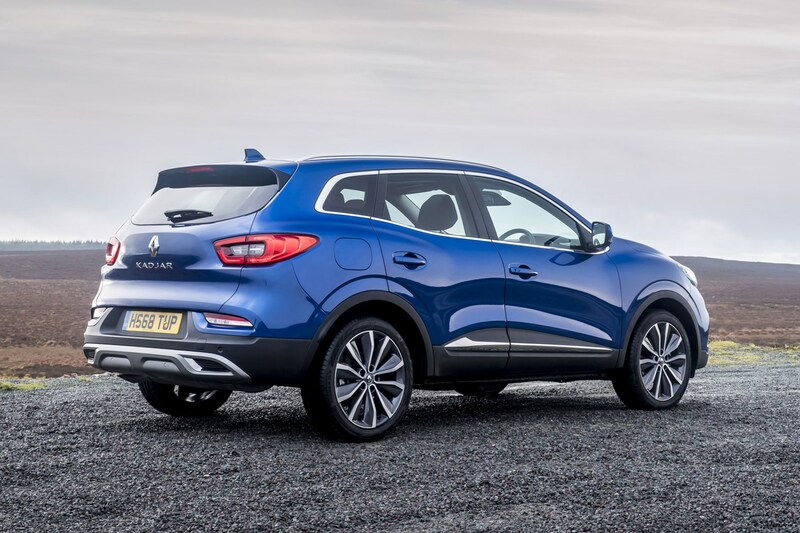 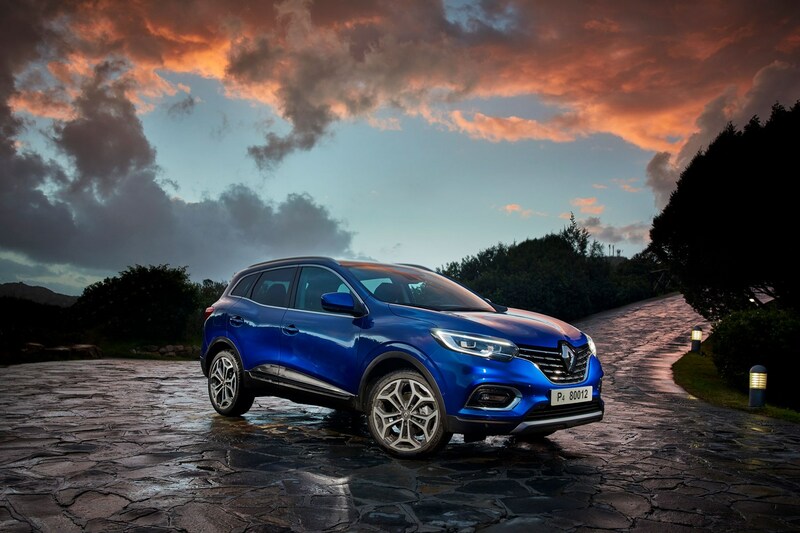 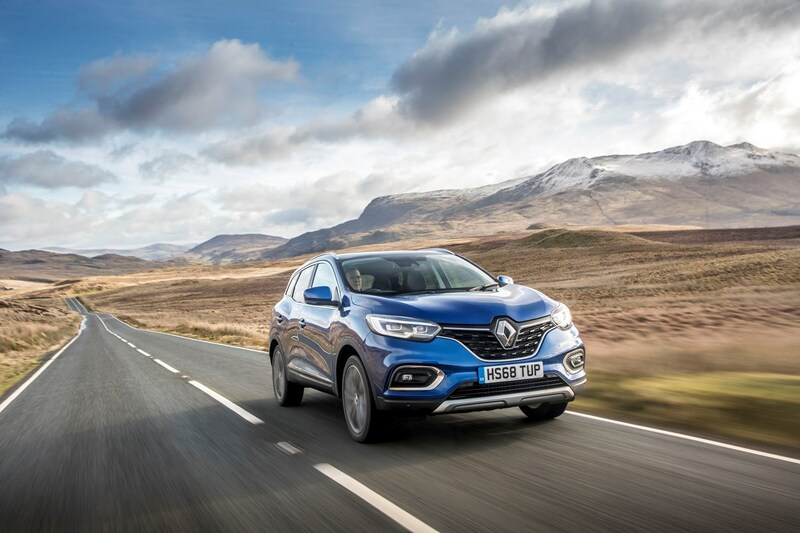 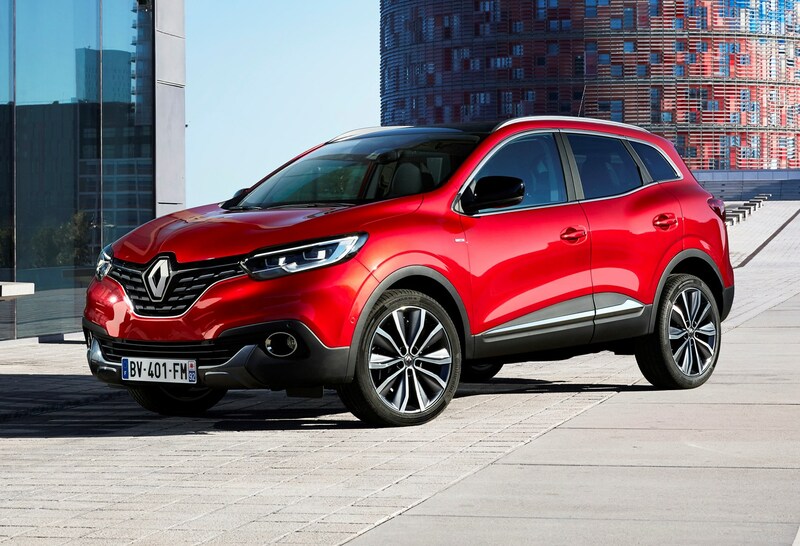 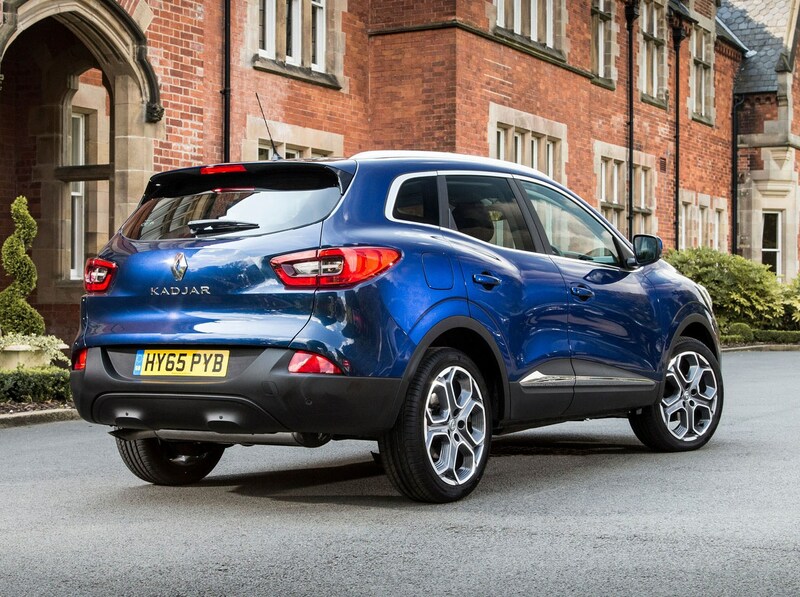 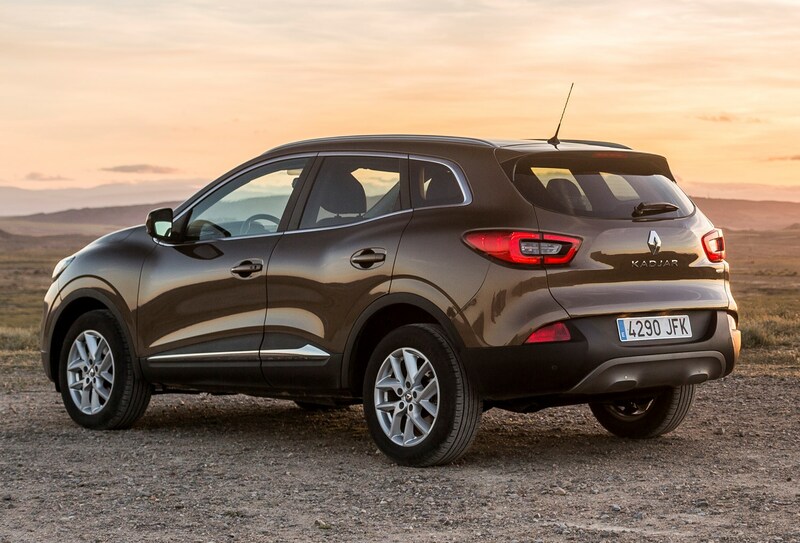 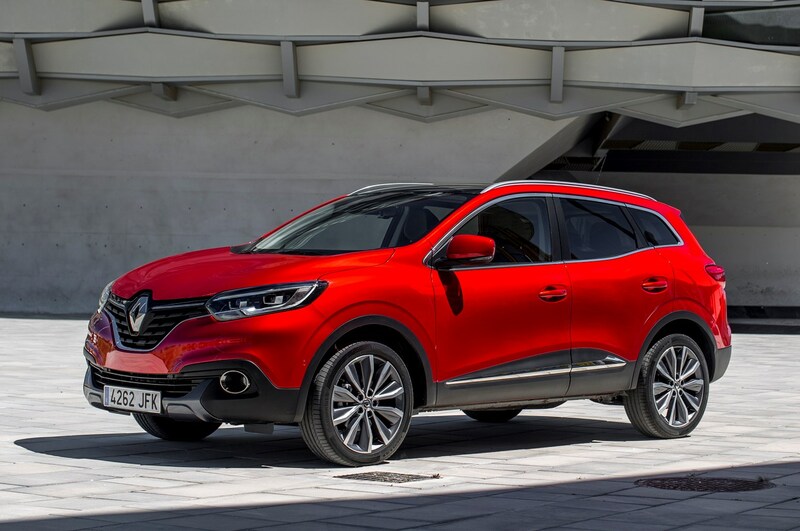 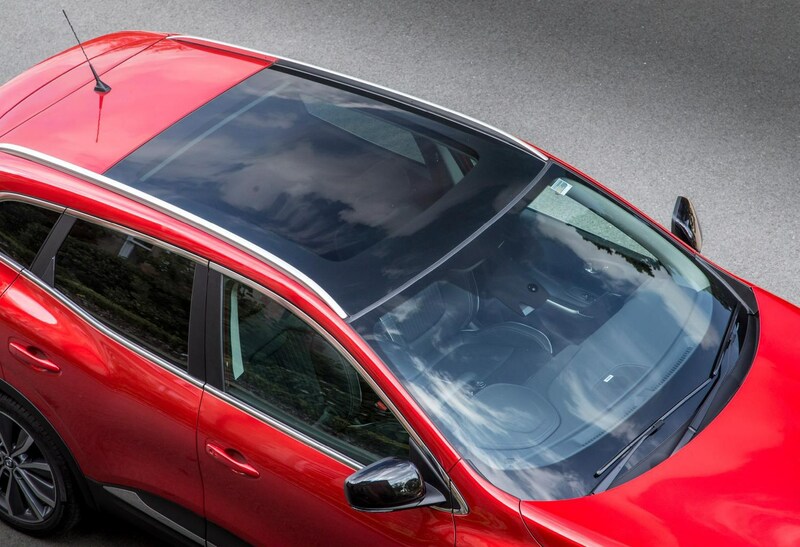 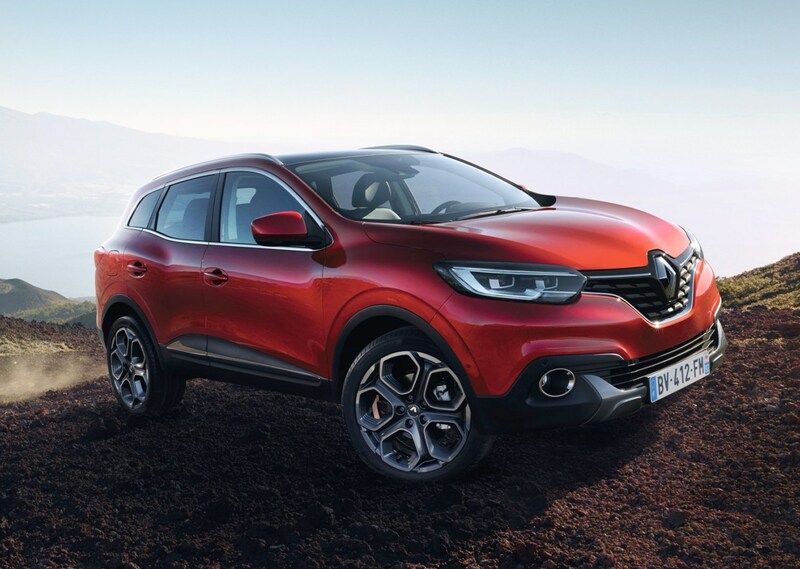 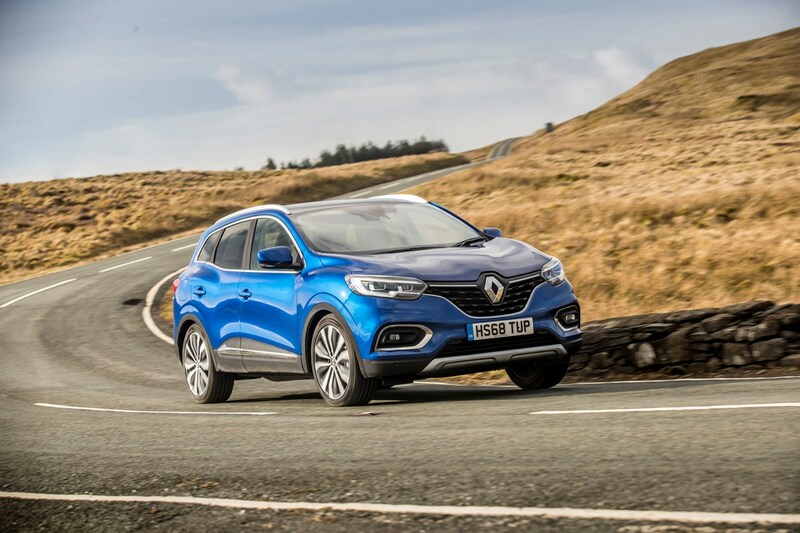 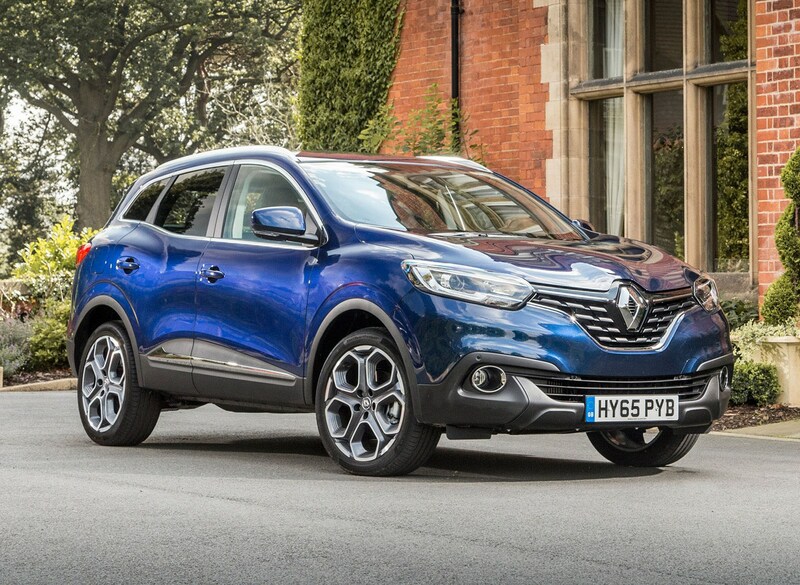 Although based on the popular Qashqai, the Kadjar is a very impressive machine, plus models registered before 1 February 2018 benefit from Renault’s four-year warranty and breakdown cover if you’re buying a used example. 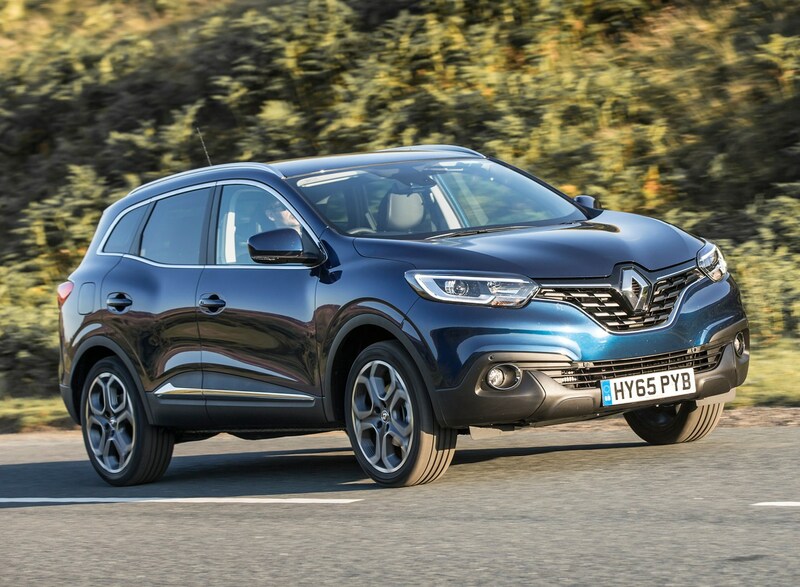 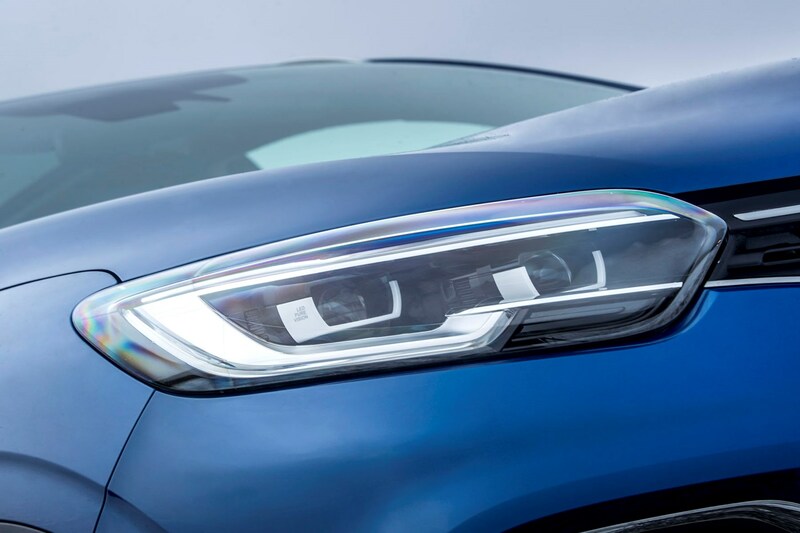 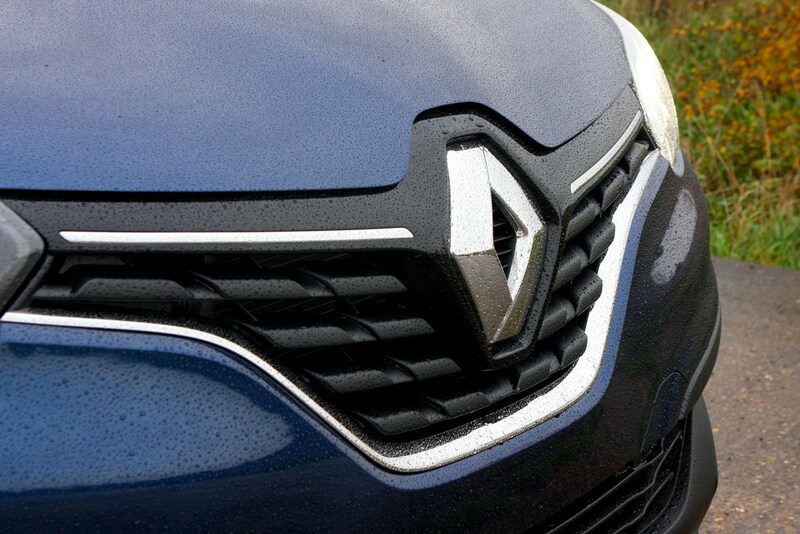 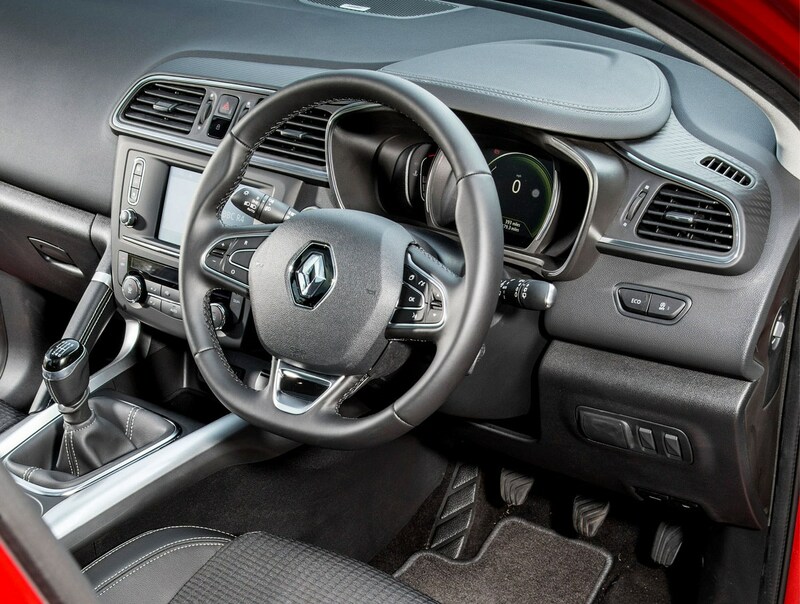 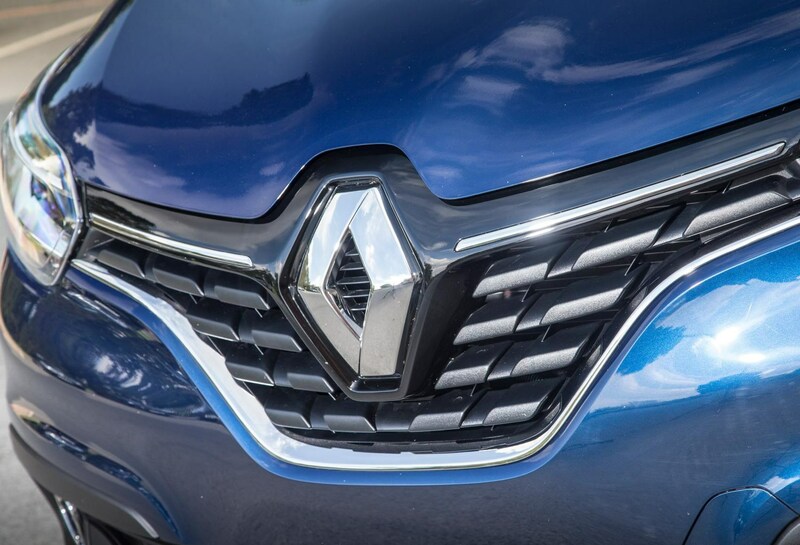 It also boasts strong residual values, which means finance and leasing deals are likely to offer stronger value, so as long as the Renault-only parts remain reliable, the French option looks like a great proposition. 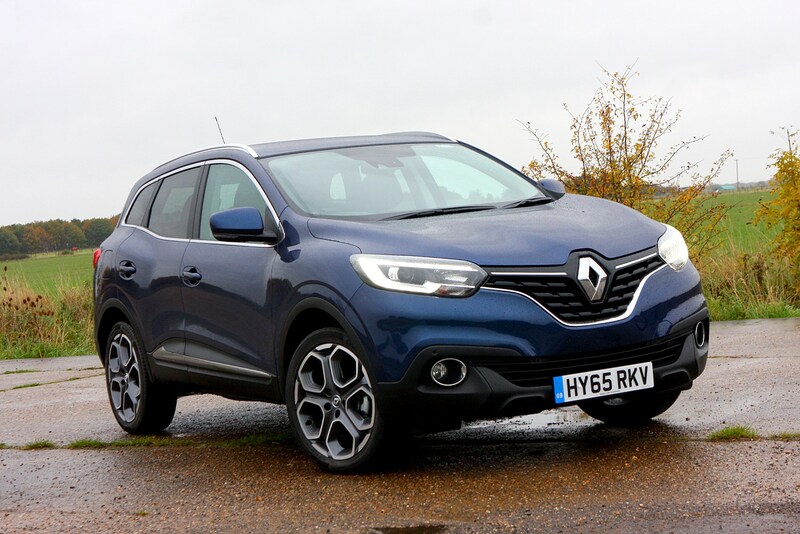 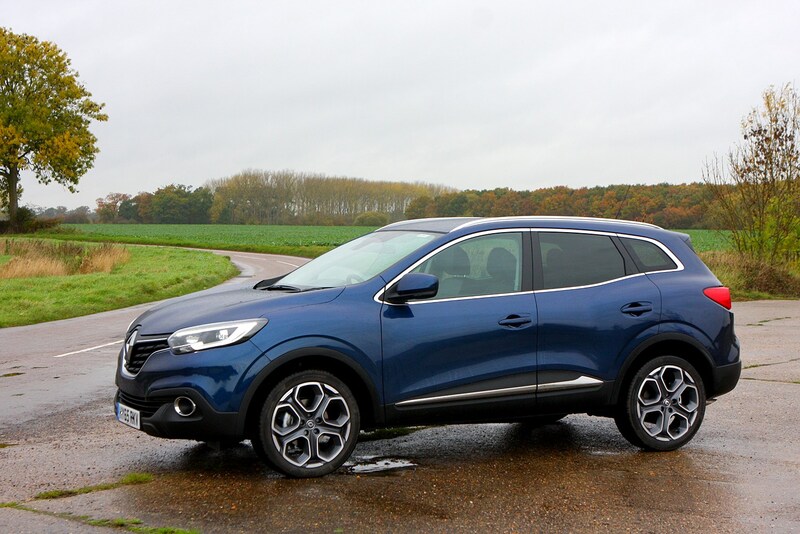 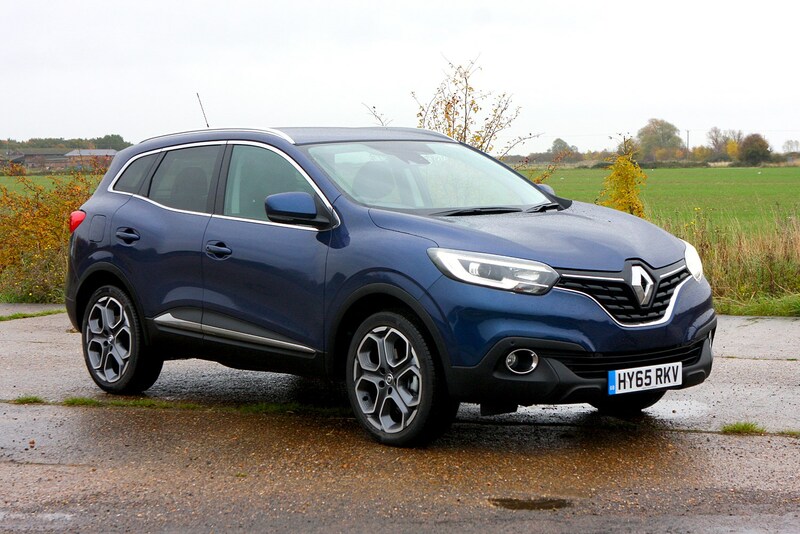 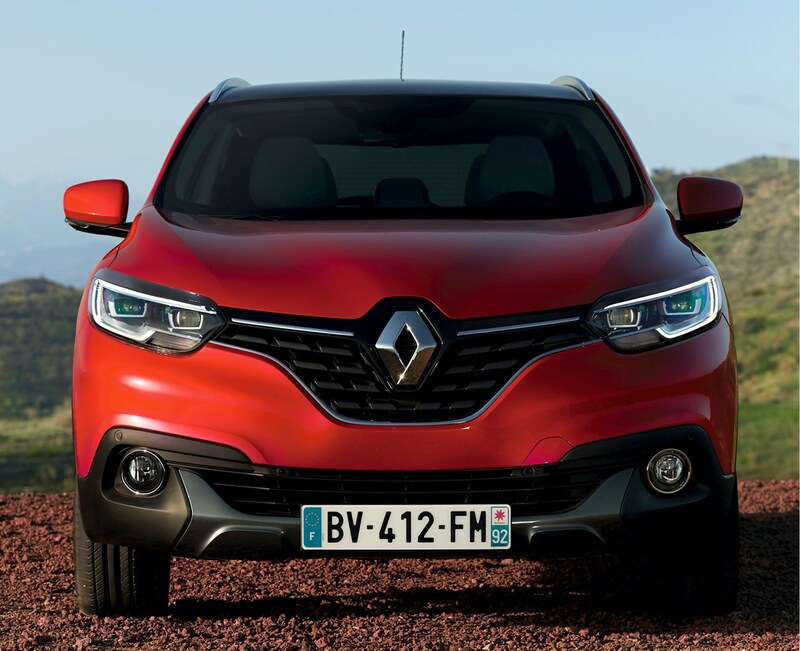 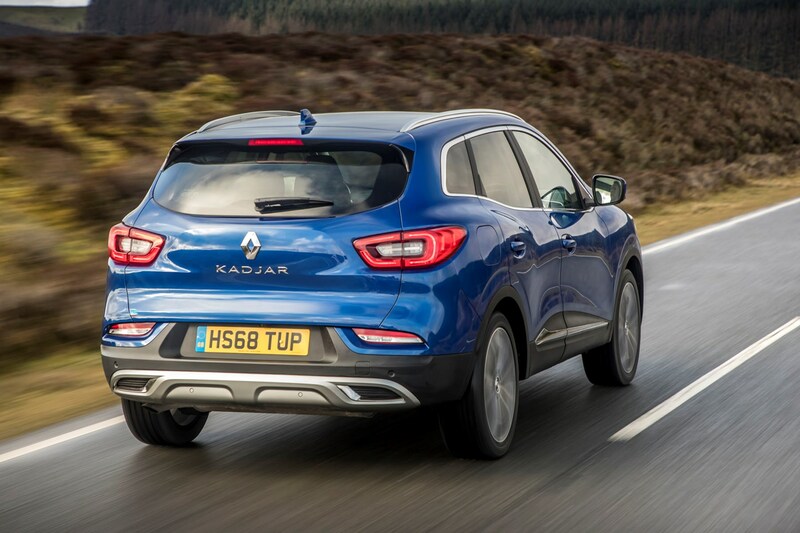 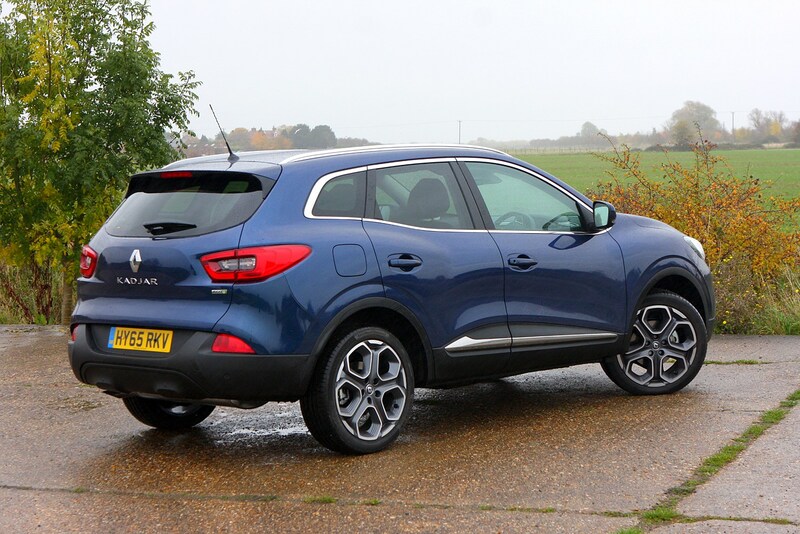 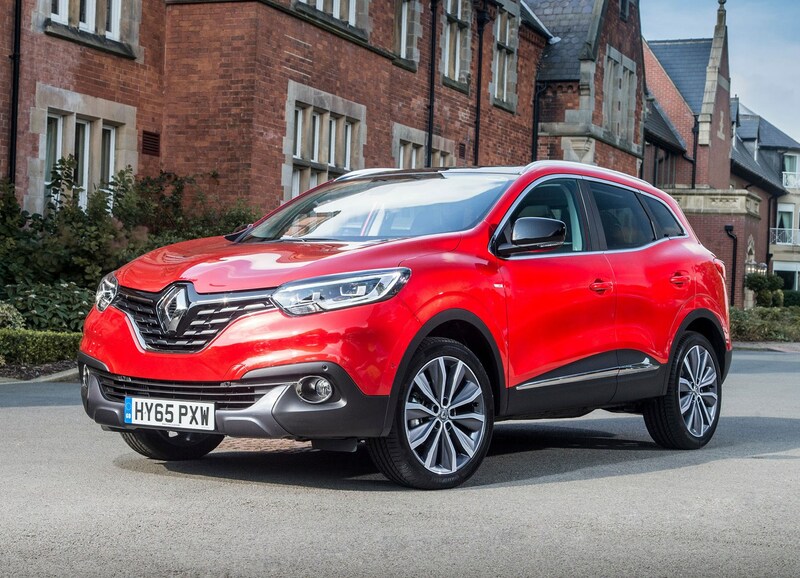 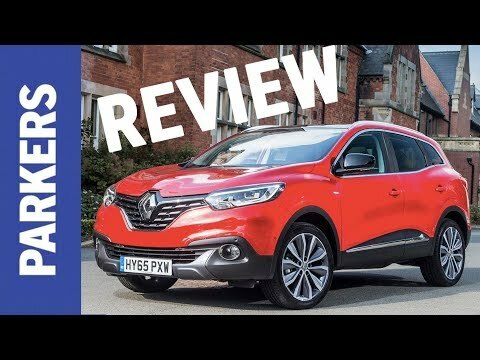 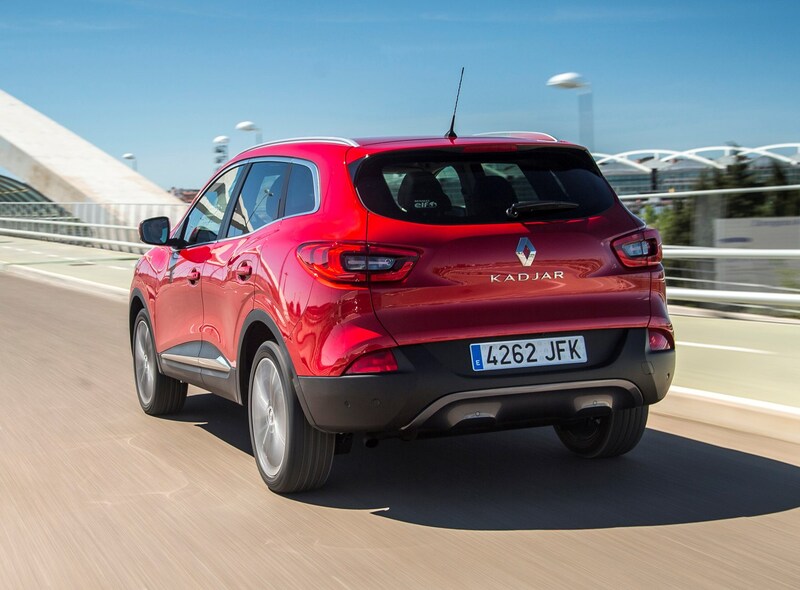 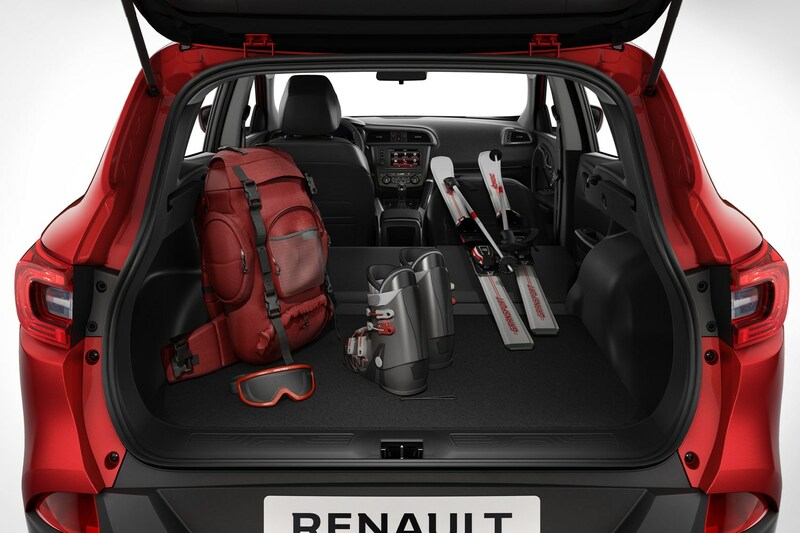 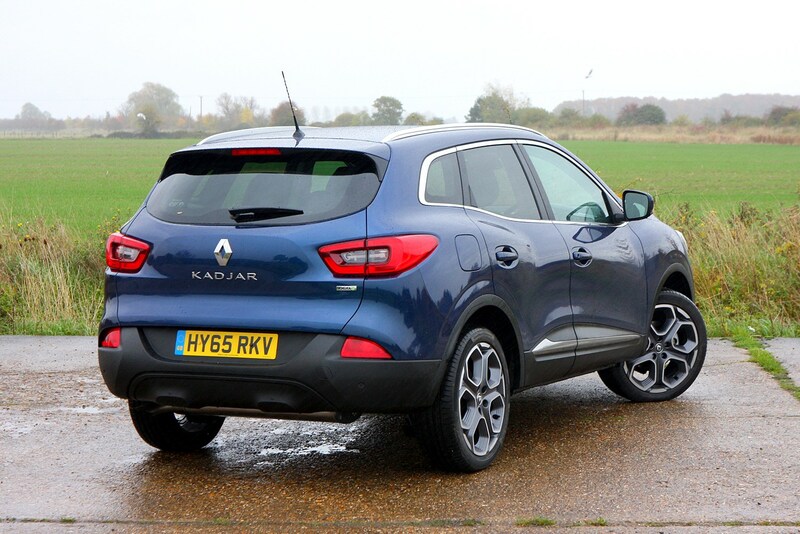 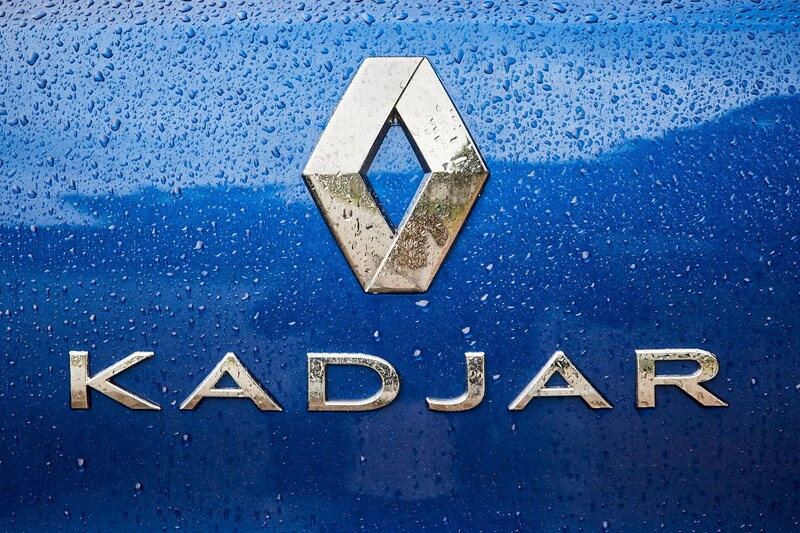 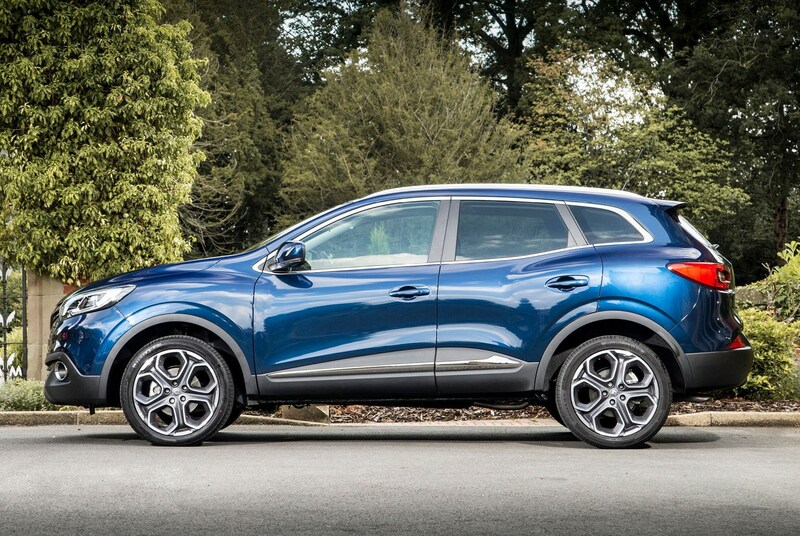 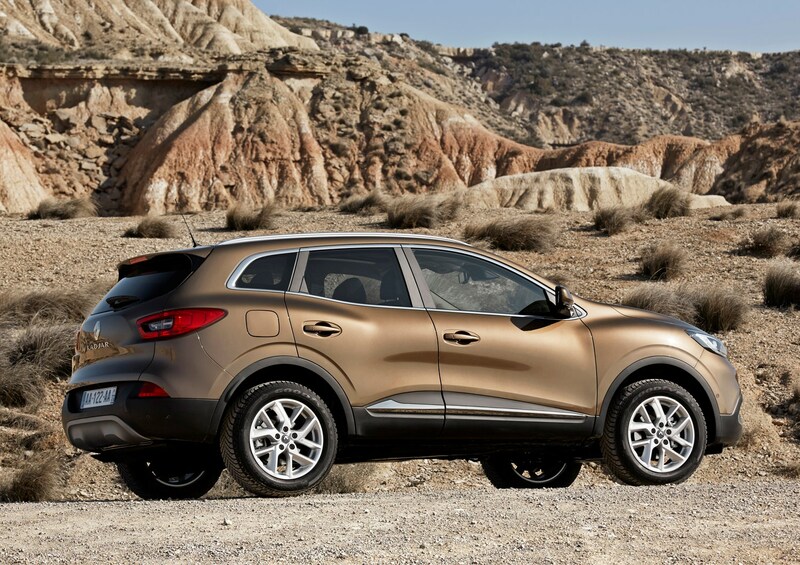 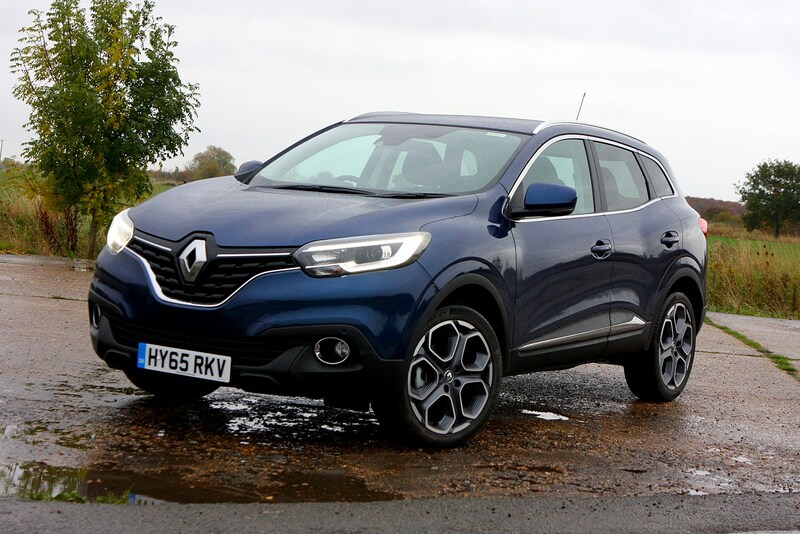 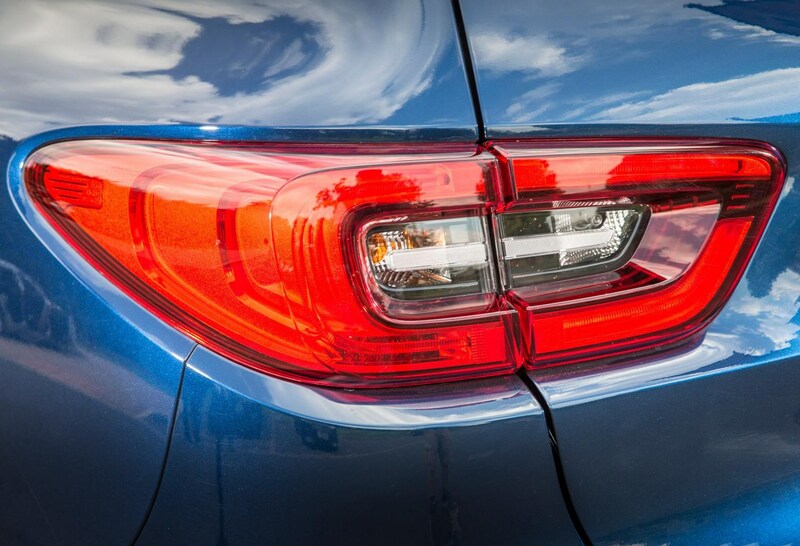 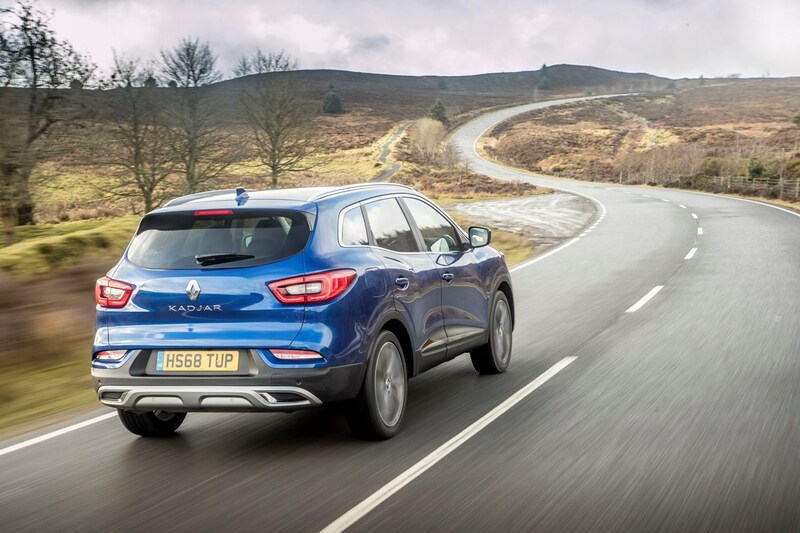 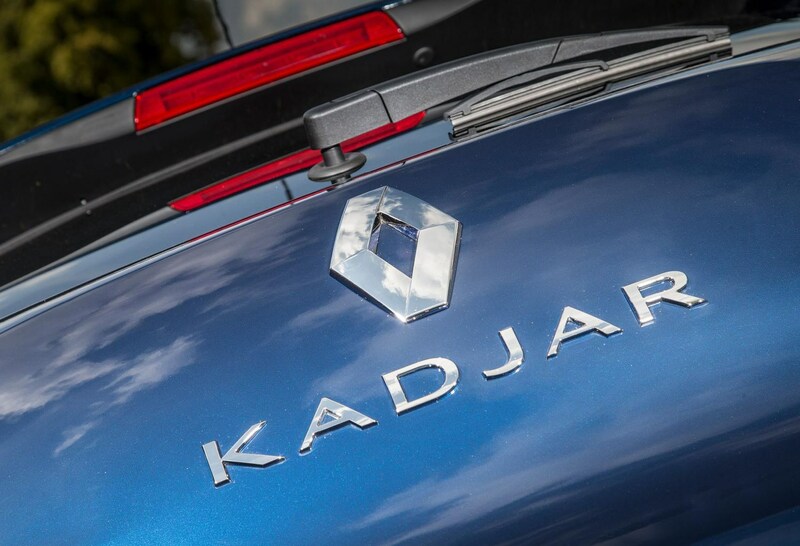 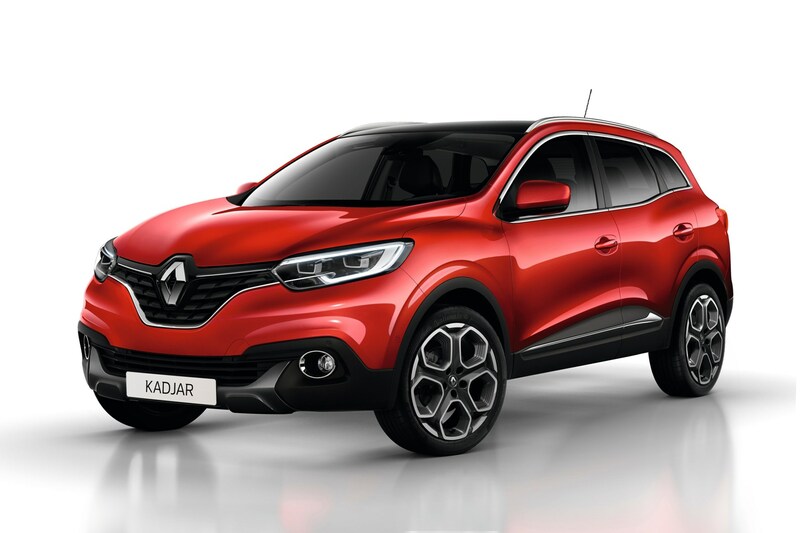 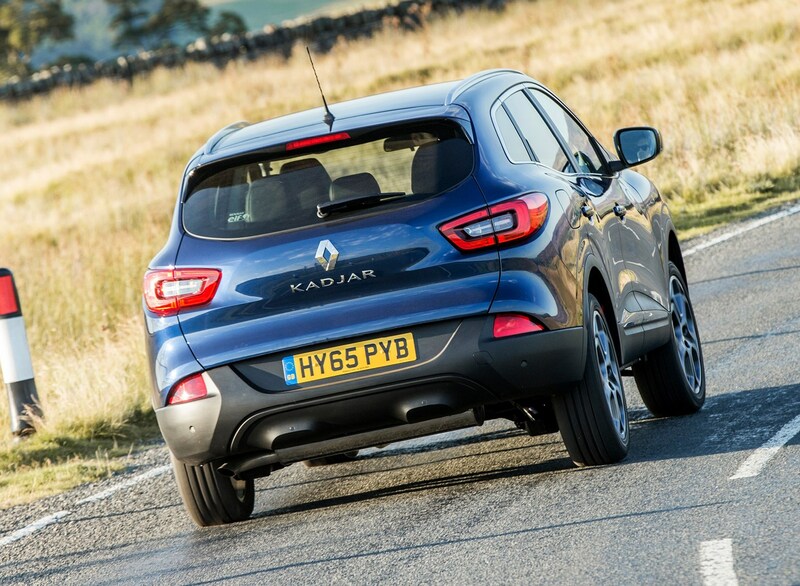 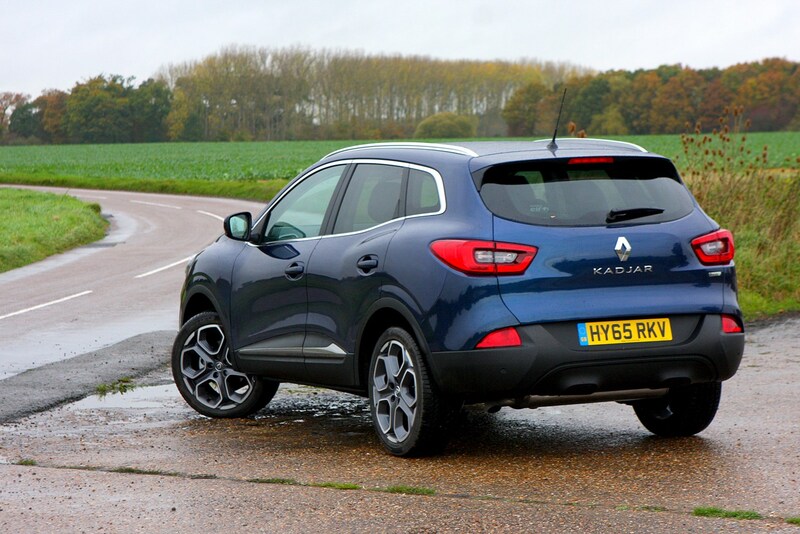 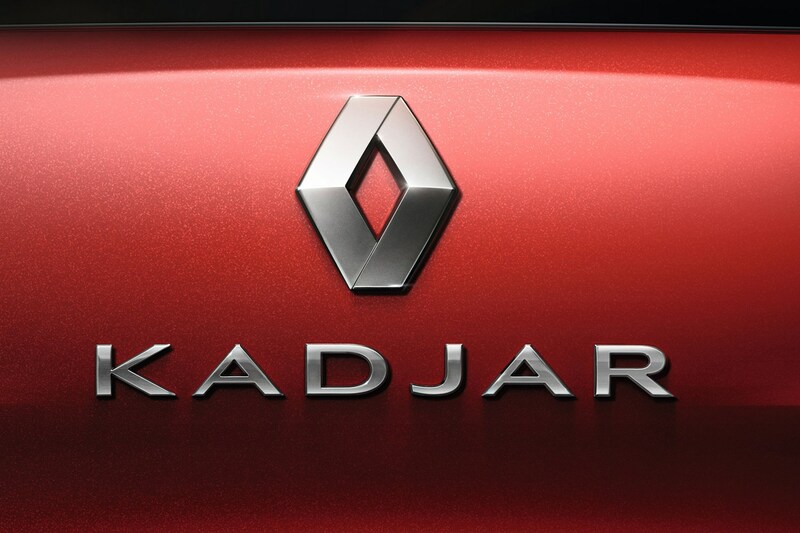 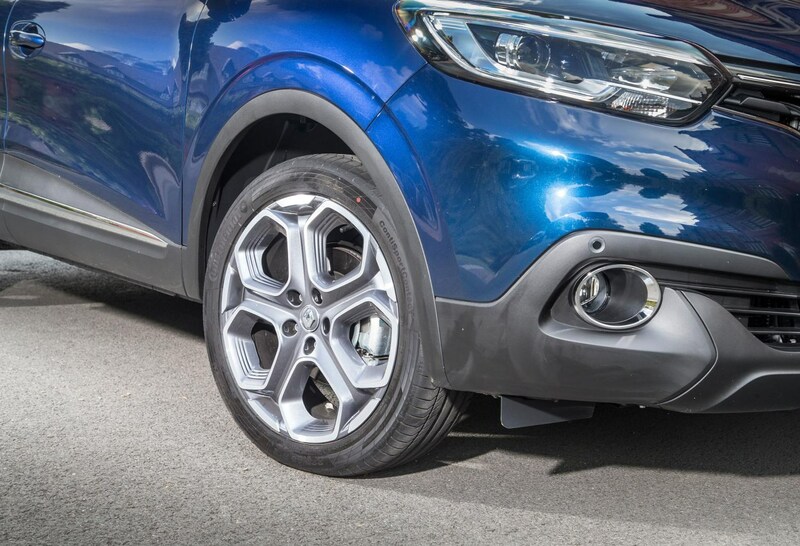 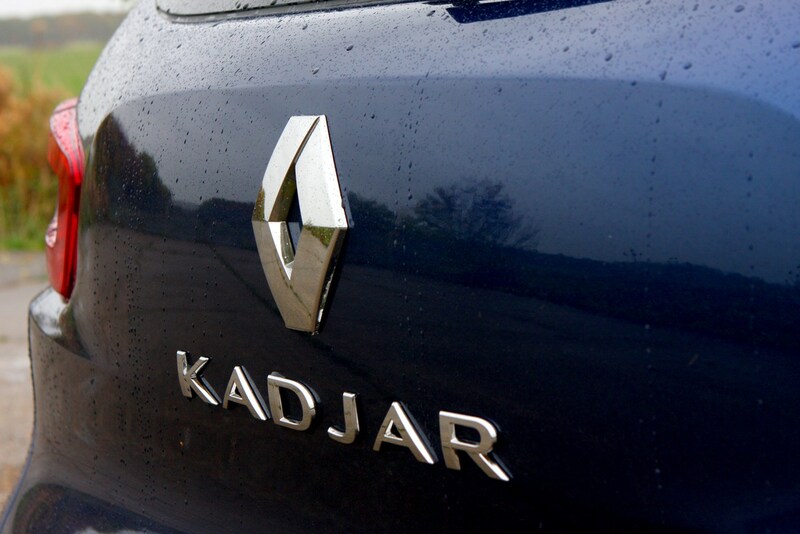 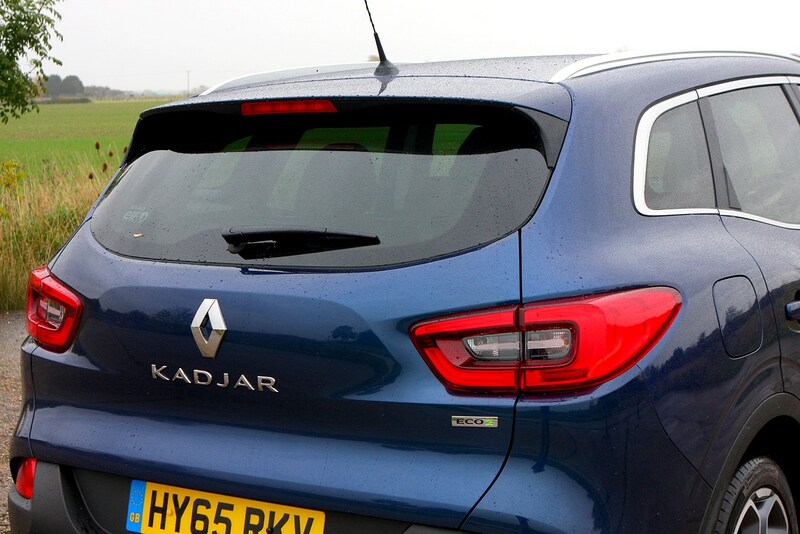 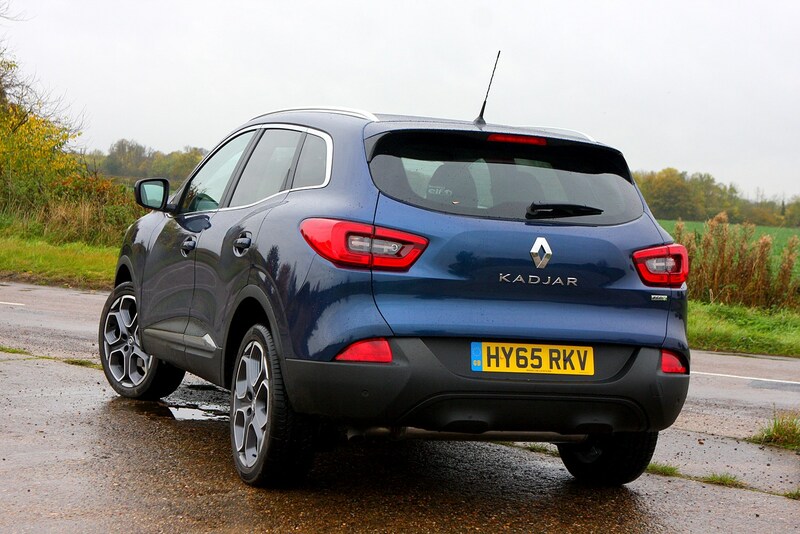 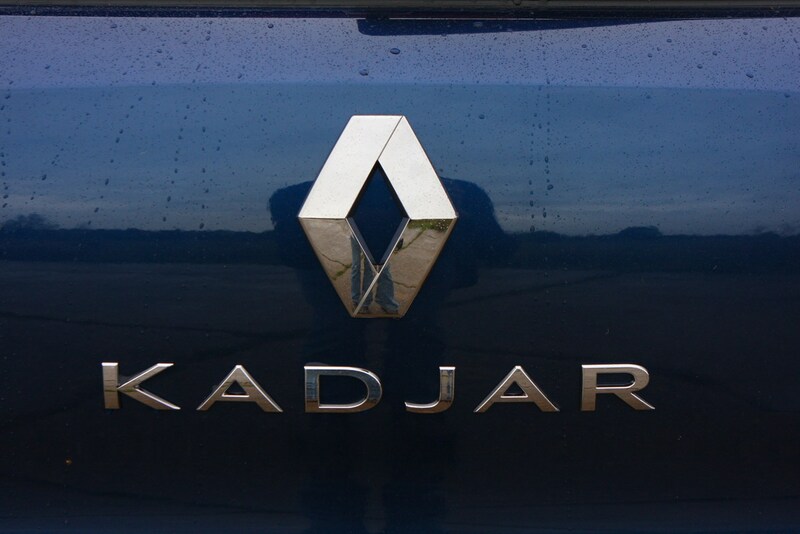 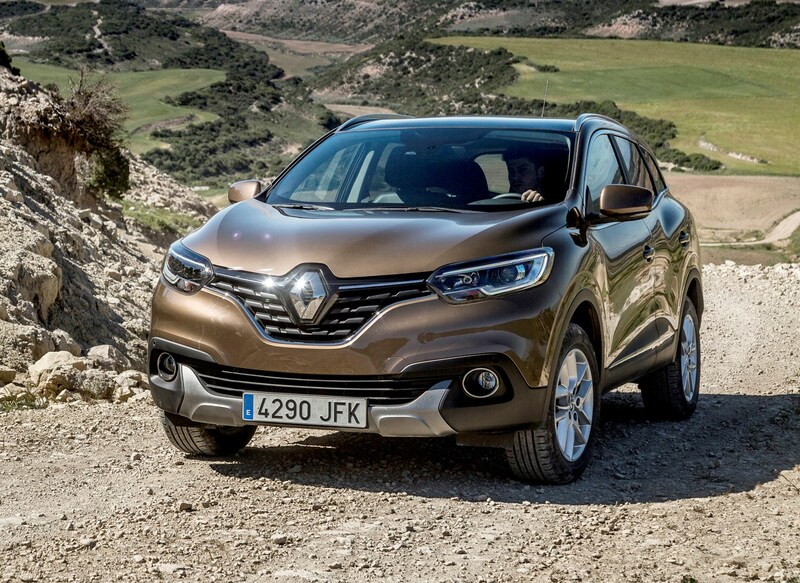 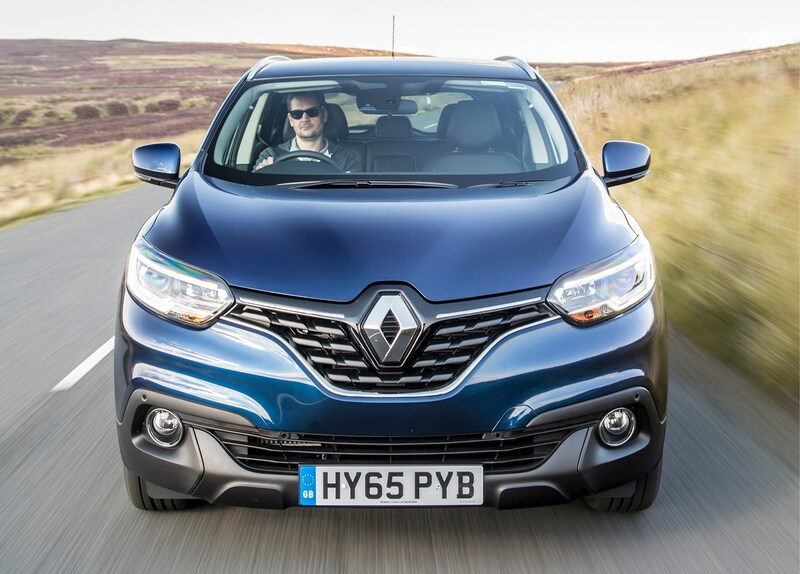 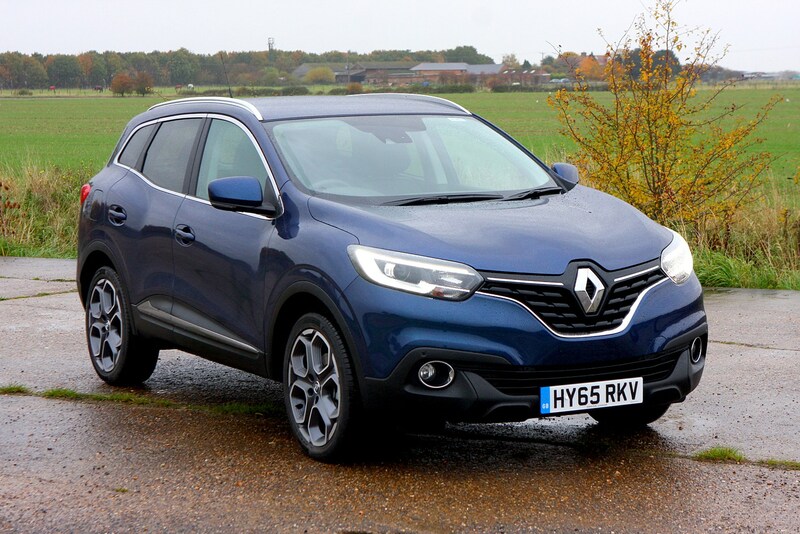 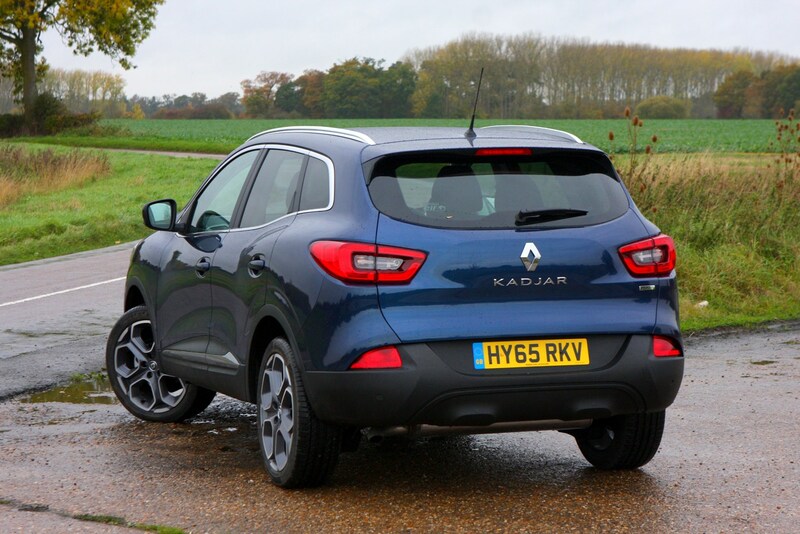 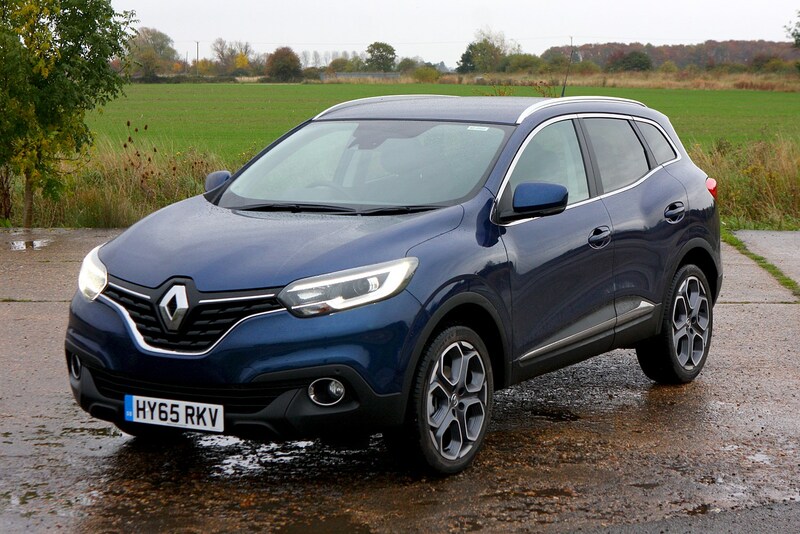 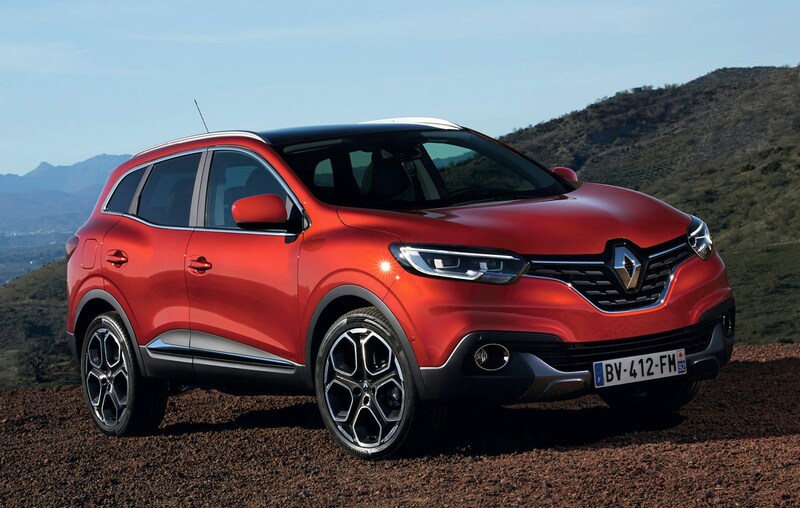 Should you buy a Renault Kadjar? 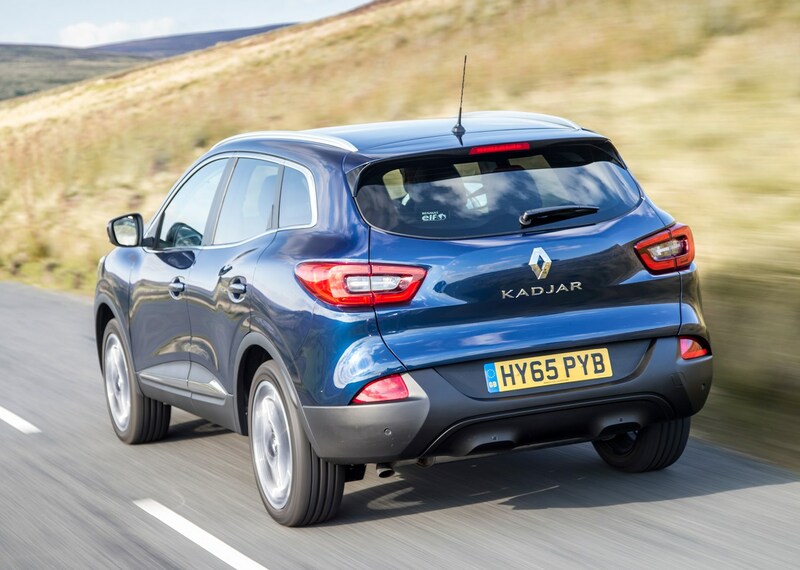 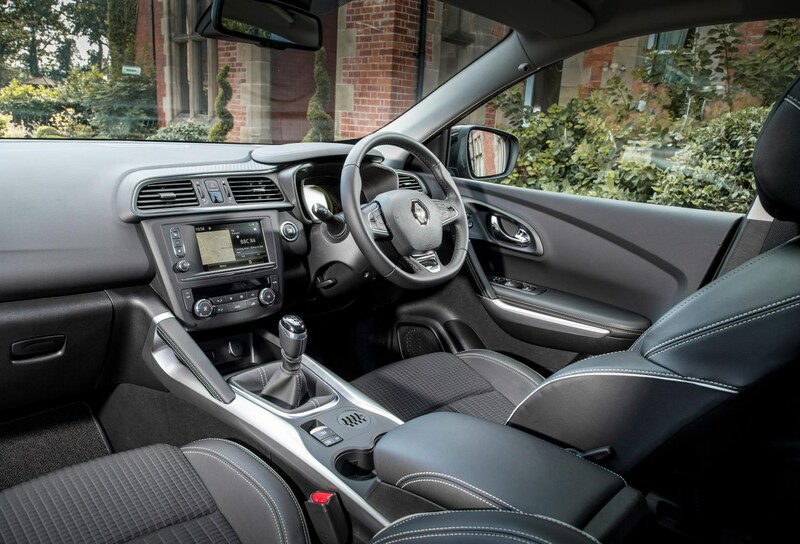 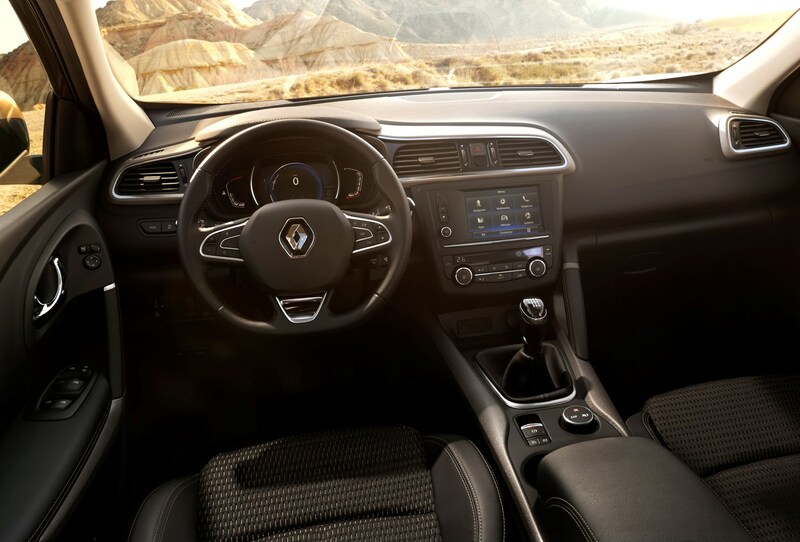 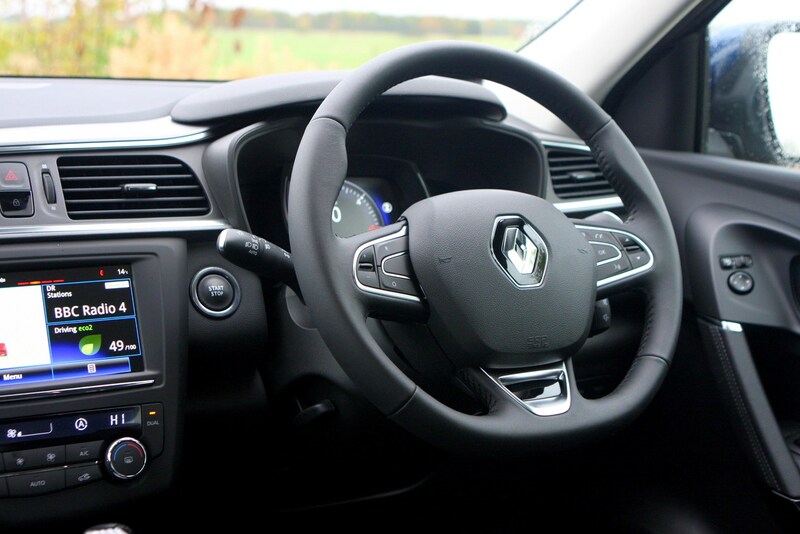 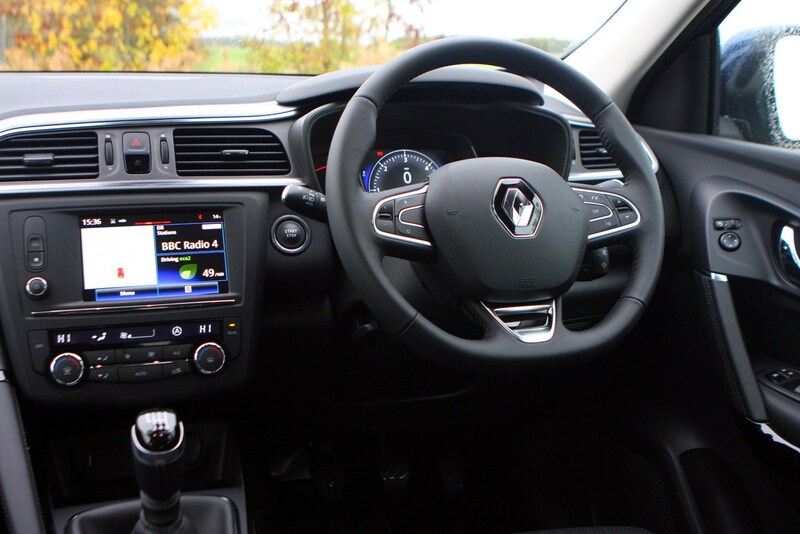 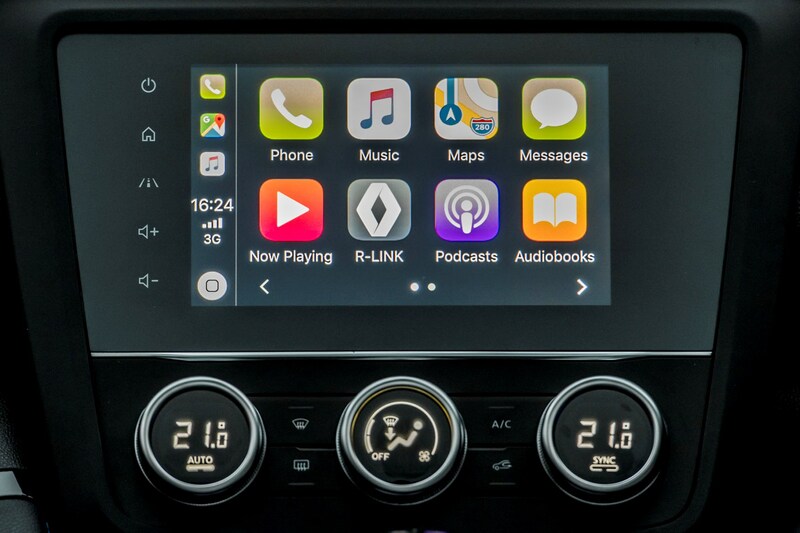 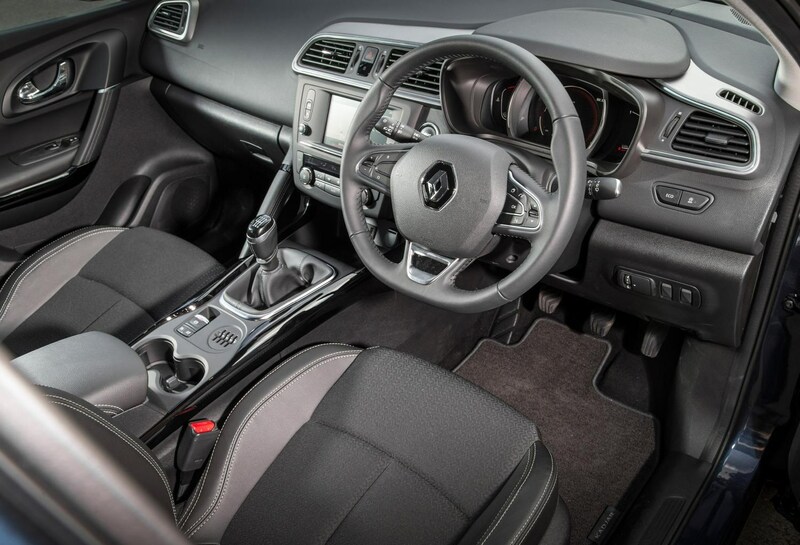 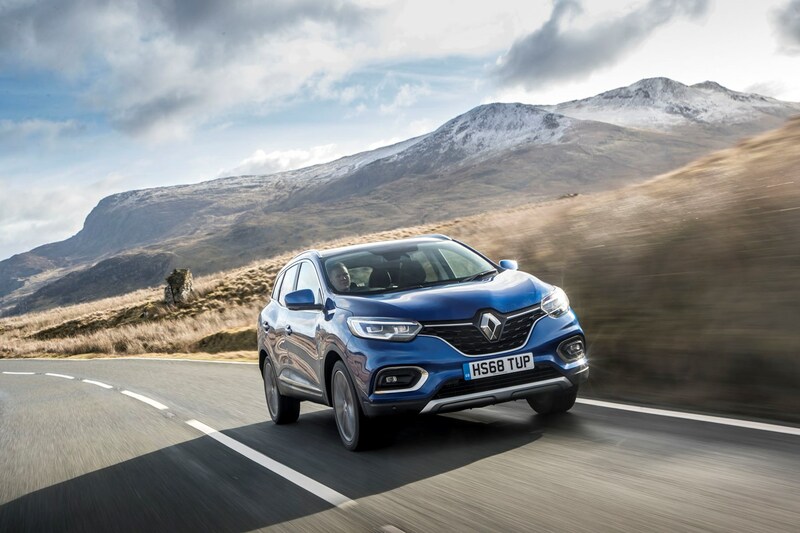 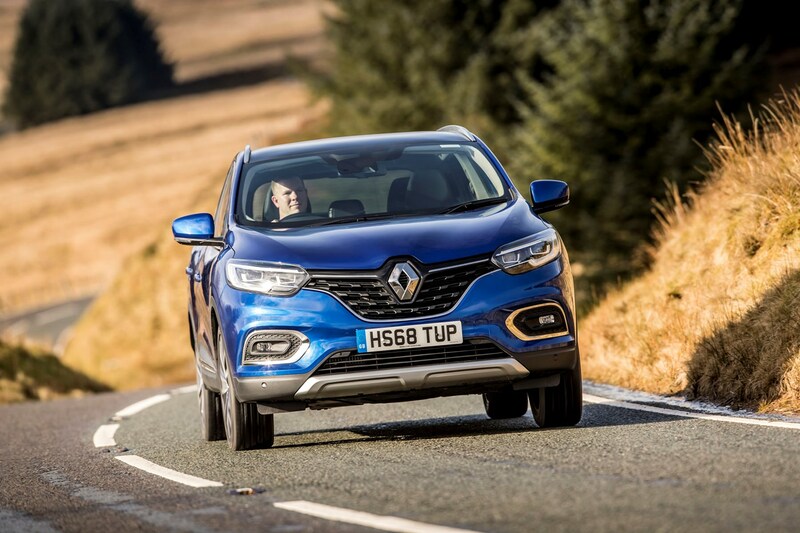 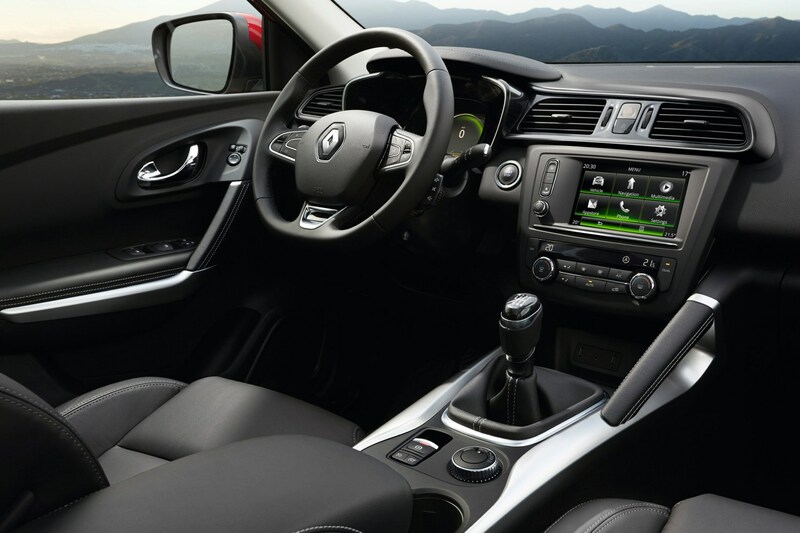 The Renault Kadjar is one of many crossovers trying to lure family buyers, but it’s a tempting proposition thanks to good looks, a spacious interior and generous list of standard kit. 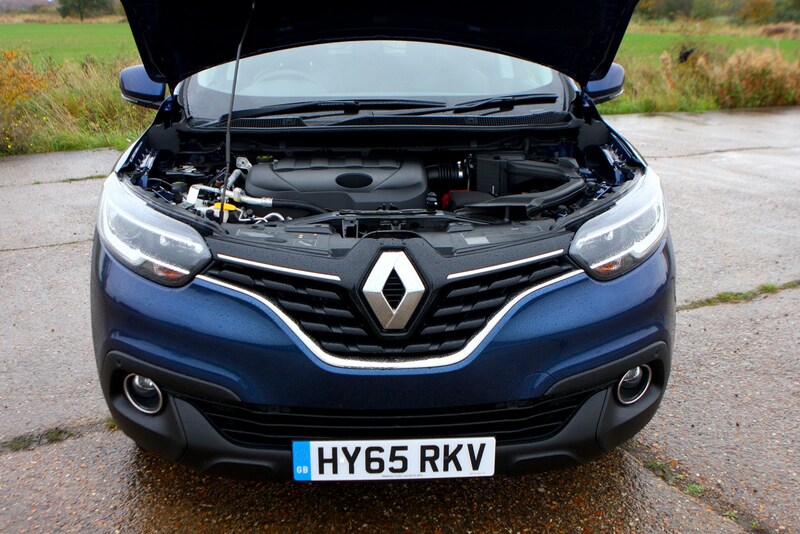 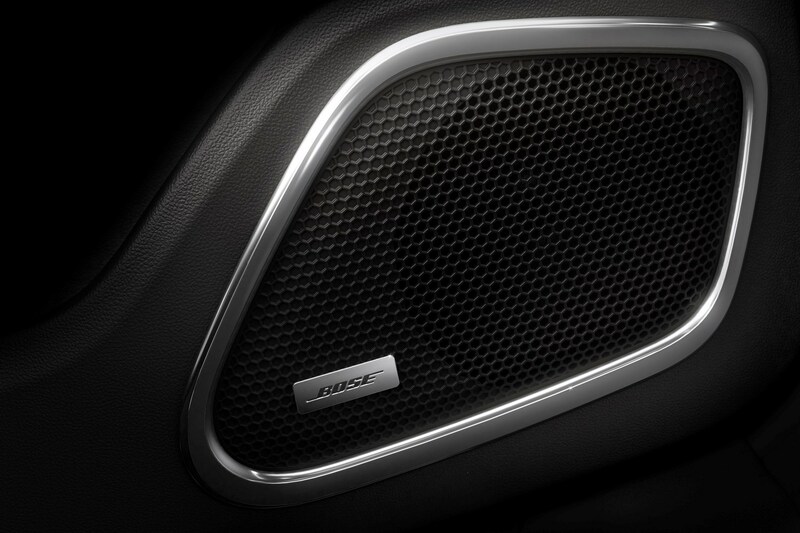 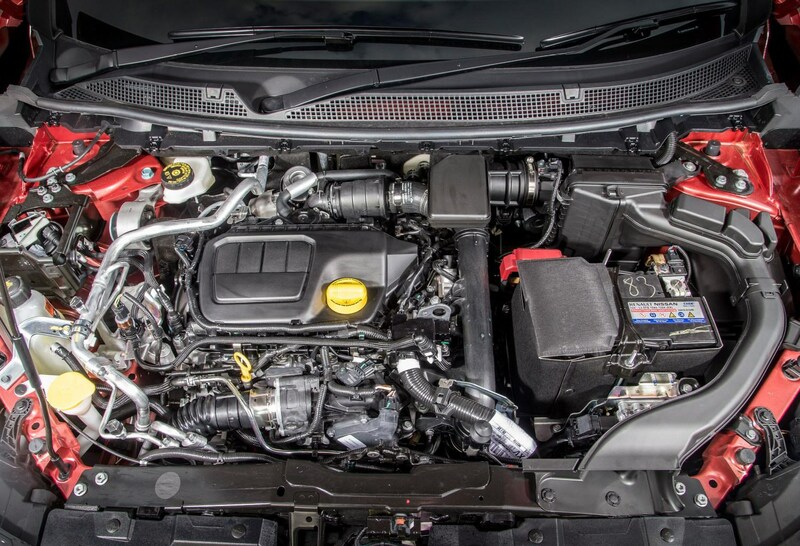 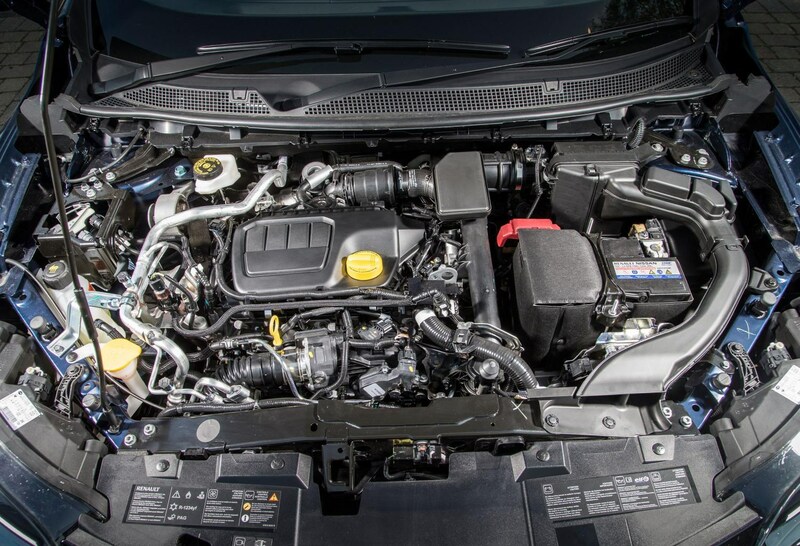 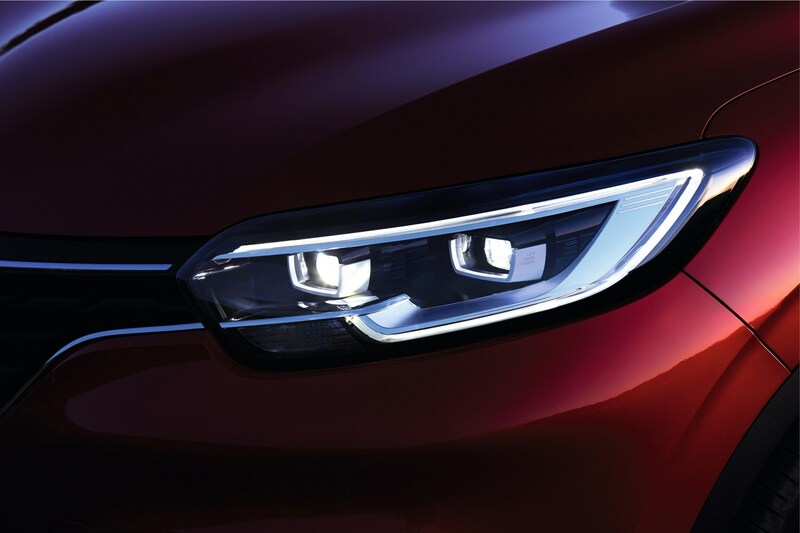 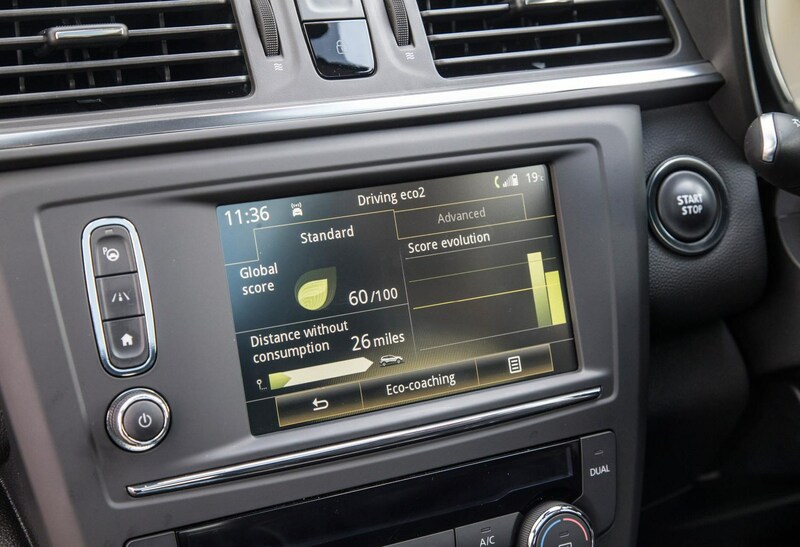 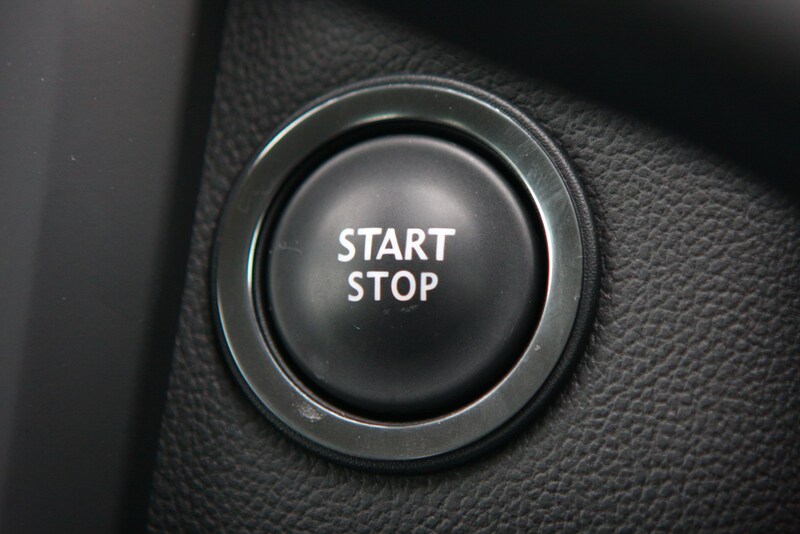 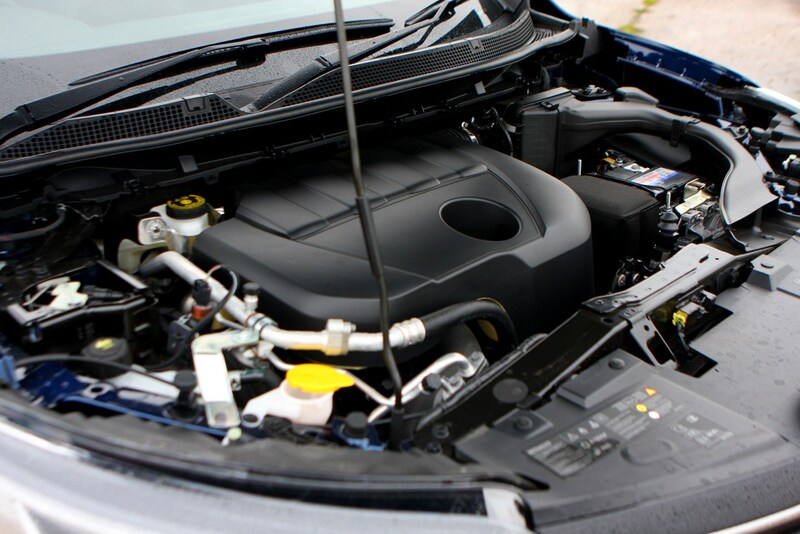 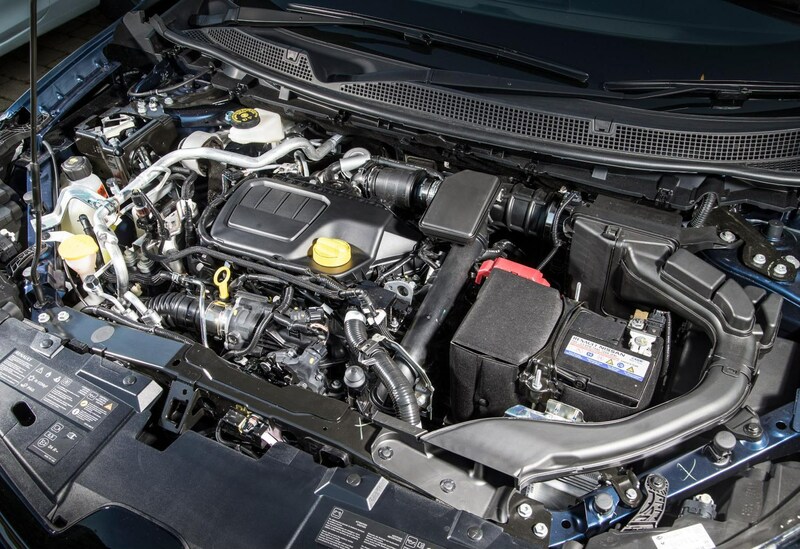 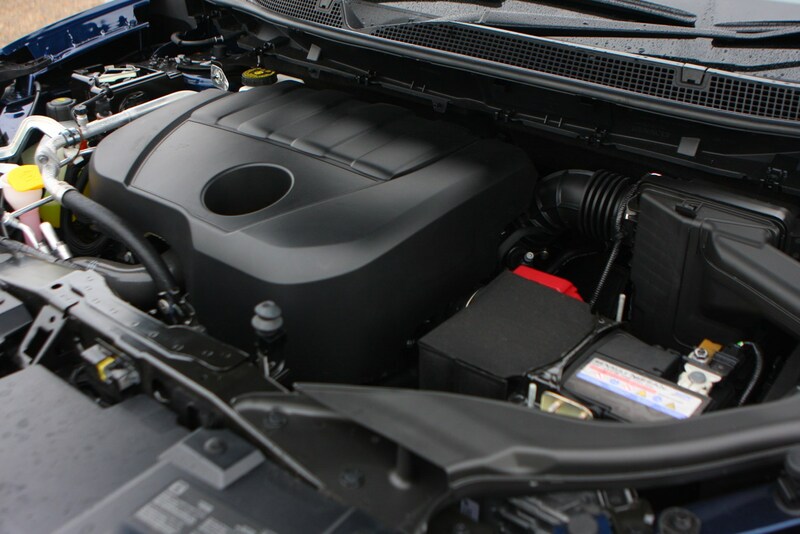 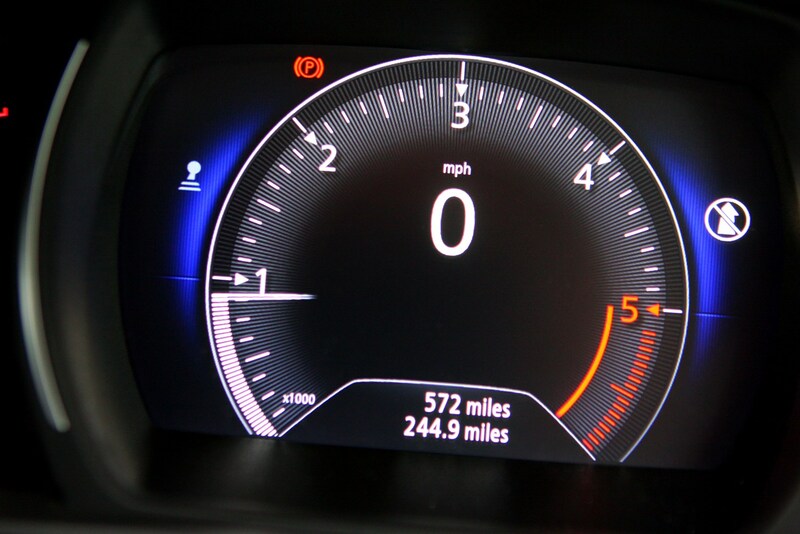 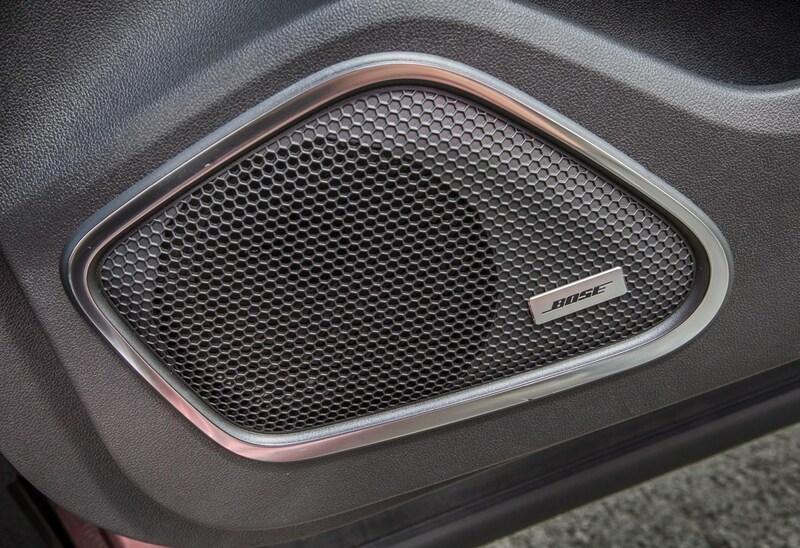 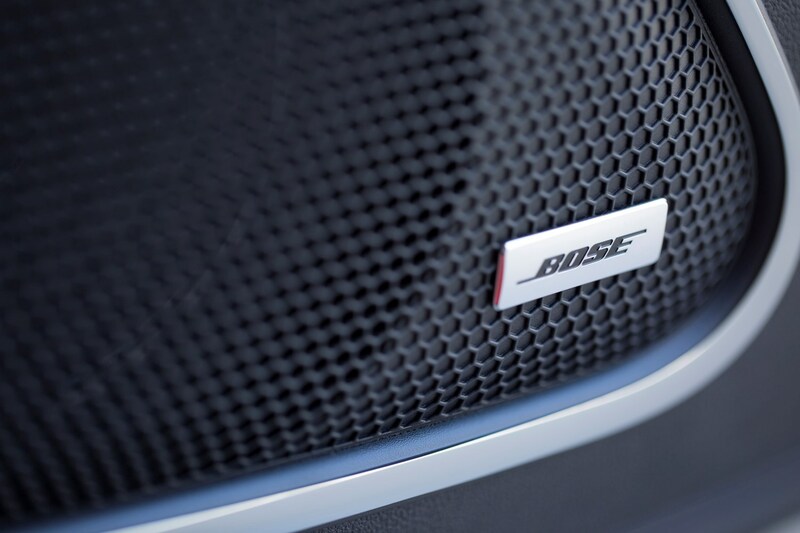 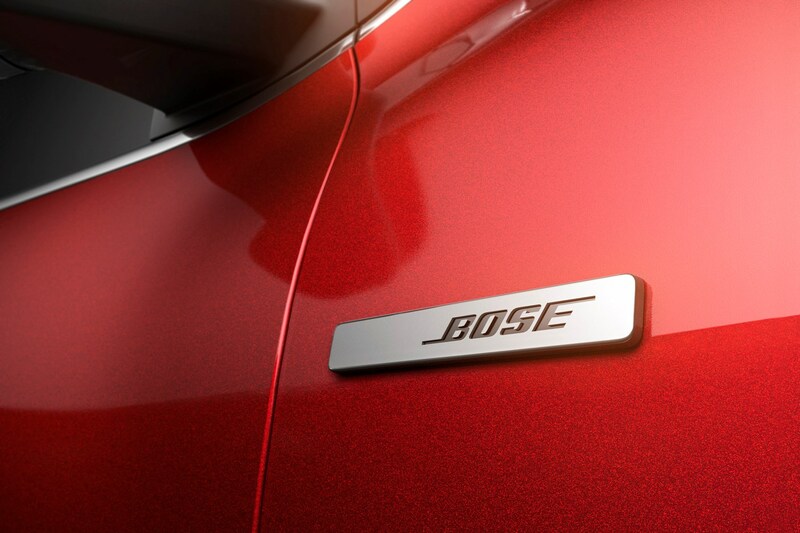 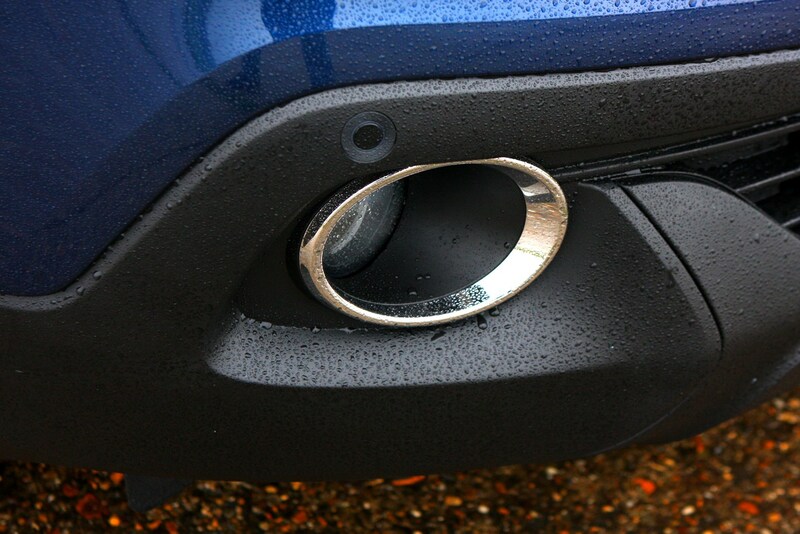 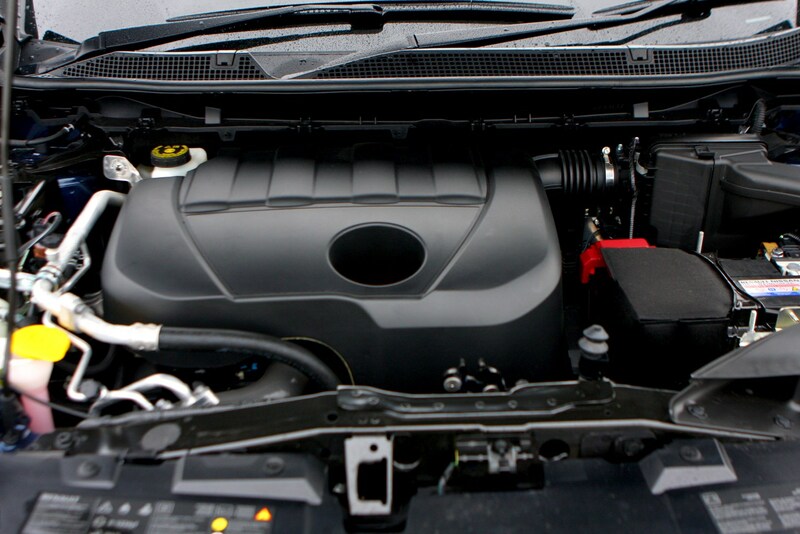 Boosting its appeal further is a range of efficient petrol and diesel engines and wide selection of trim levels.